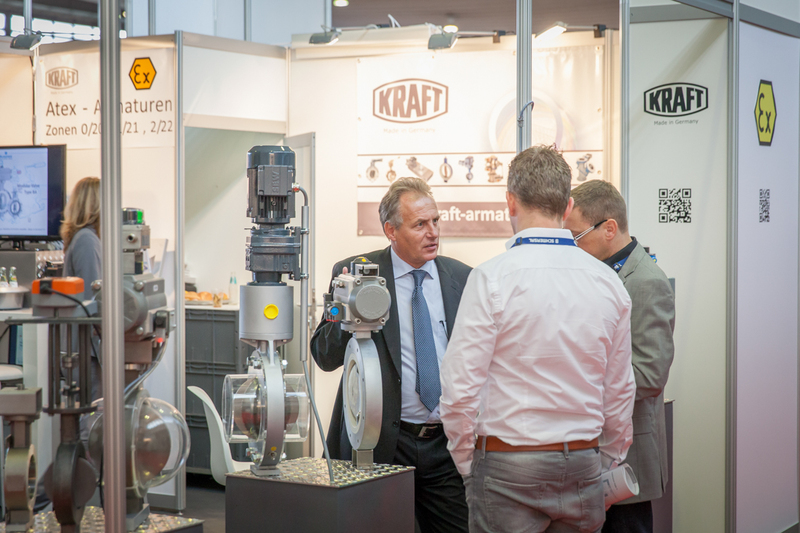 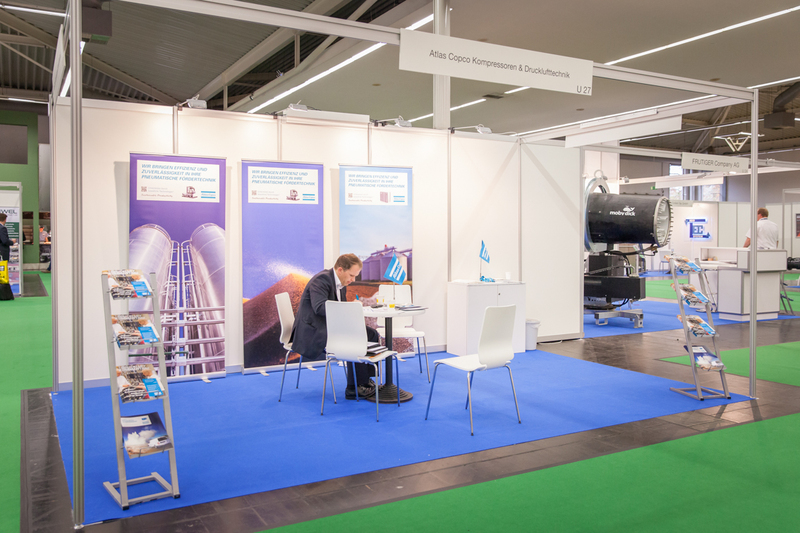 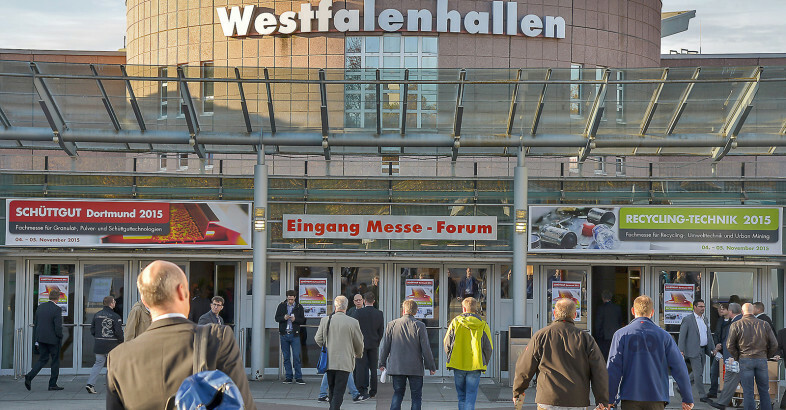 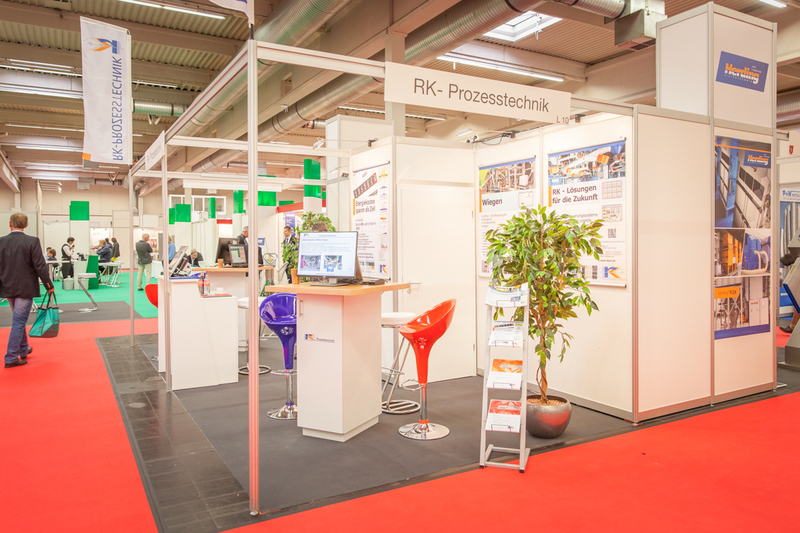 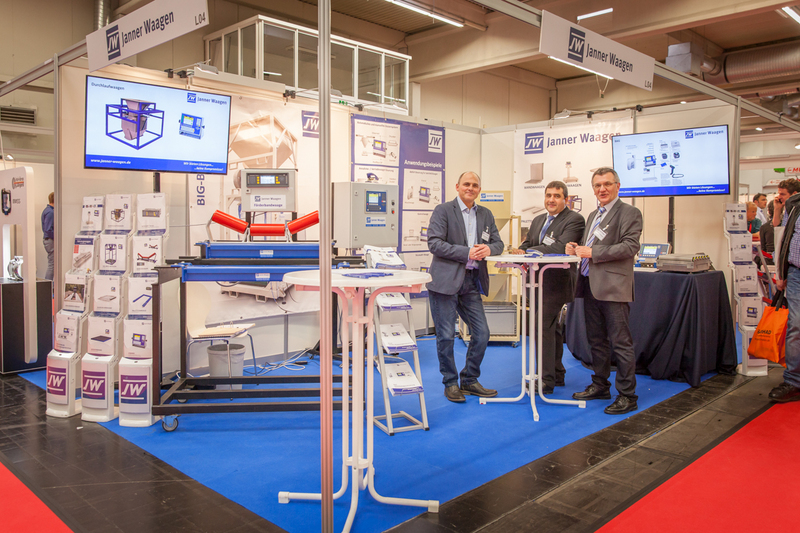 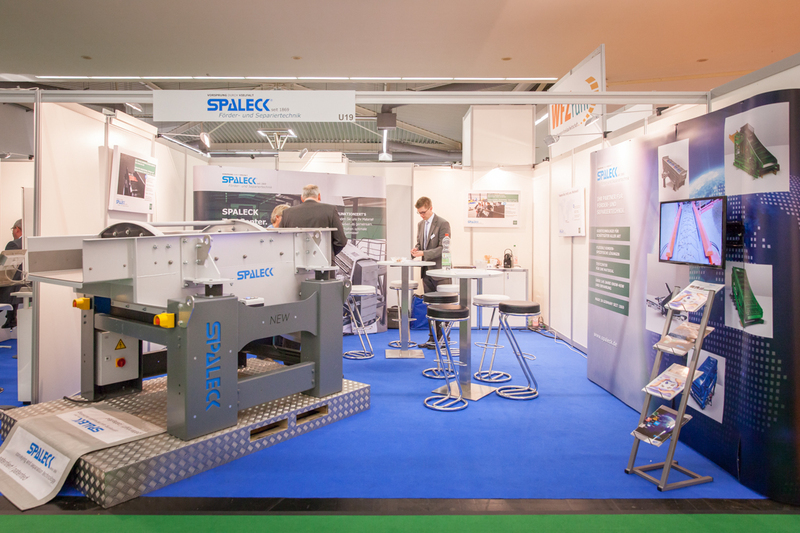 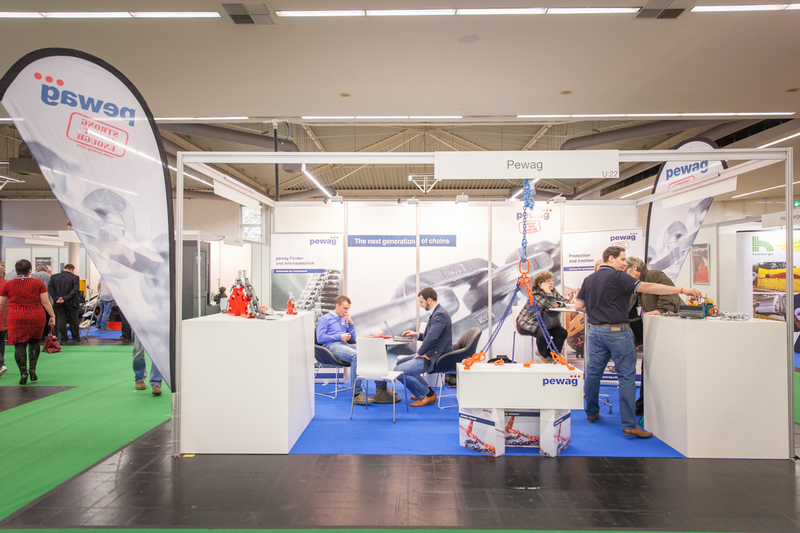 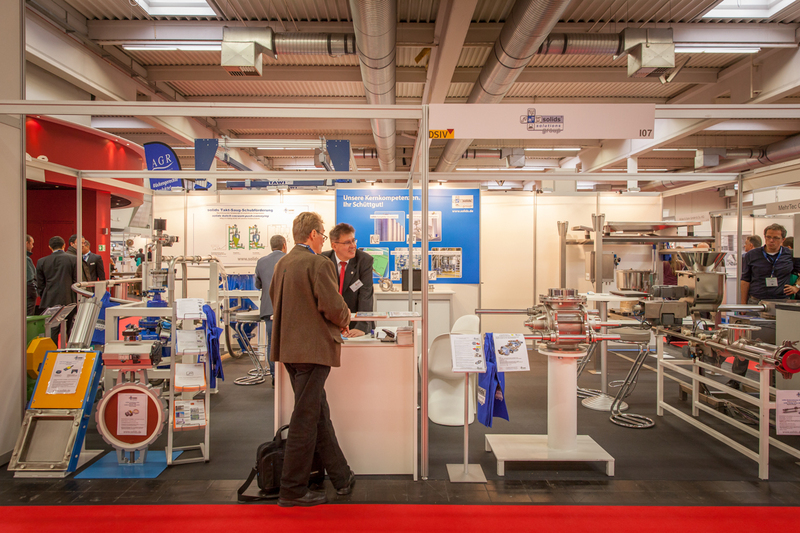 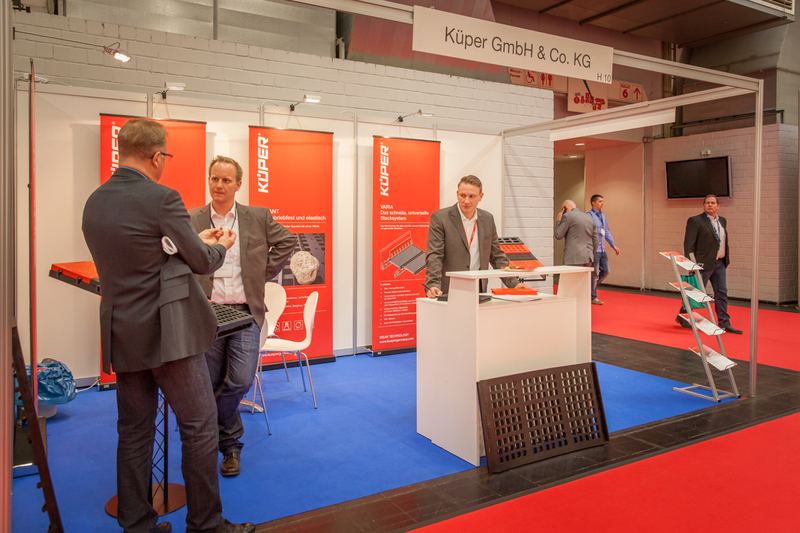 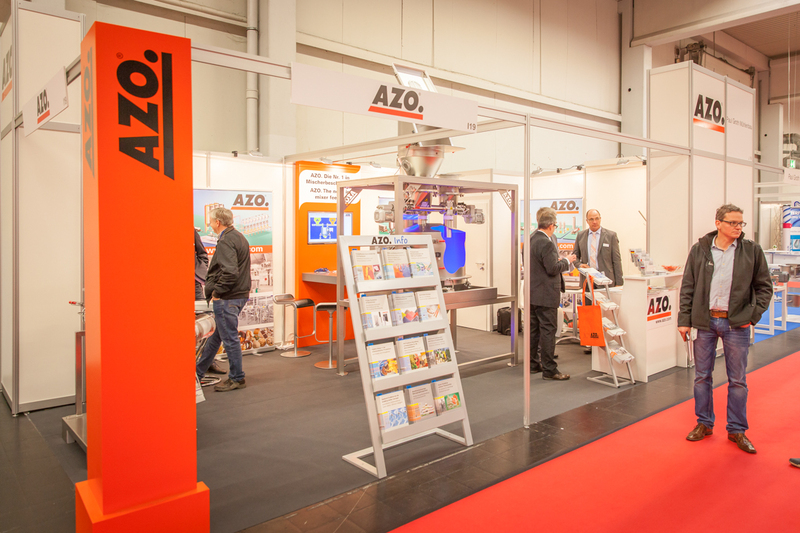 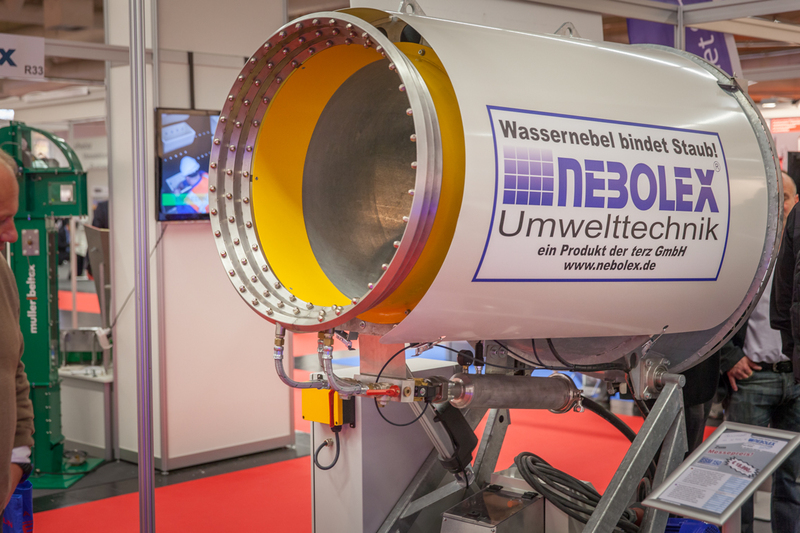 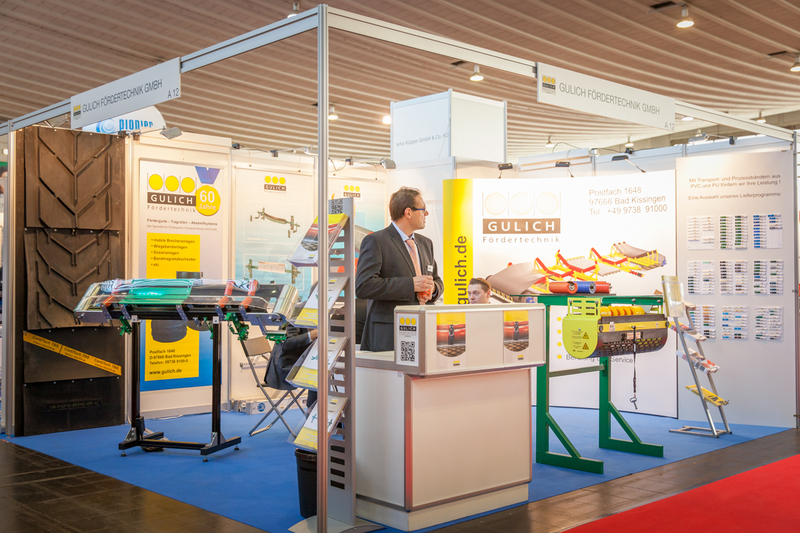 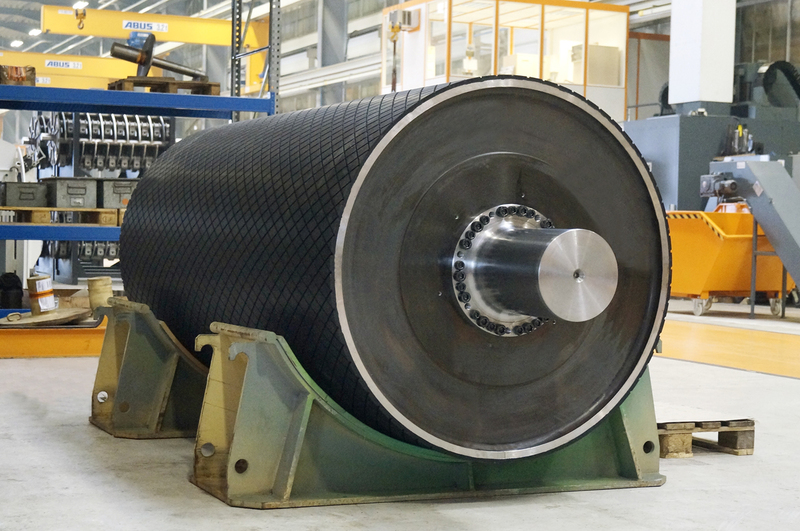 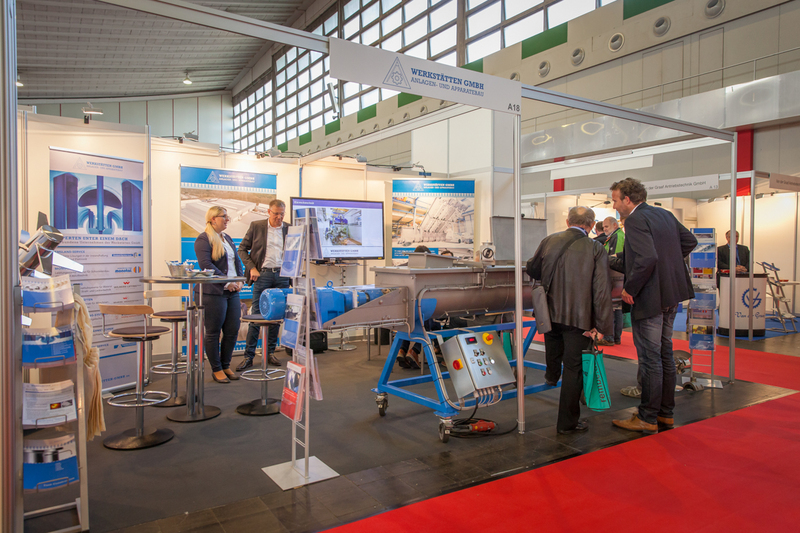 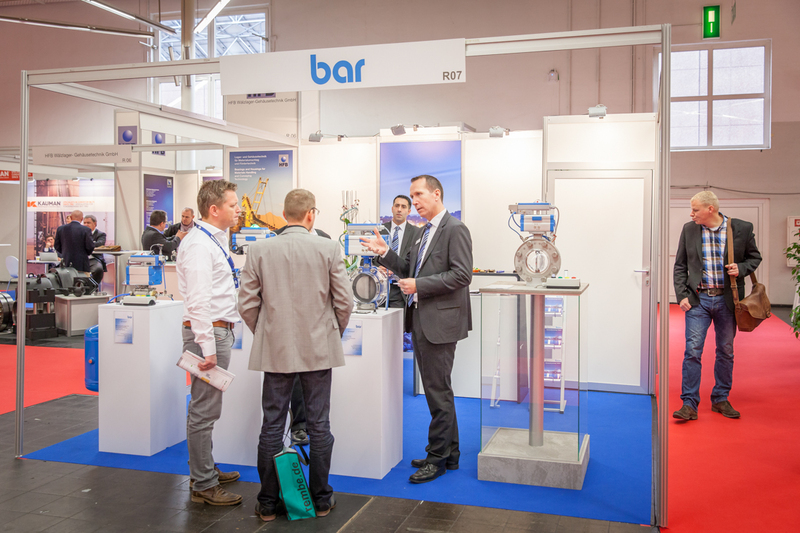 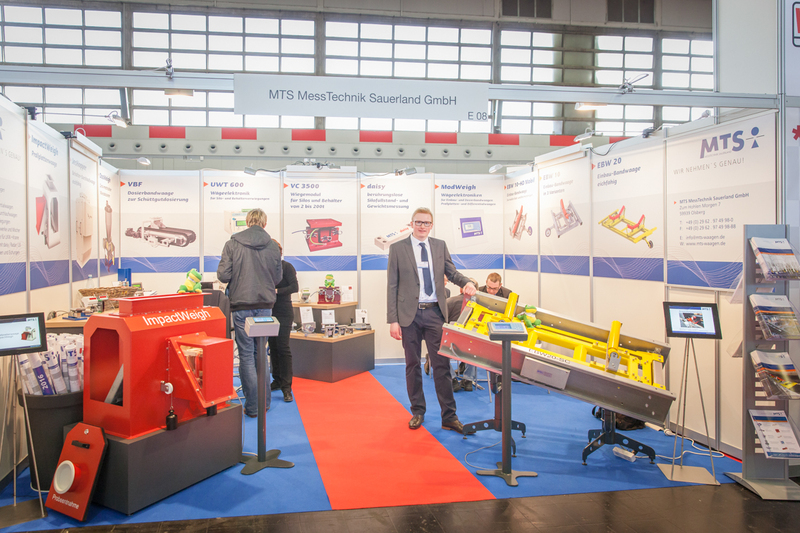 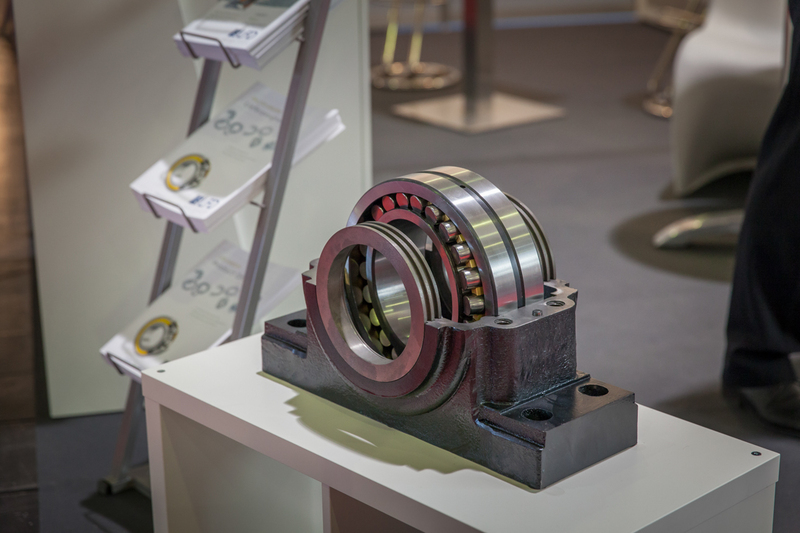 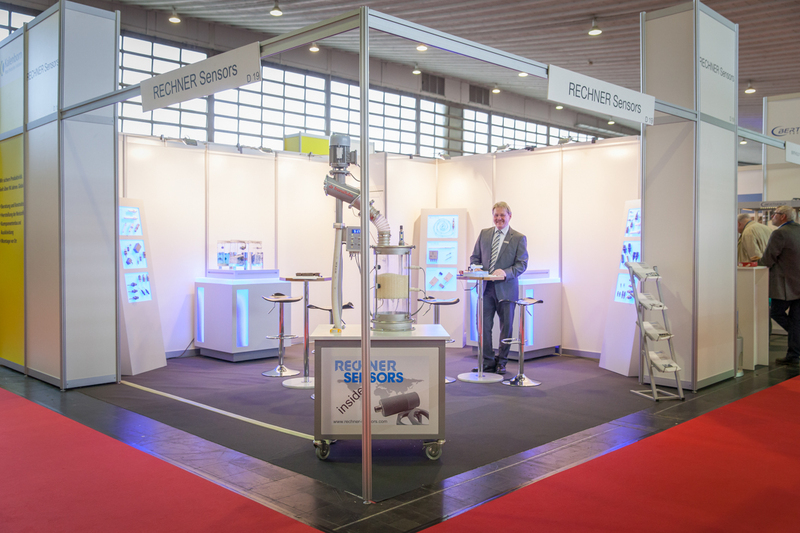 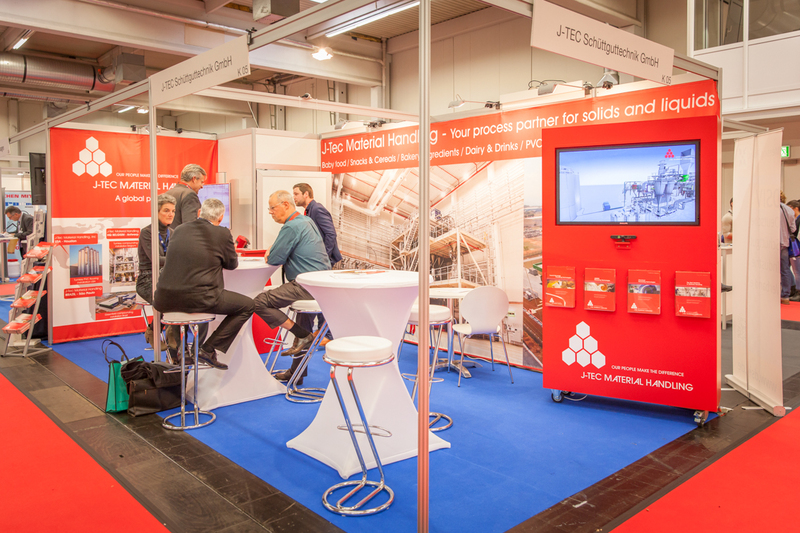 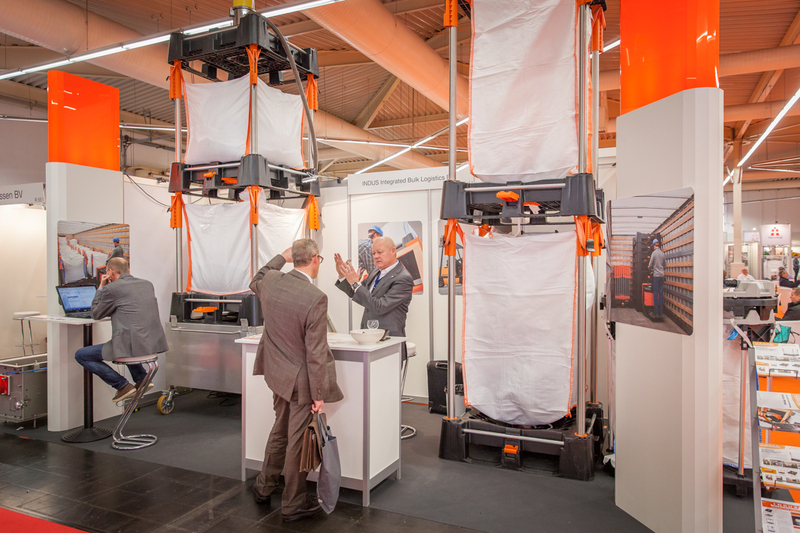 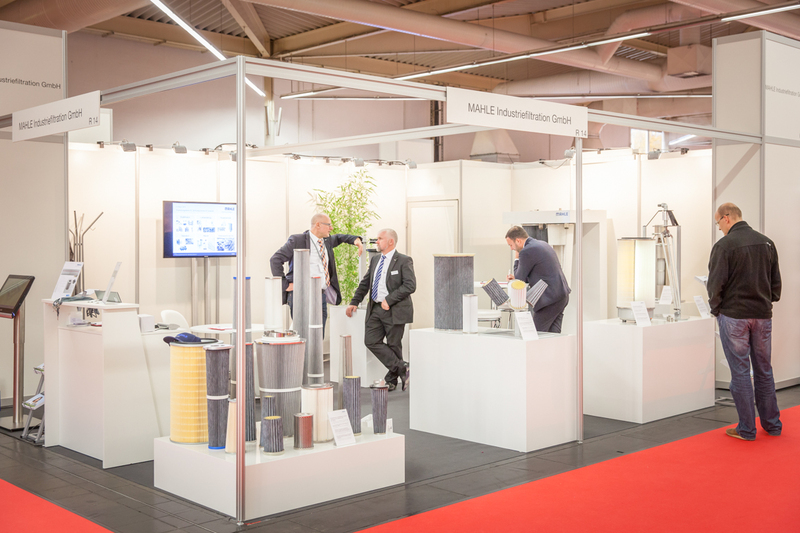 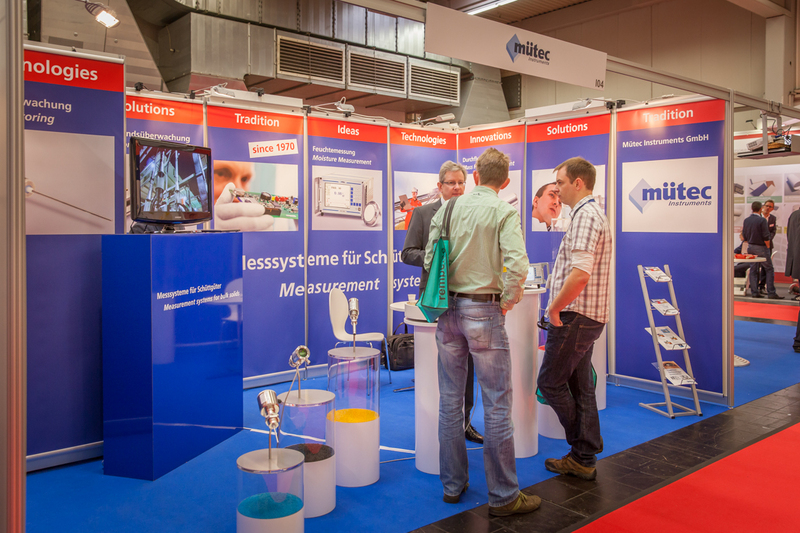 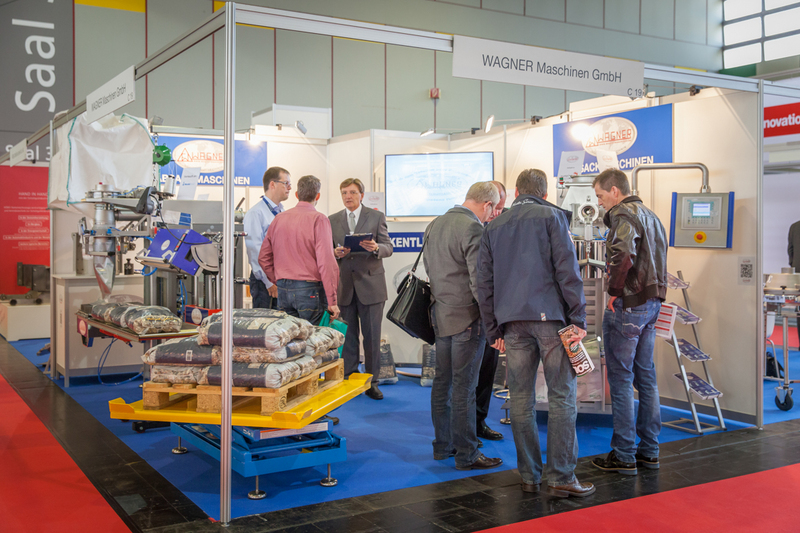 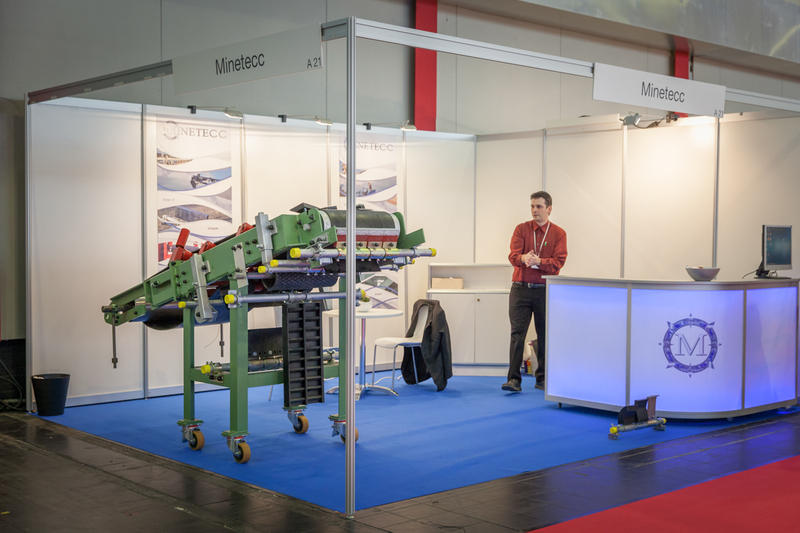 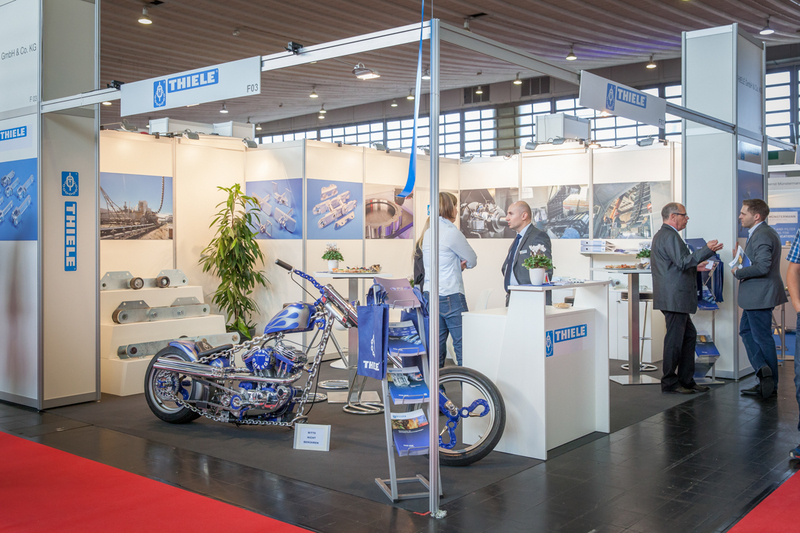 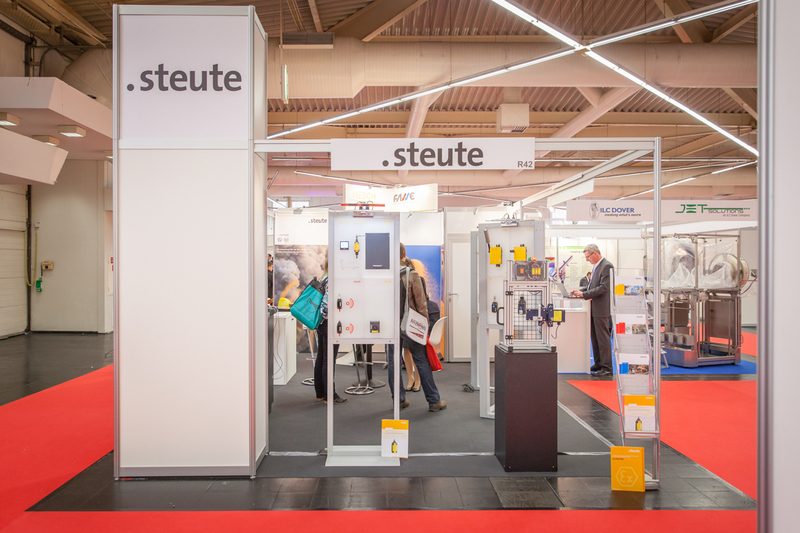 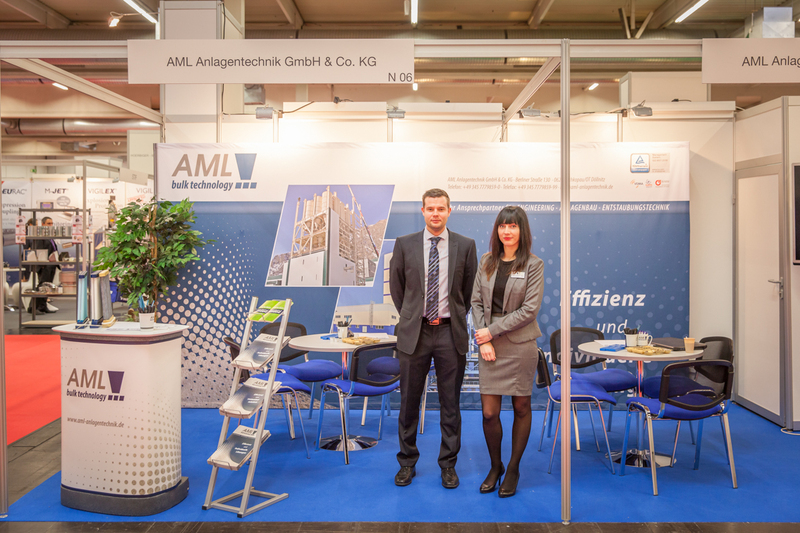 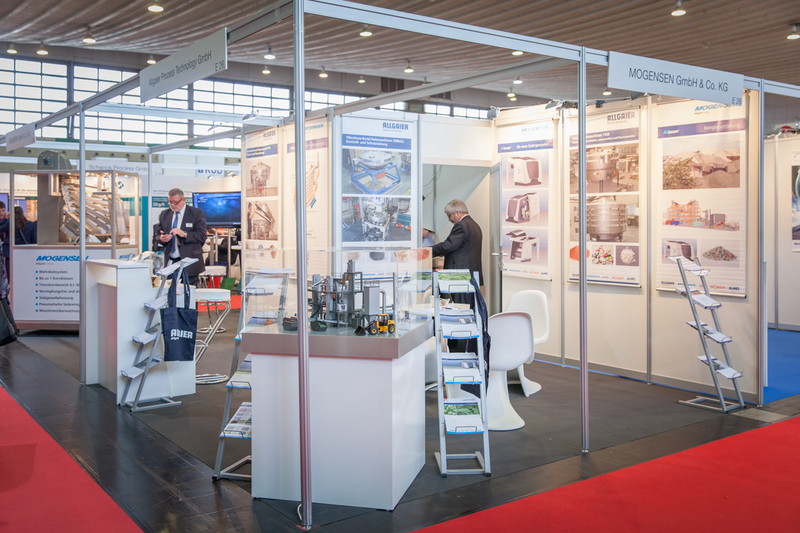 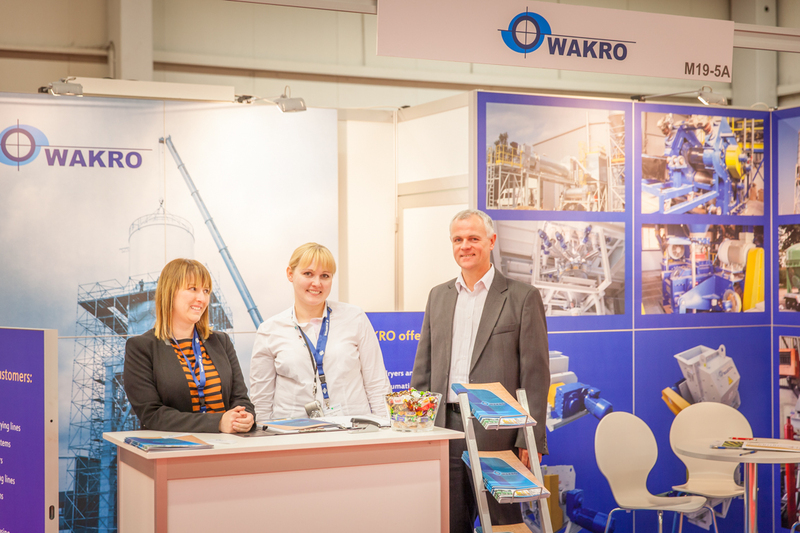 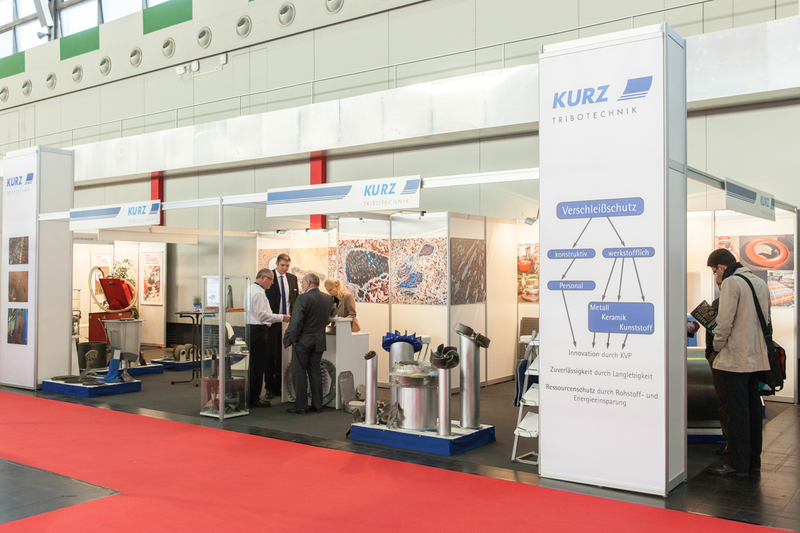 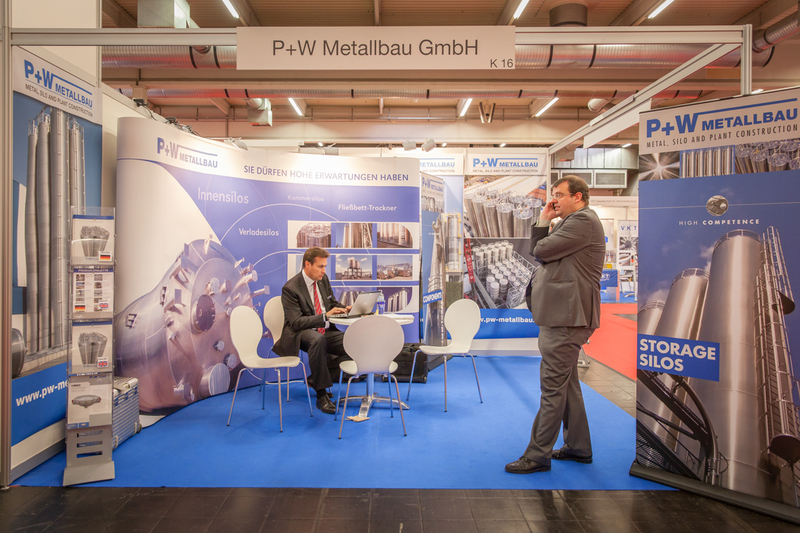 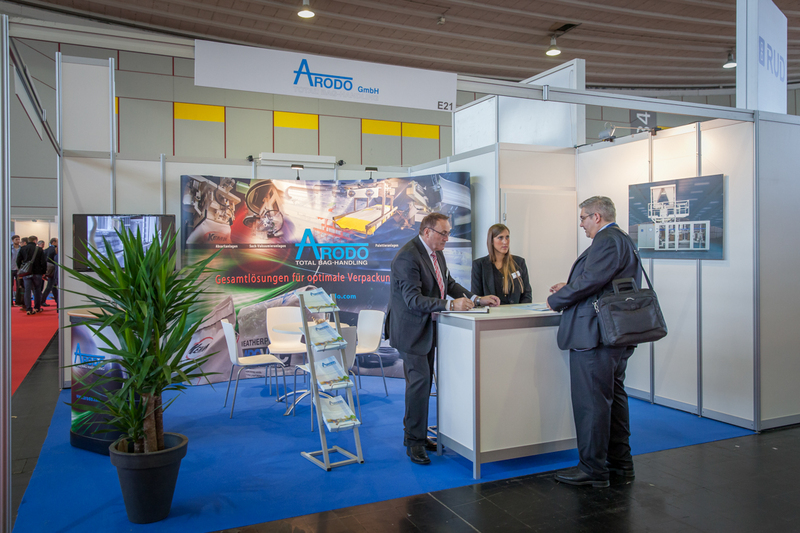 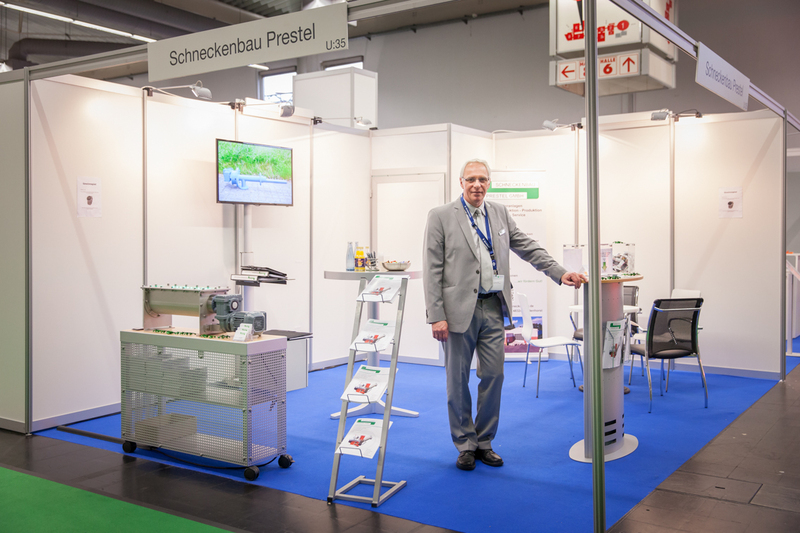 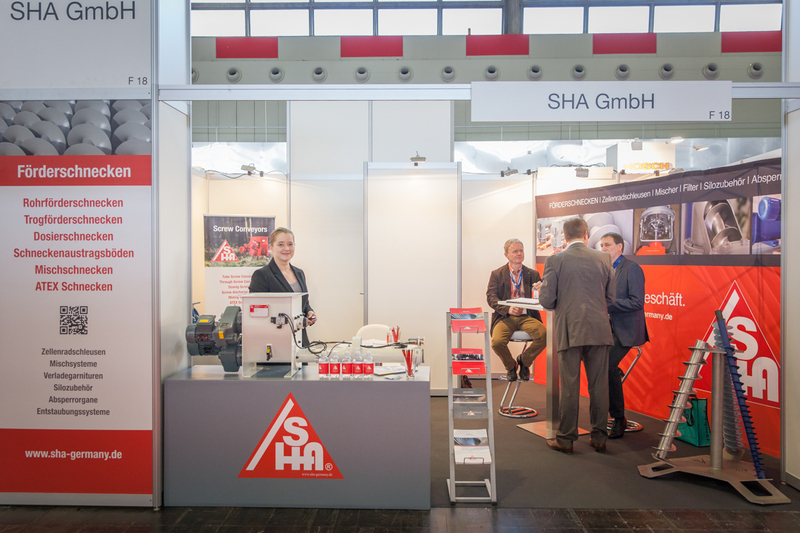 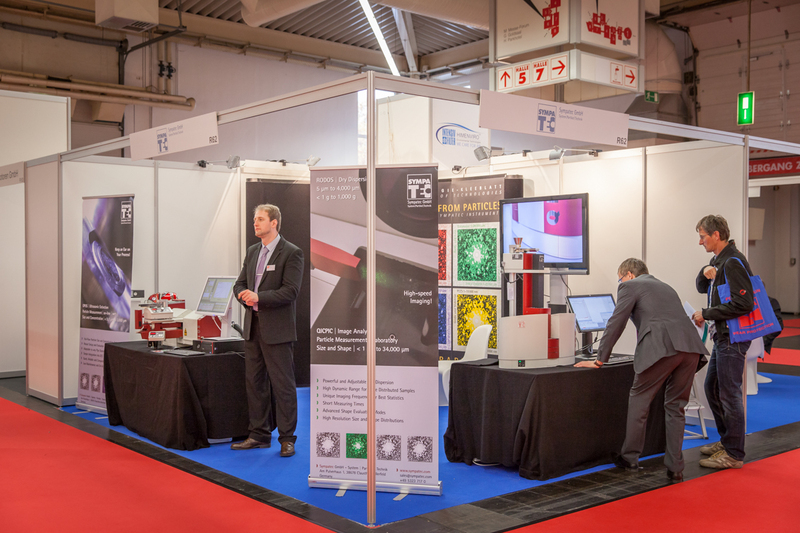 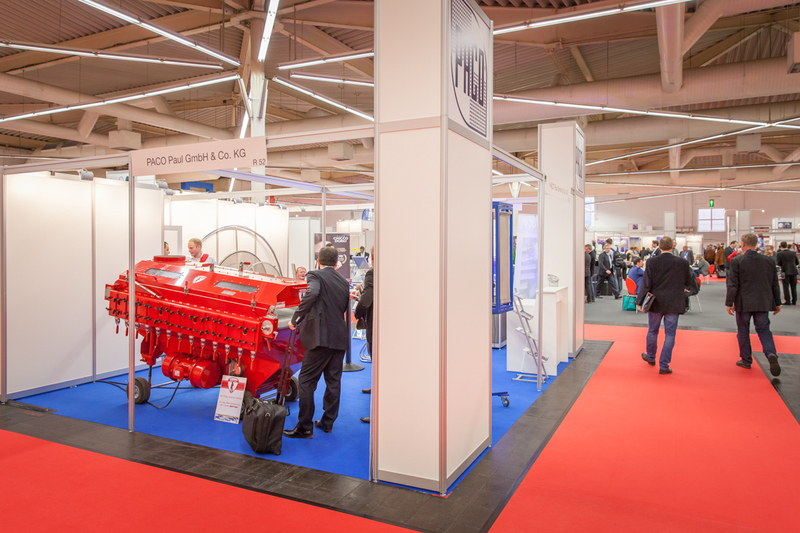 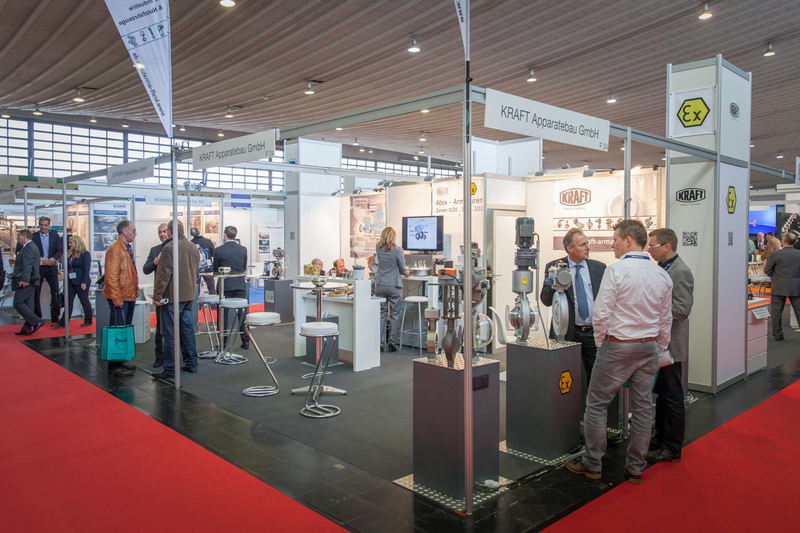 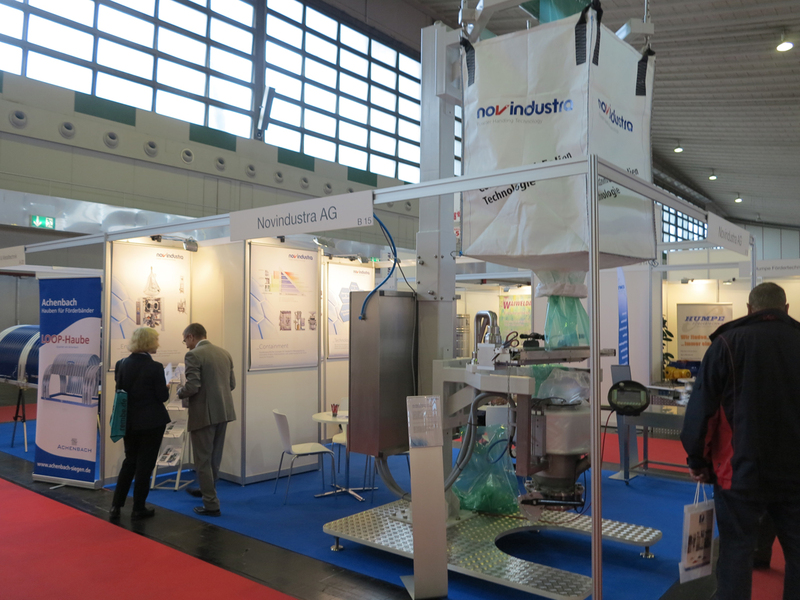 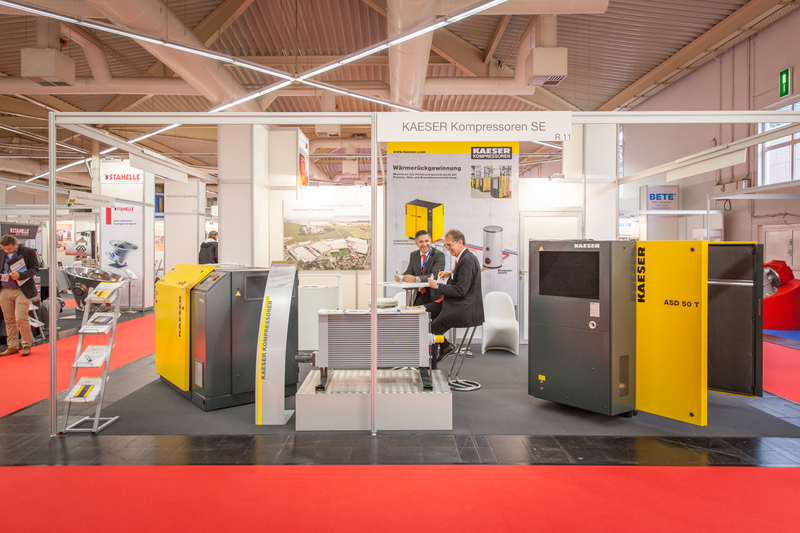 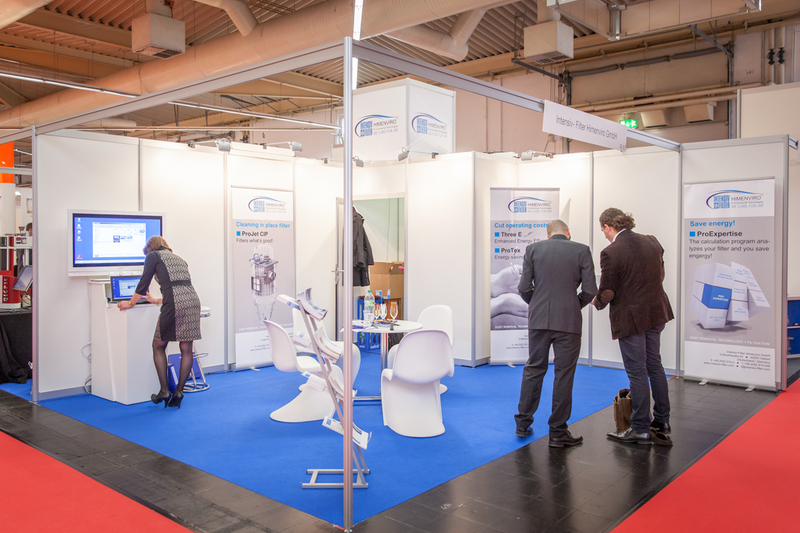 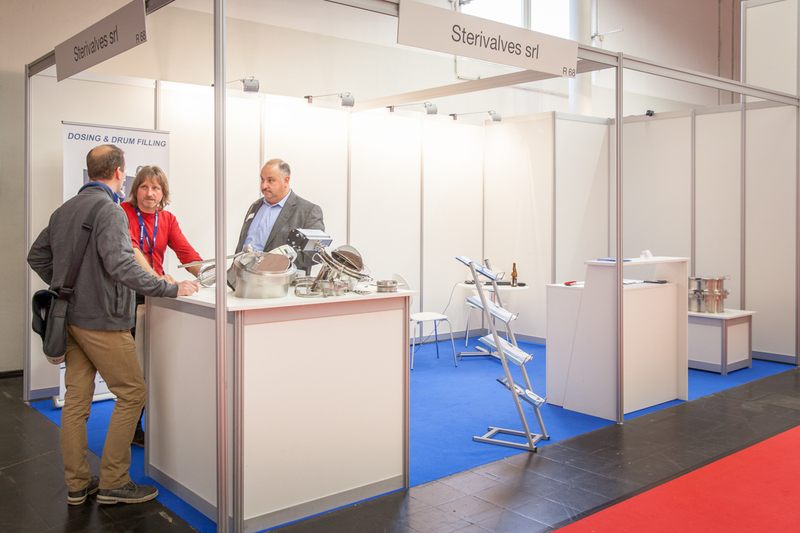 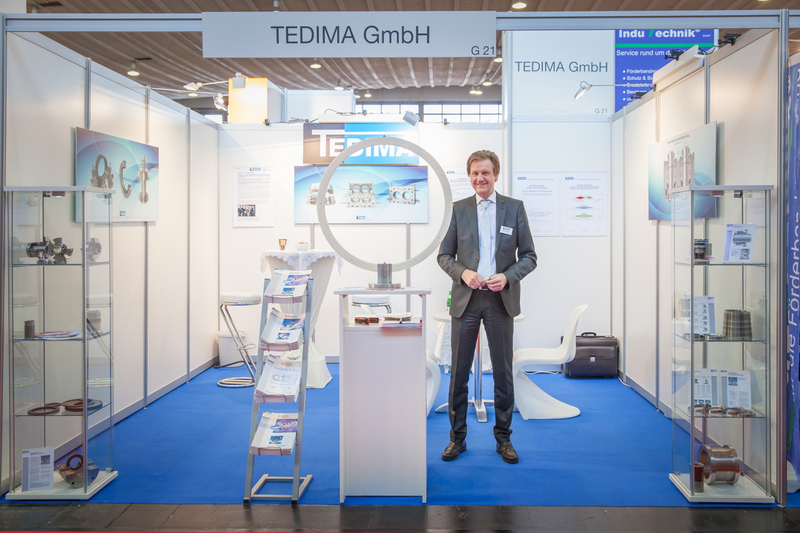 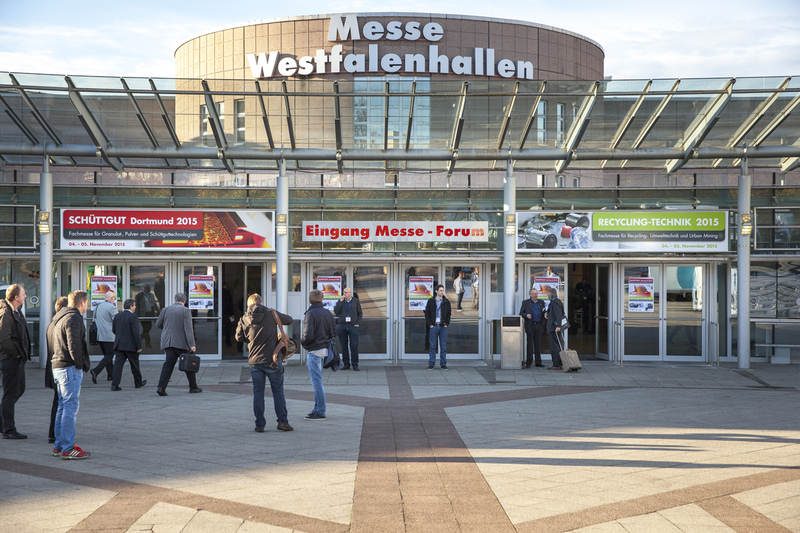 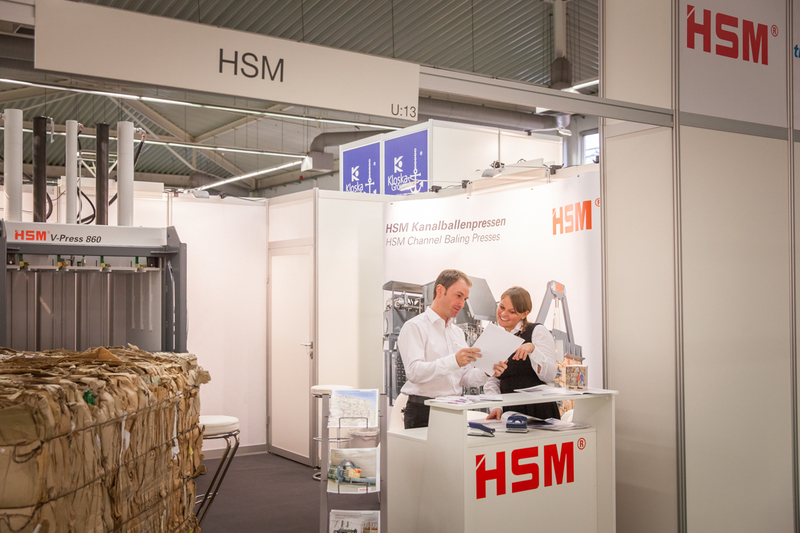 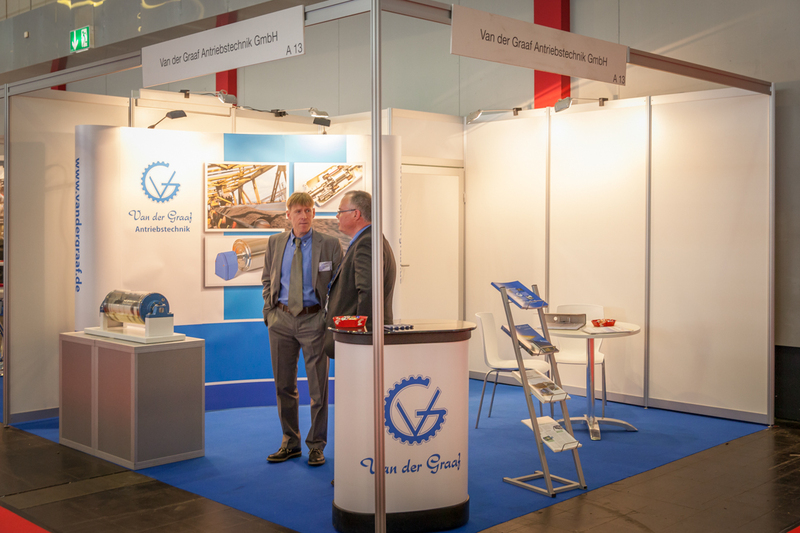 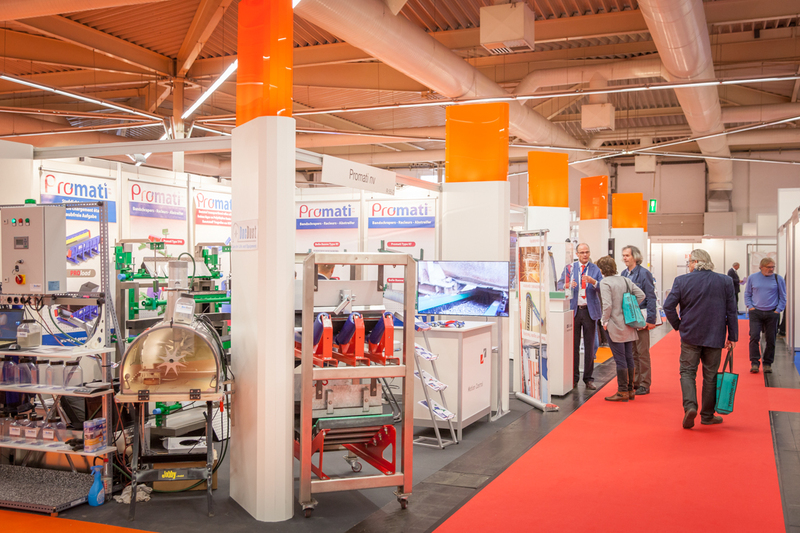 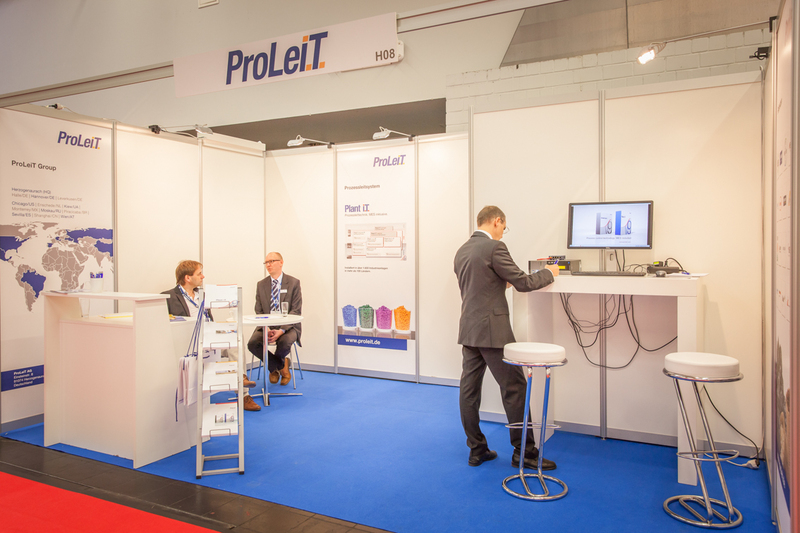 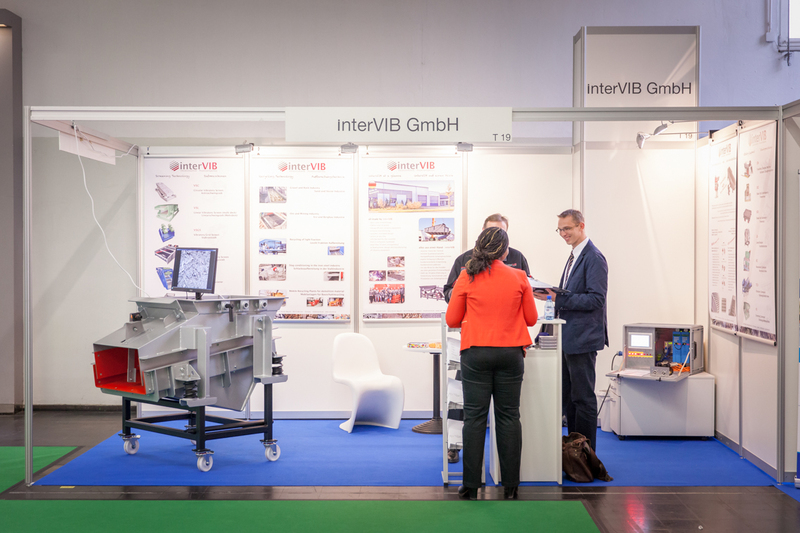 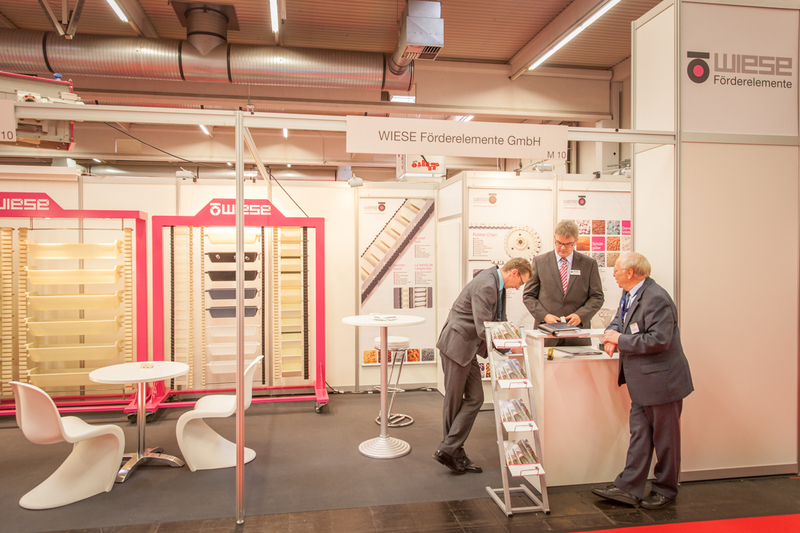 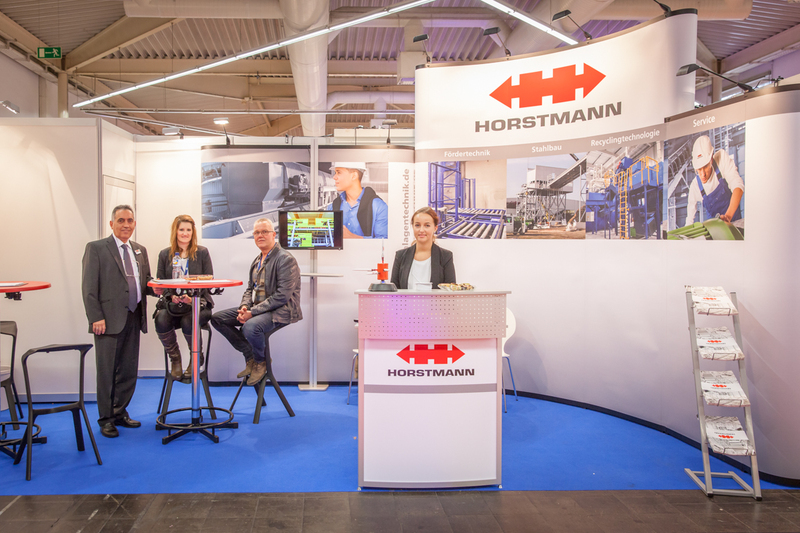 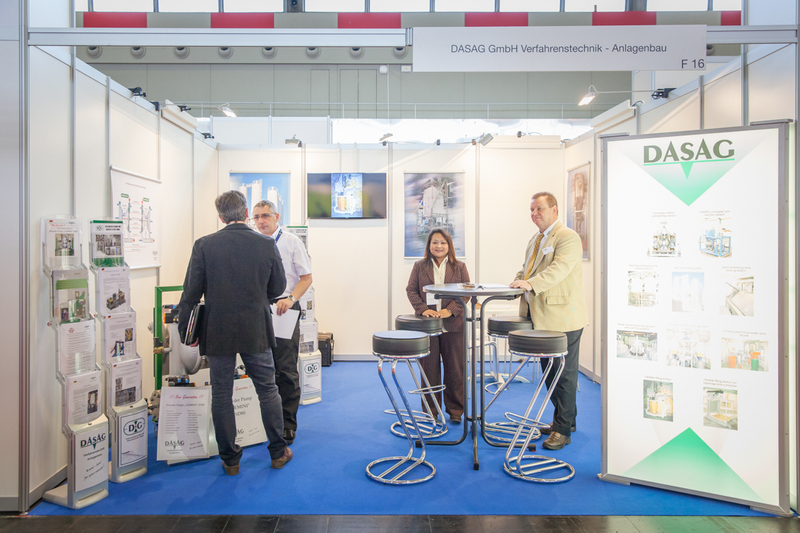 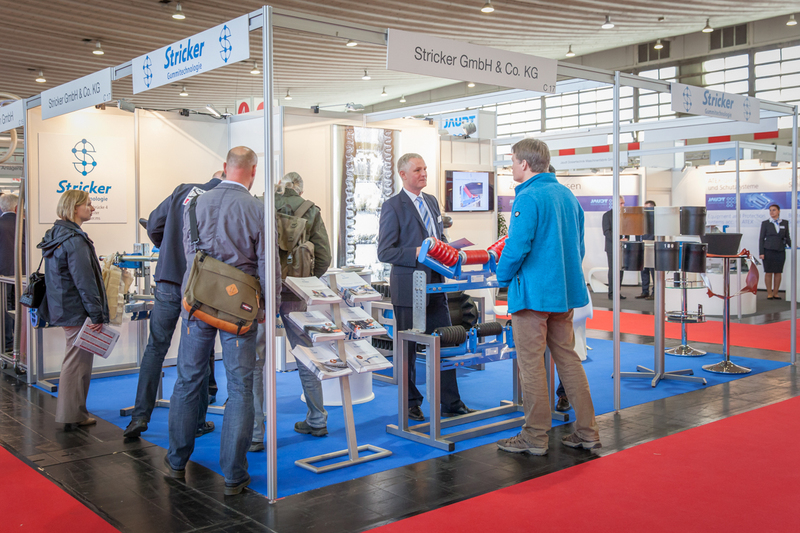 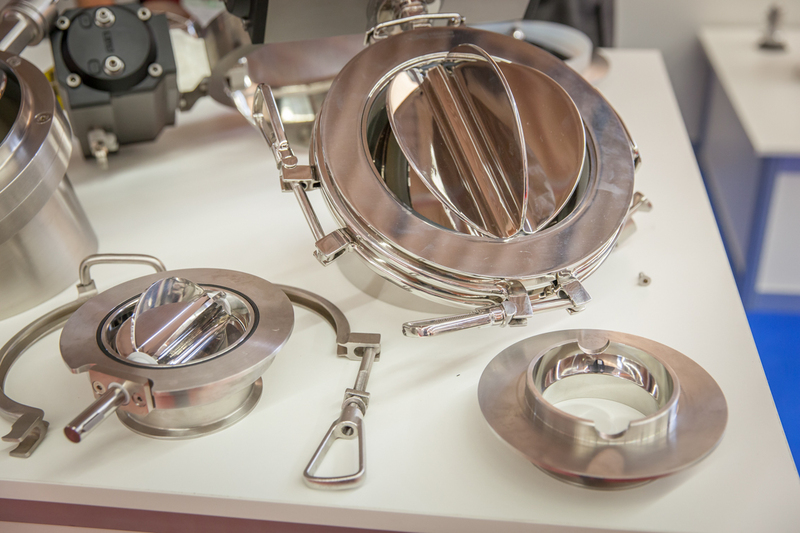 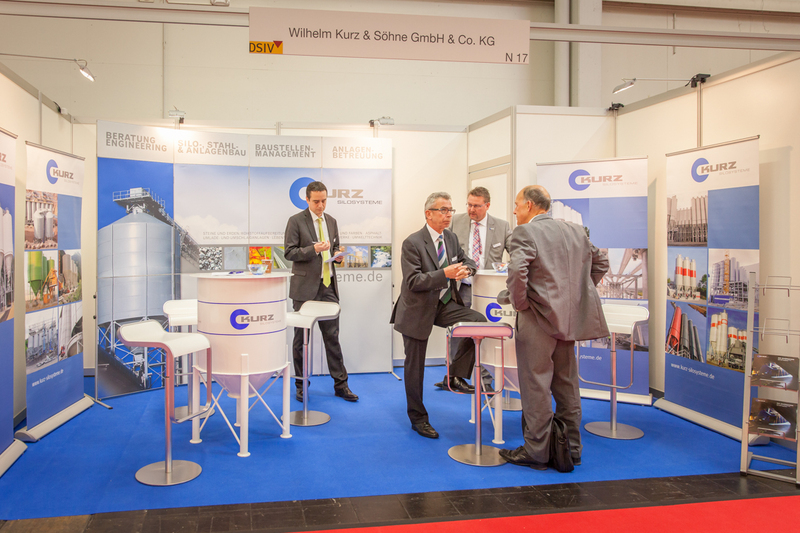 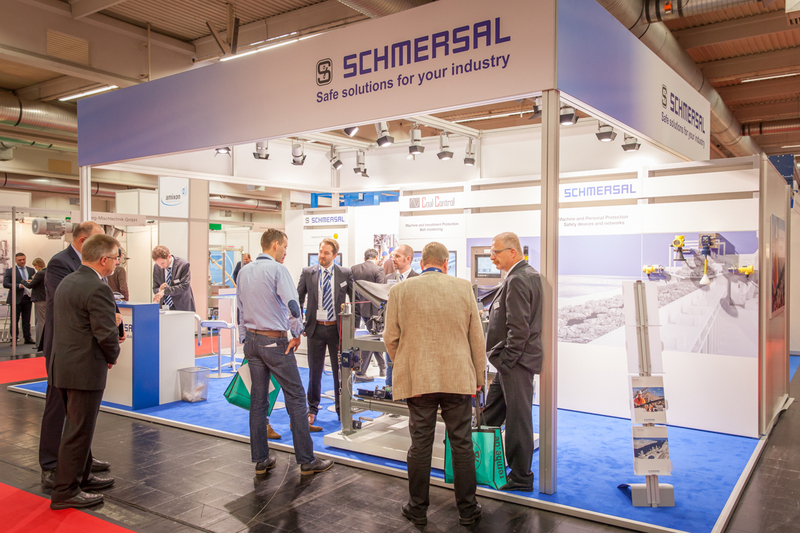 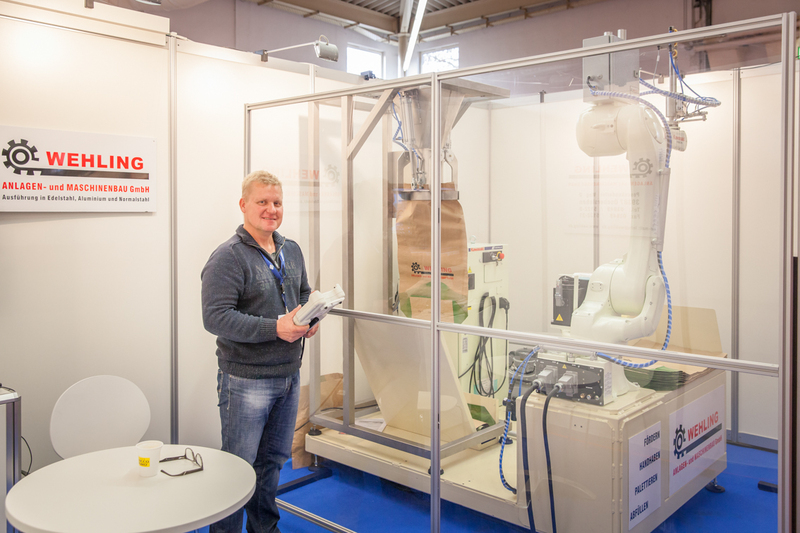 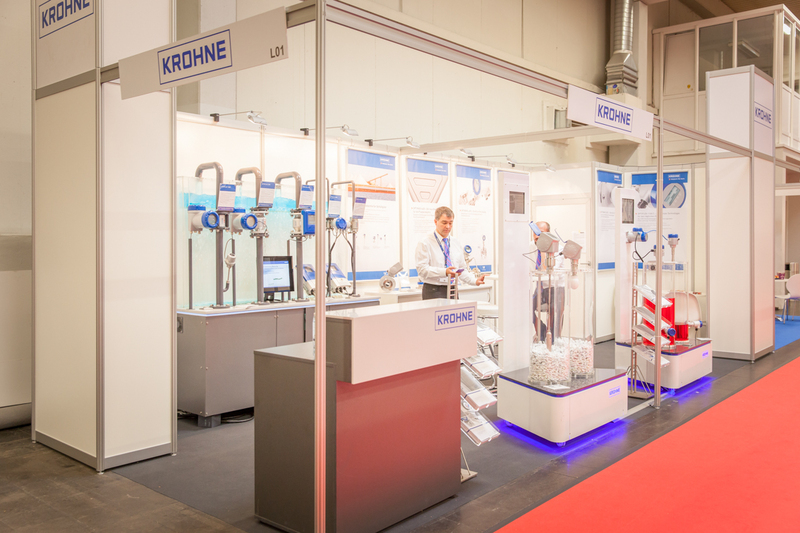 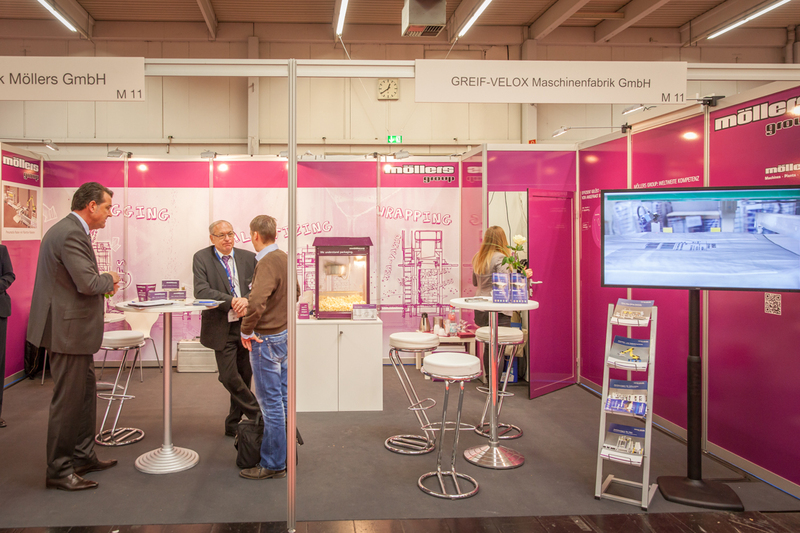 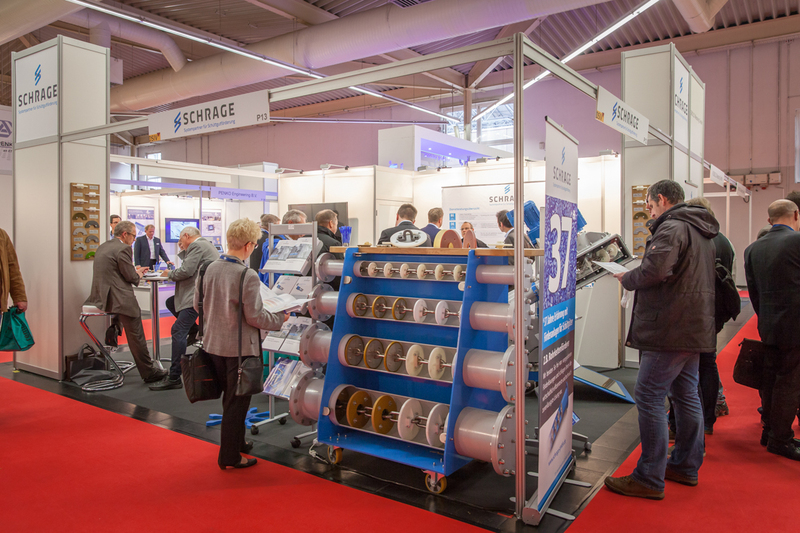 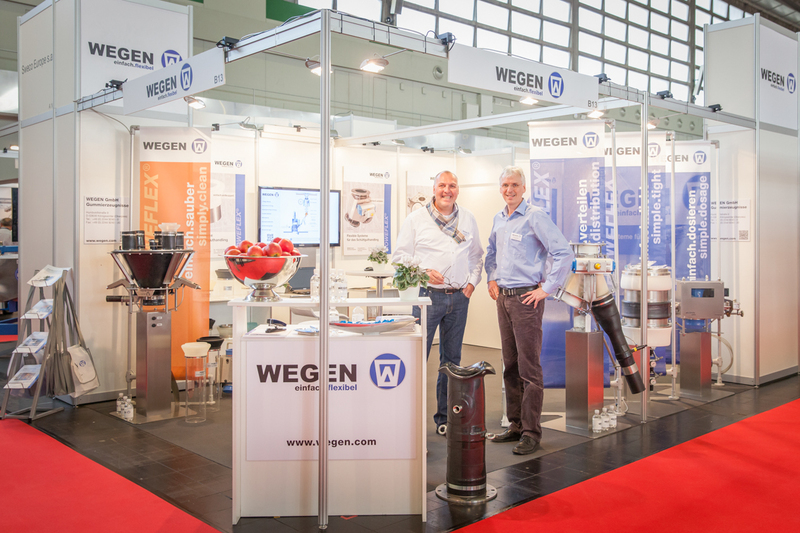 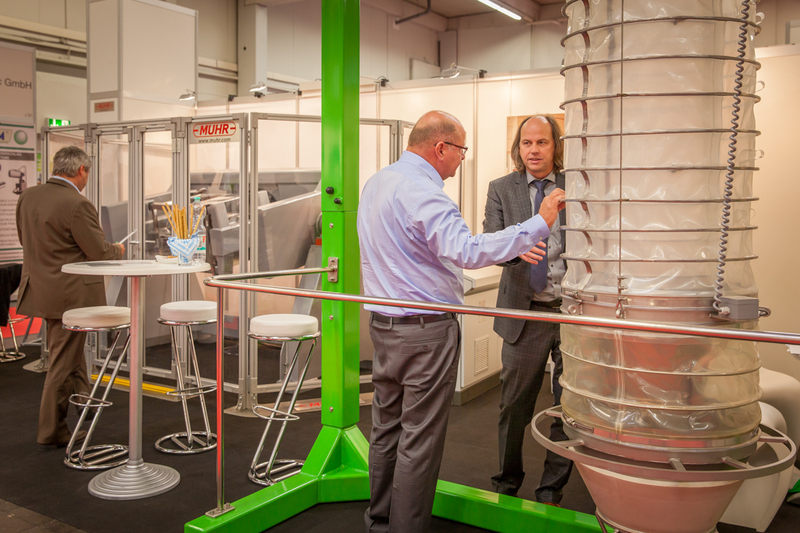 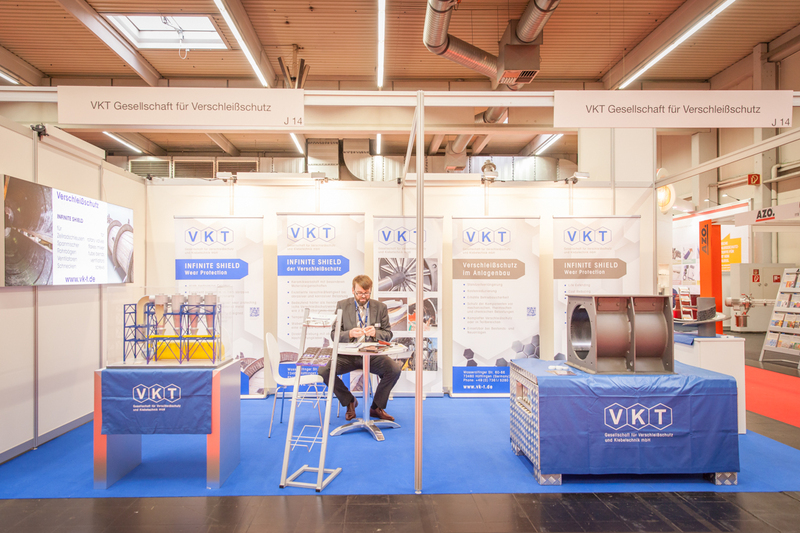 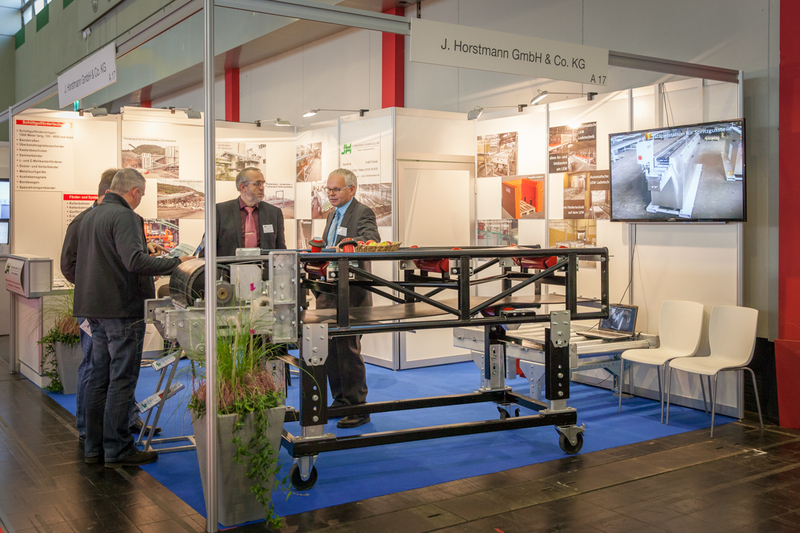 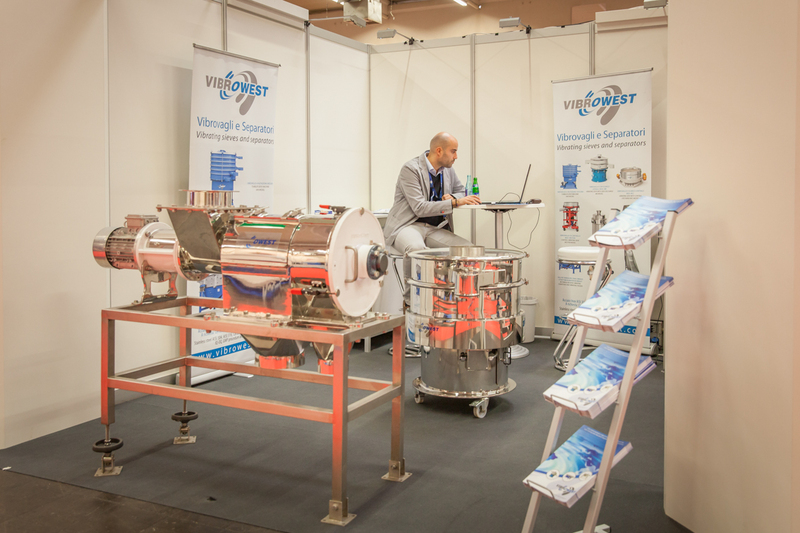 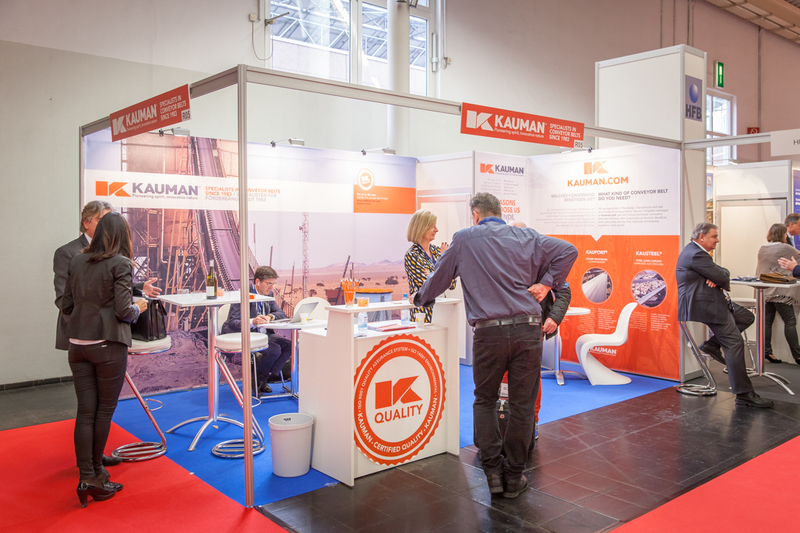 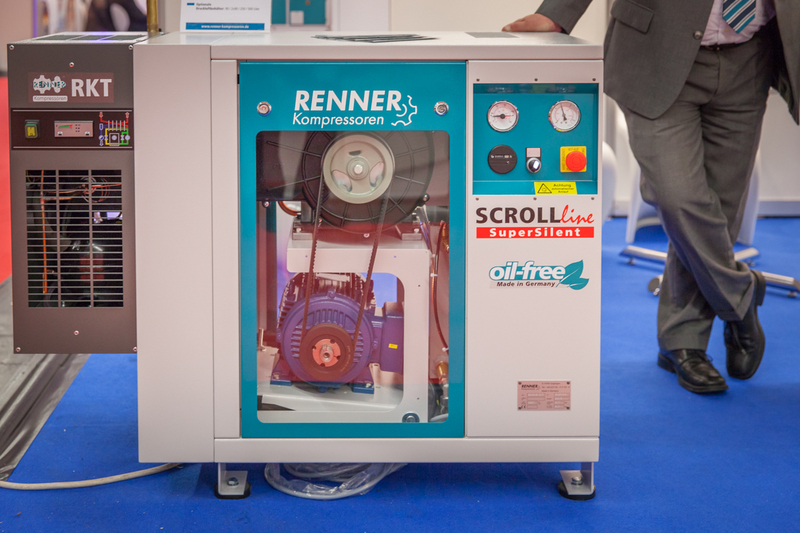 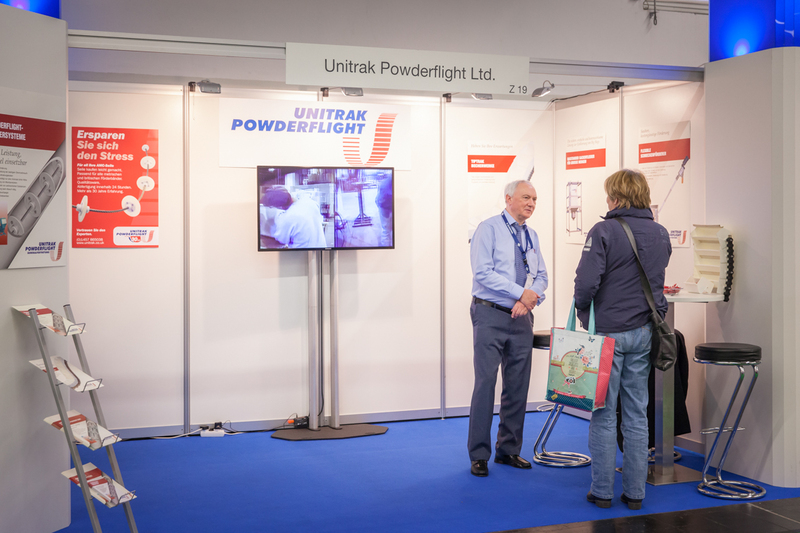 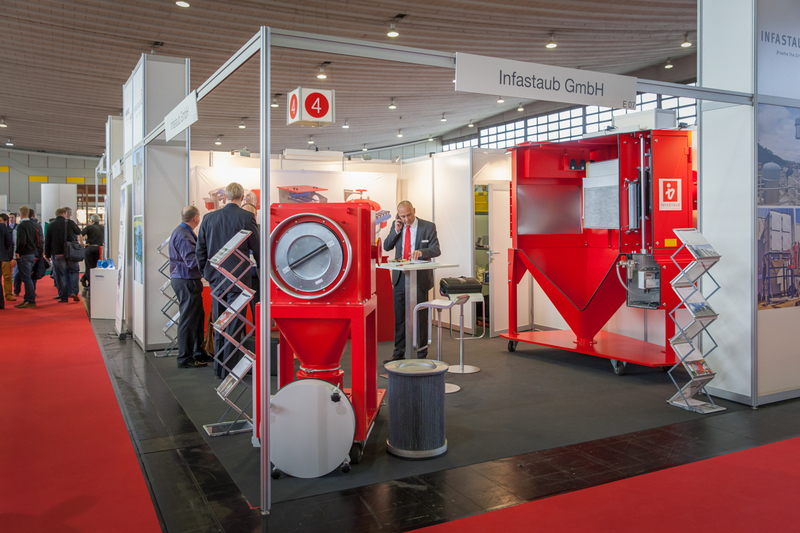 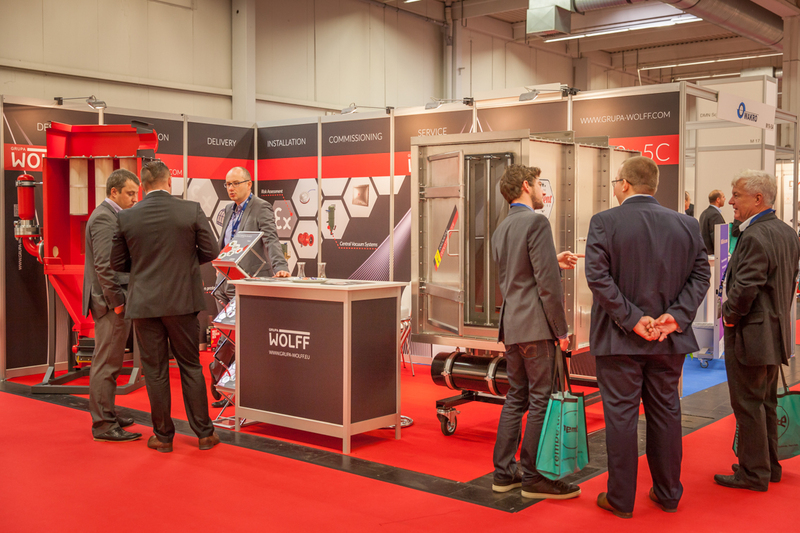 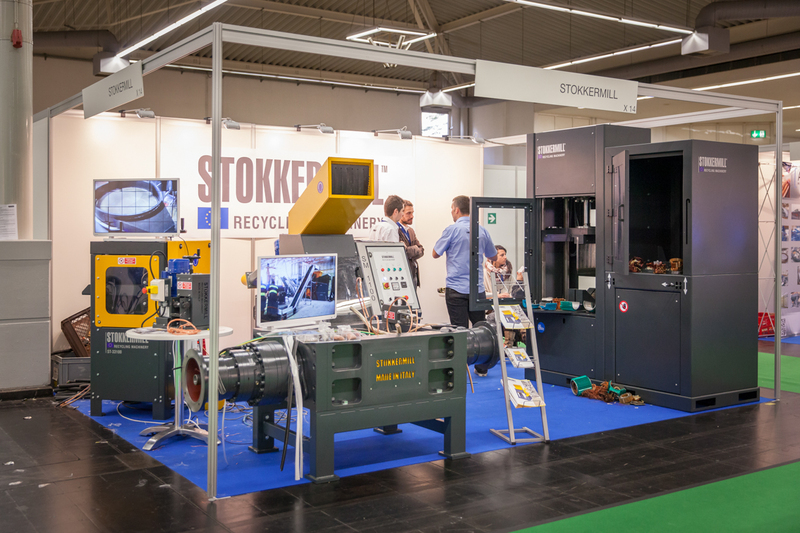 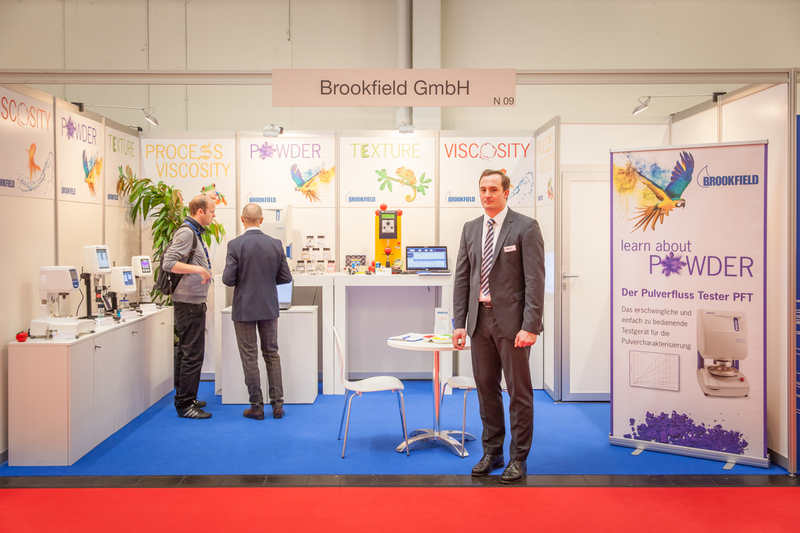 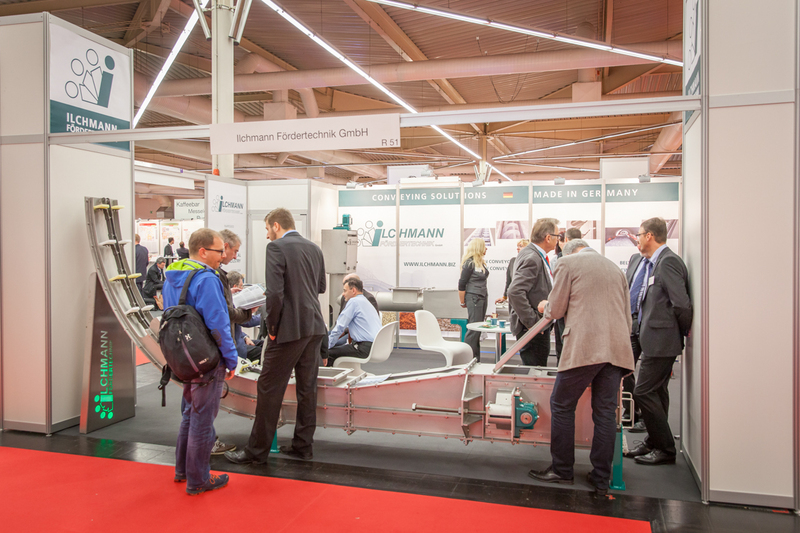 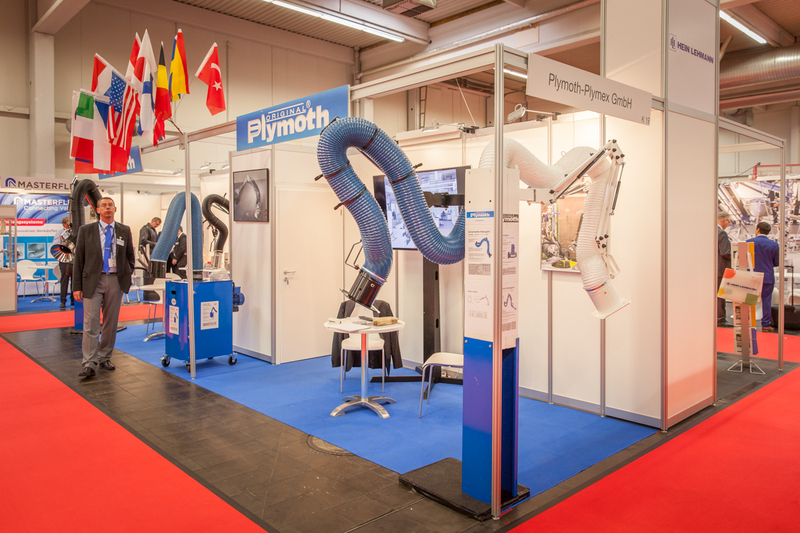 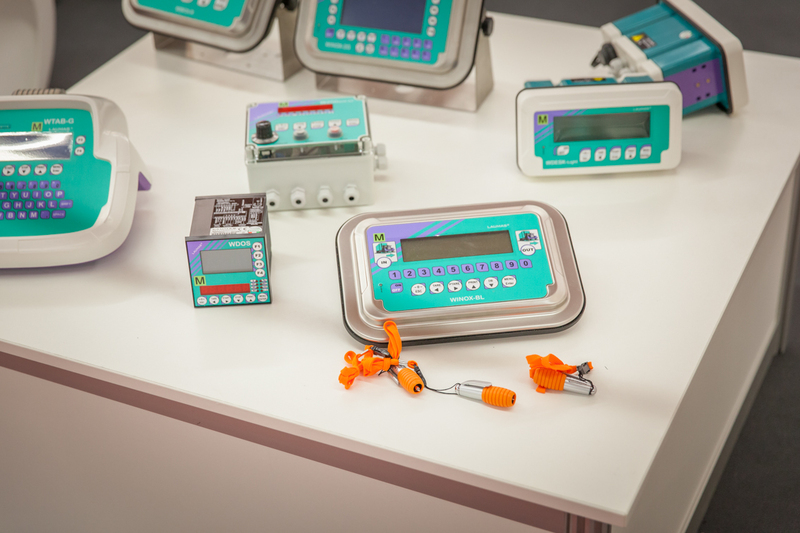 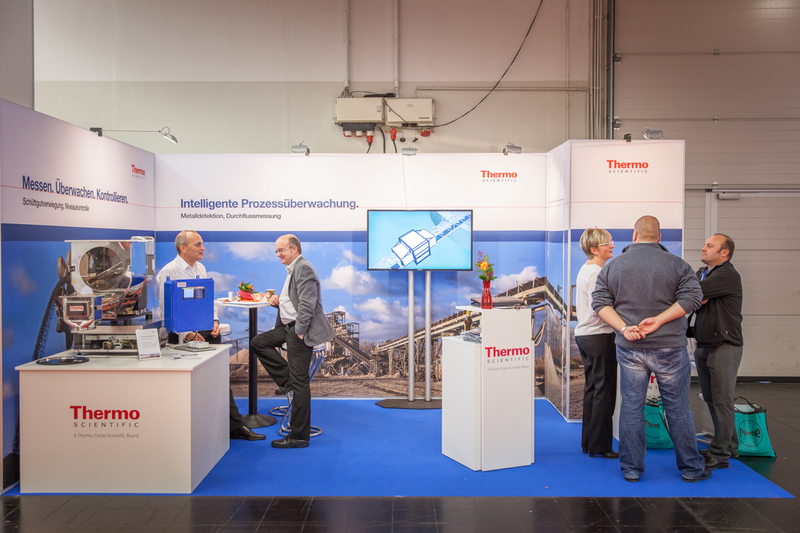 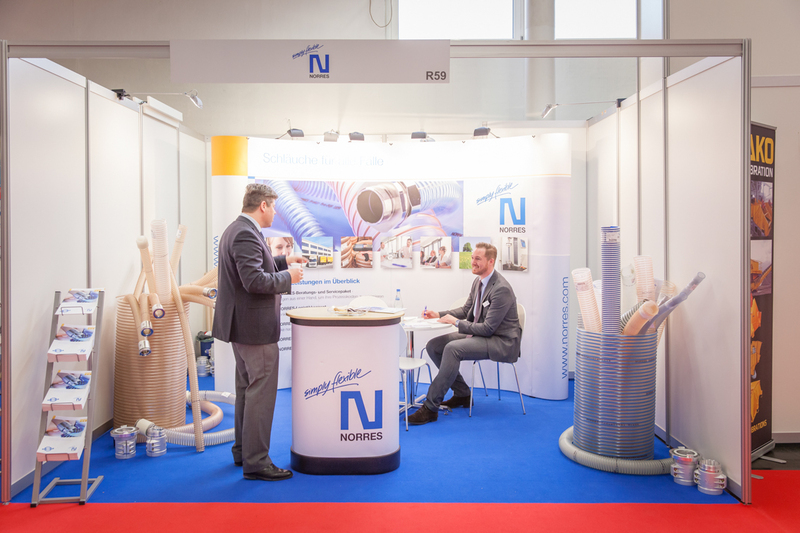 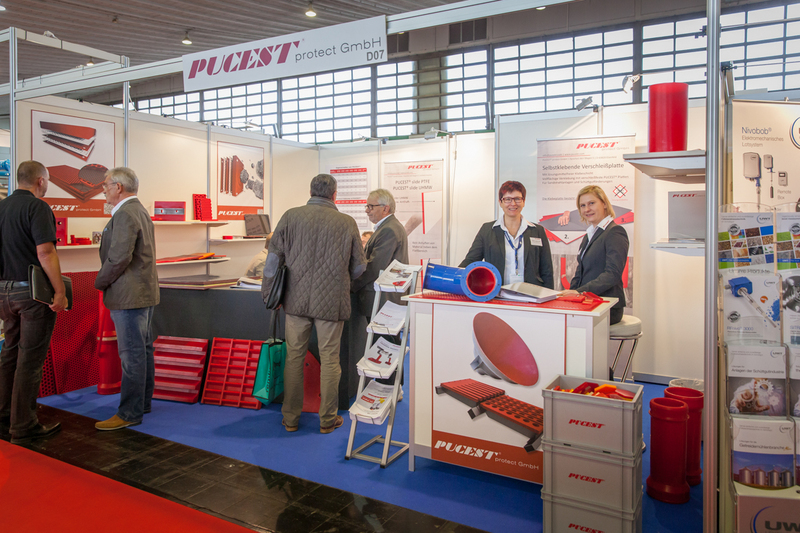 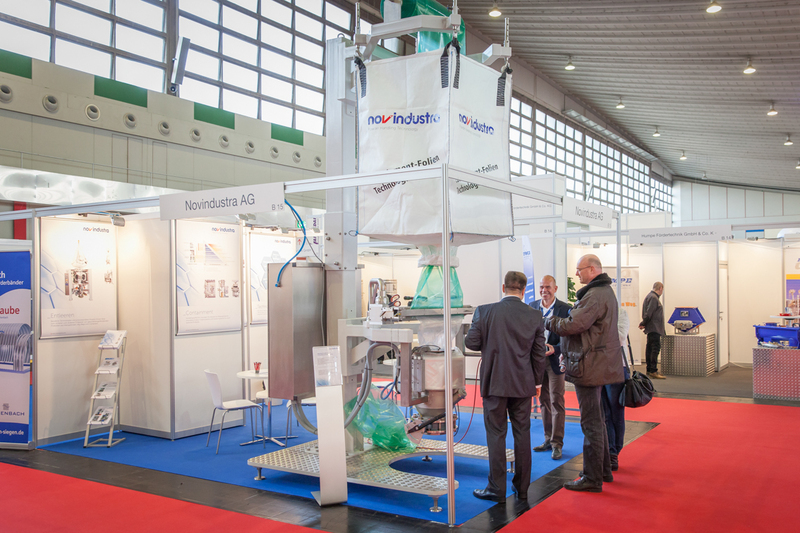 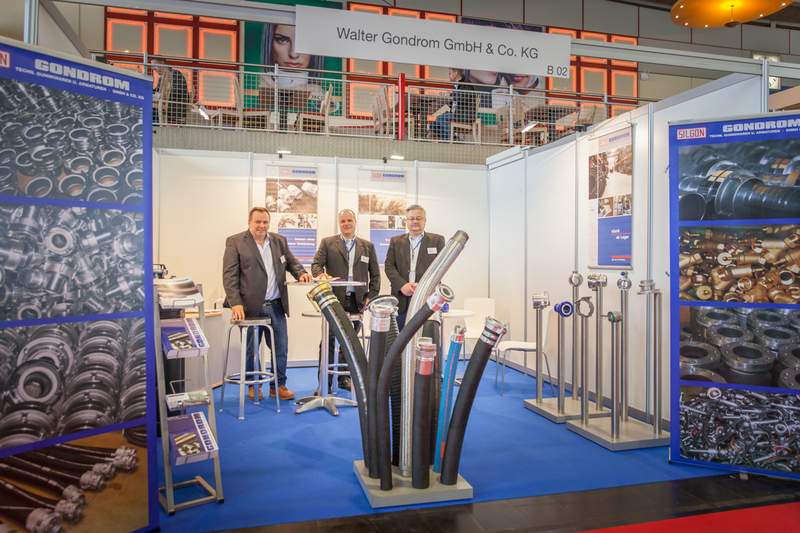 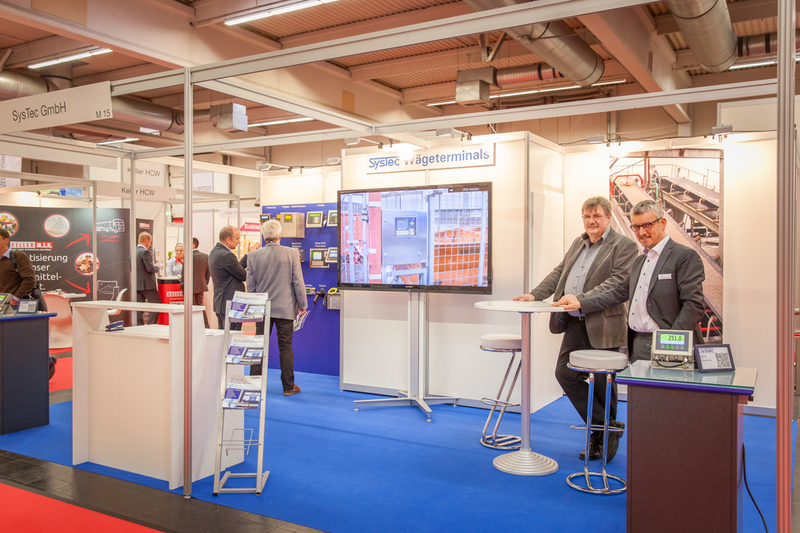 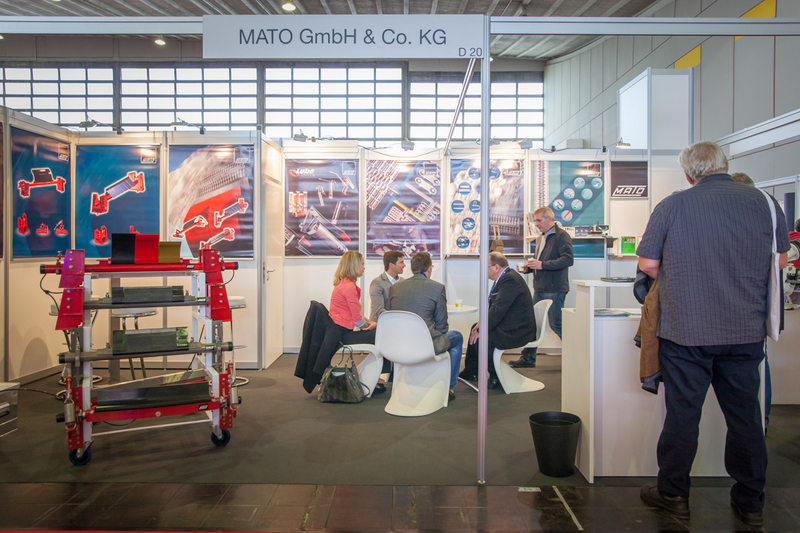 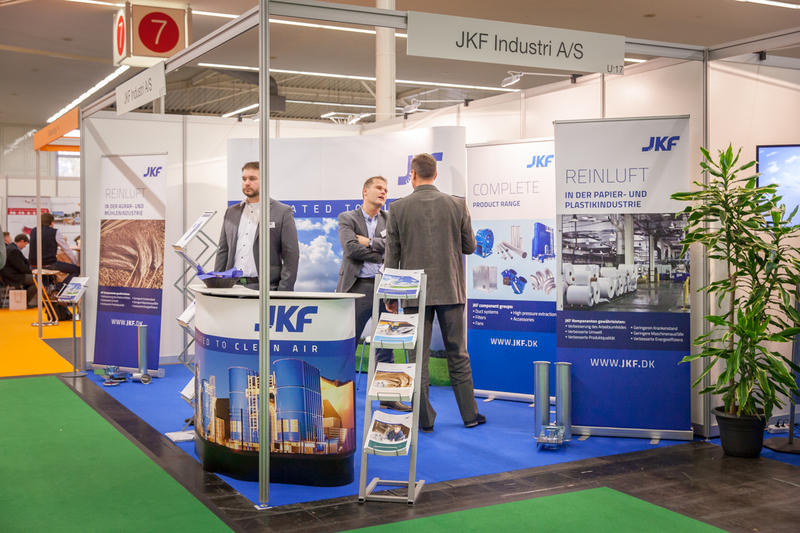 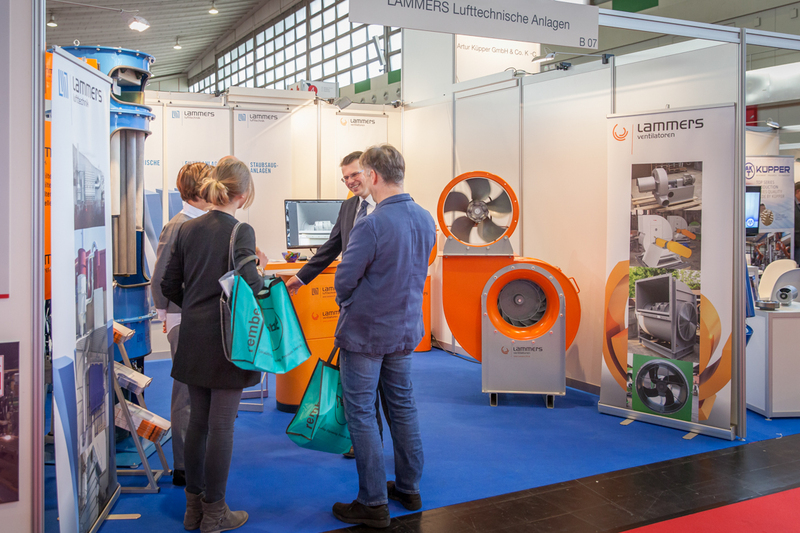 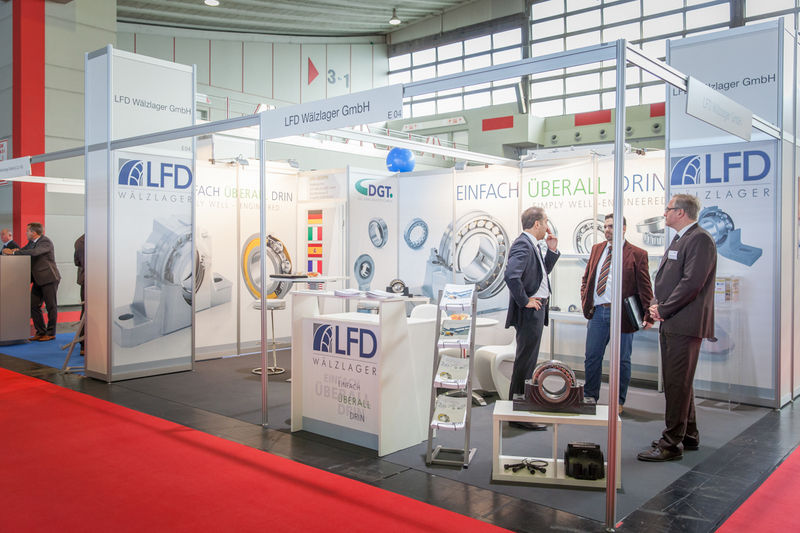 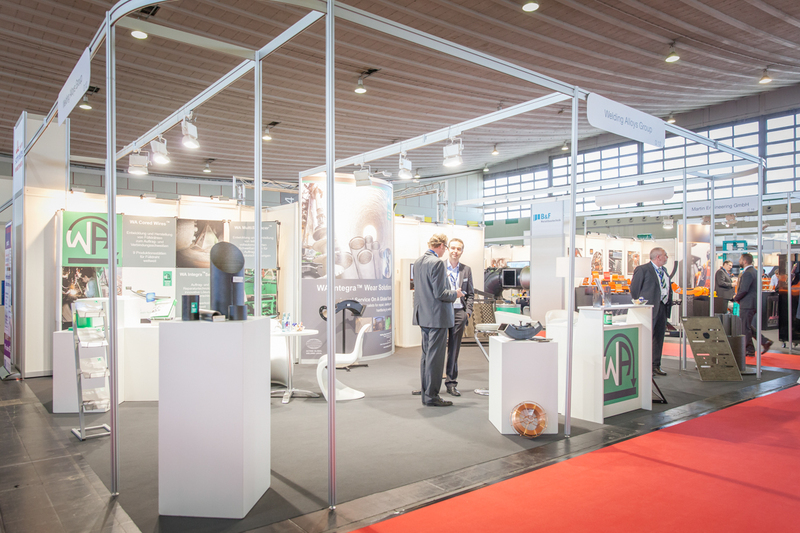 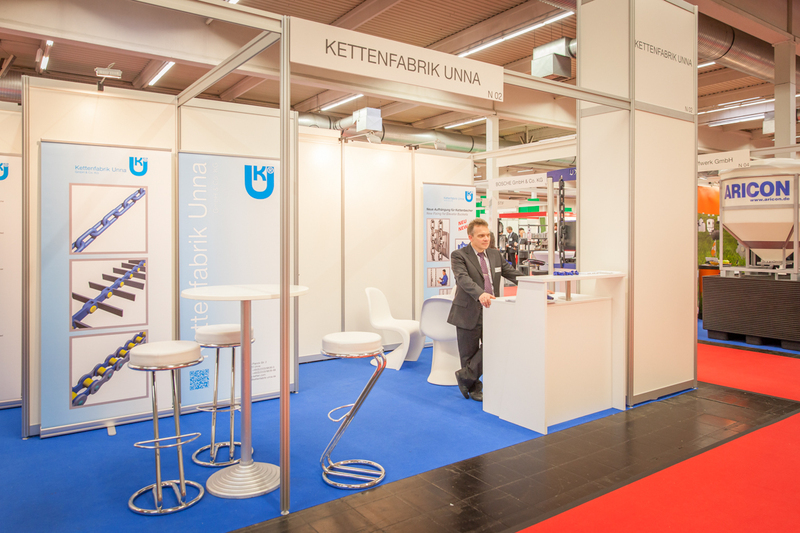 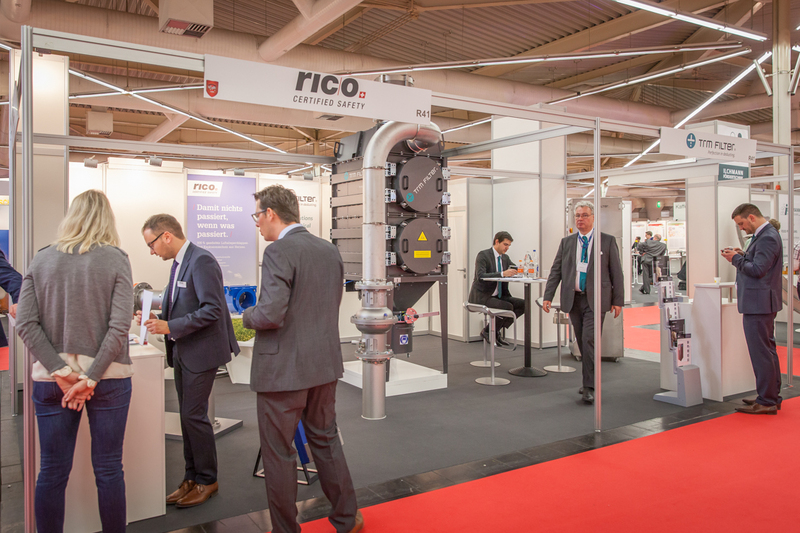 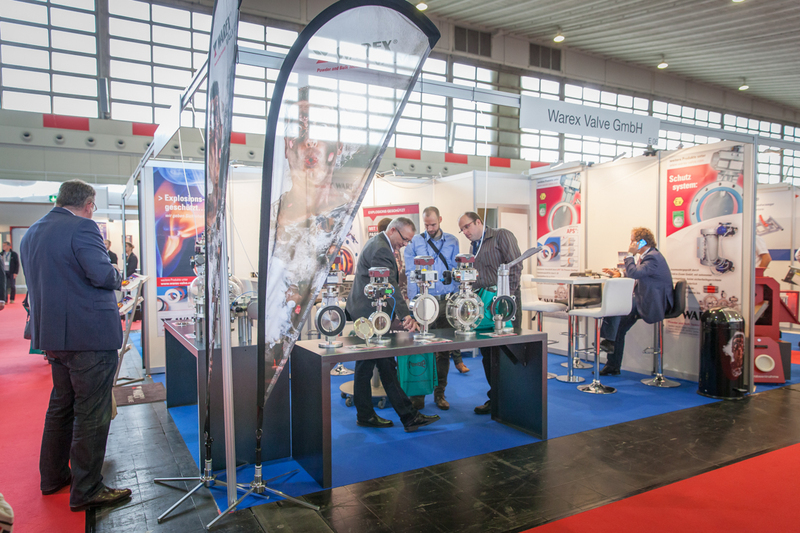 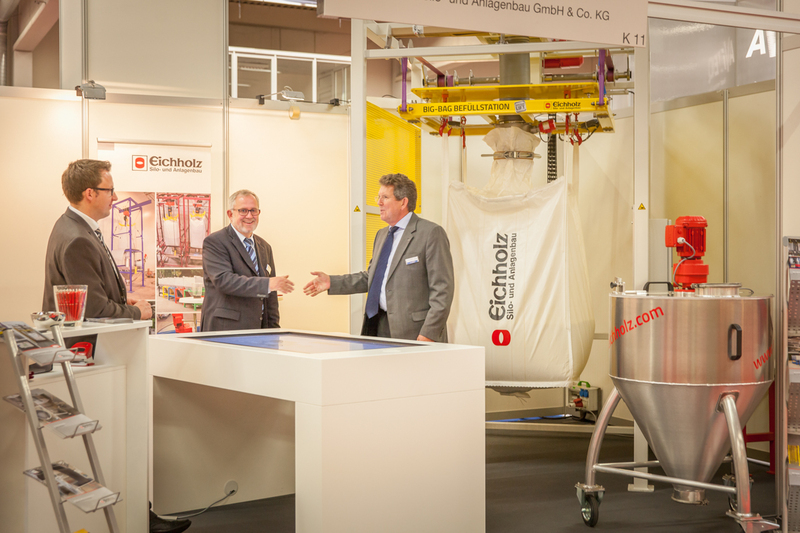 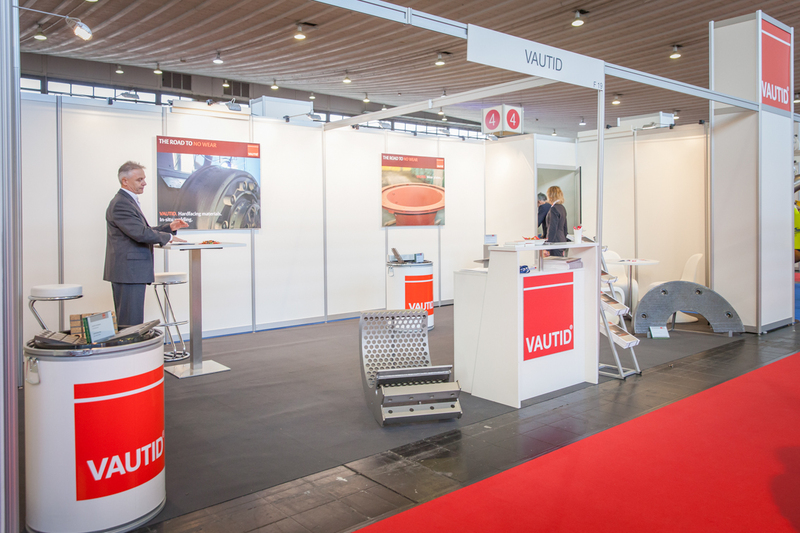 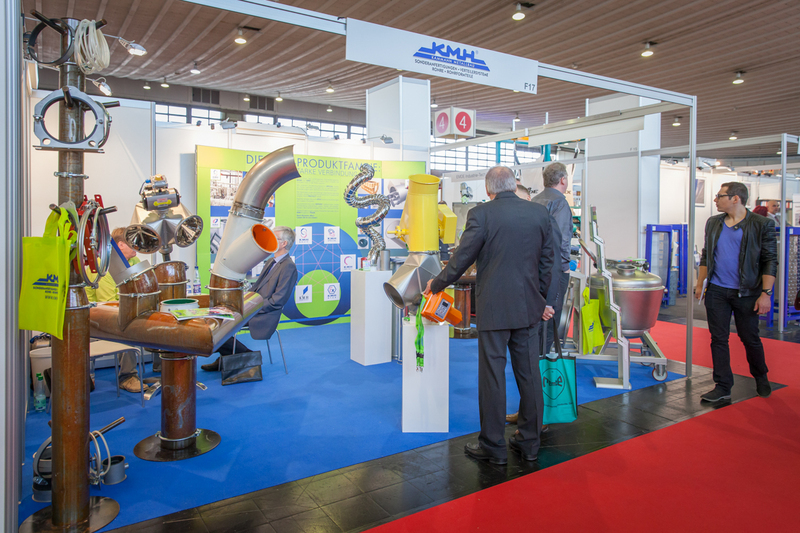 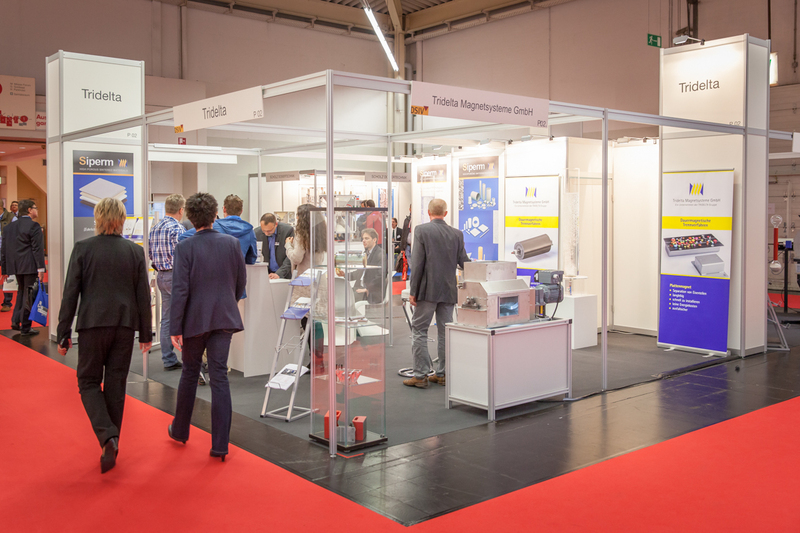 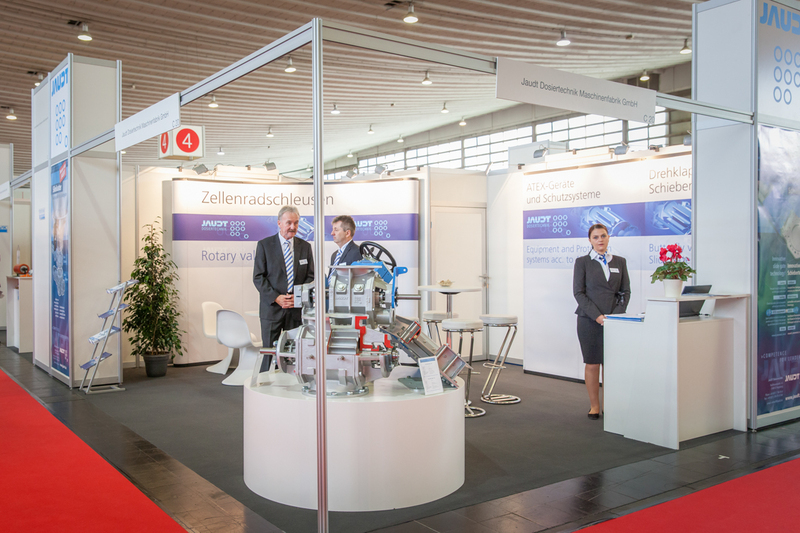 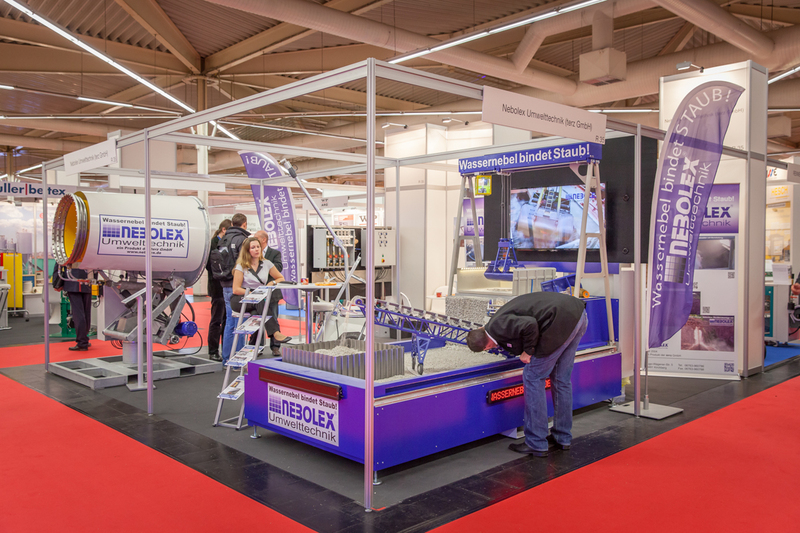 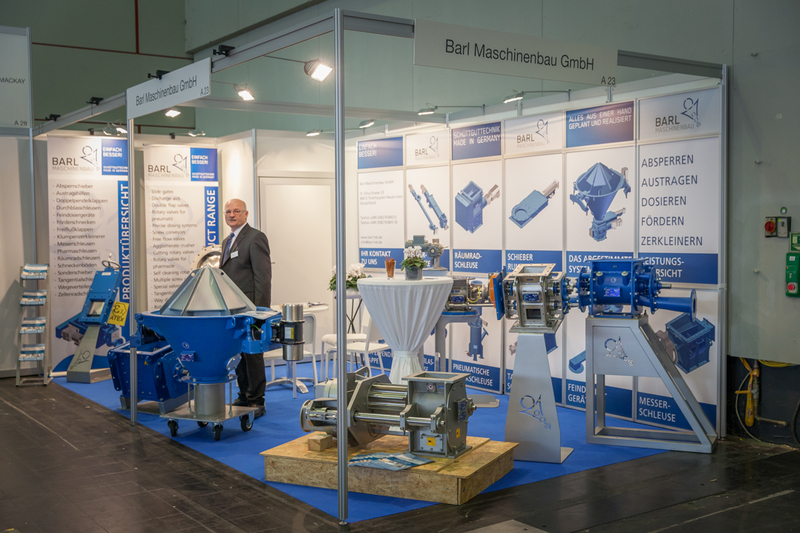 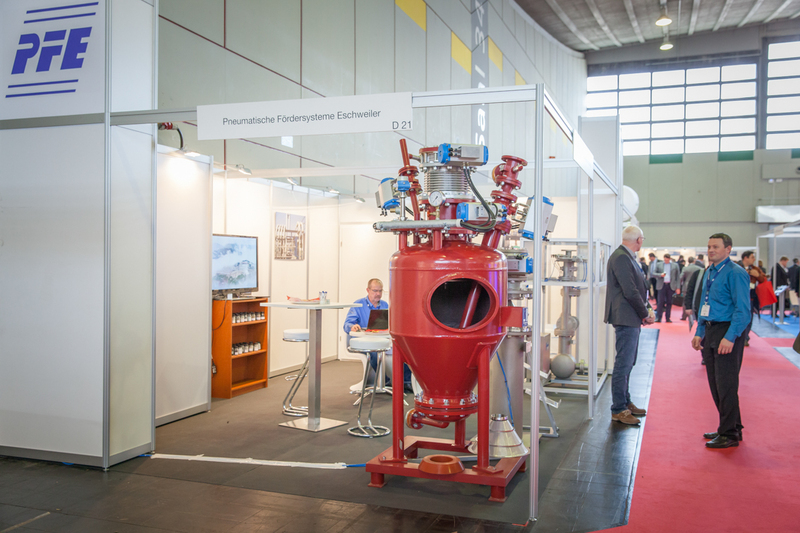 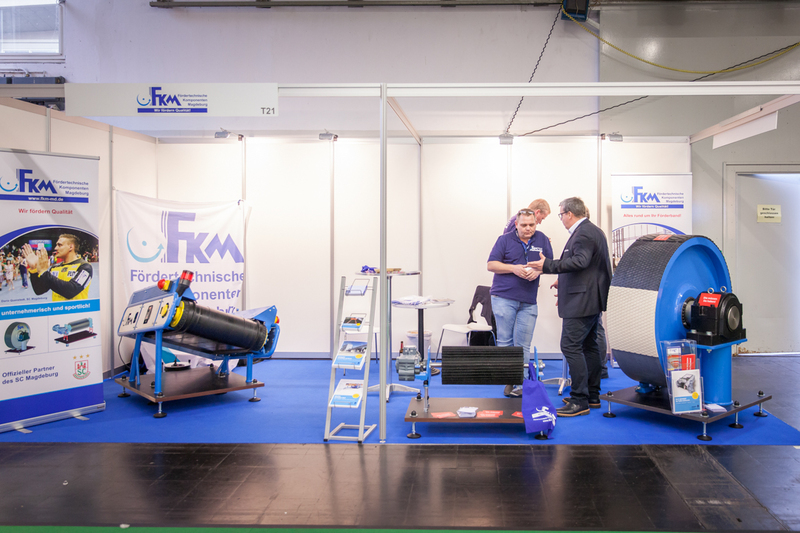 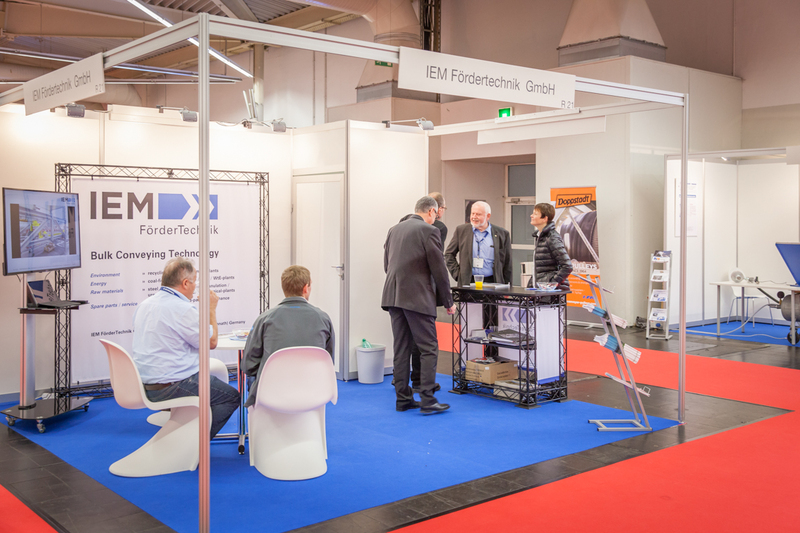 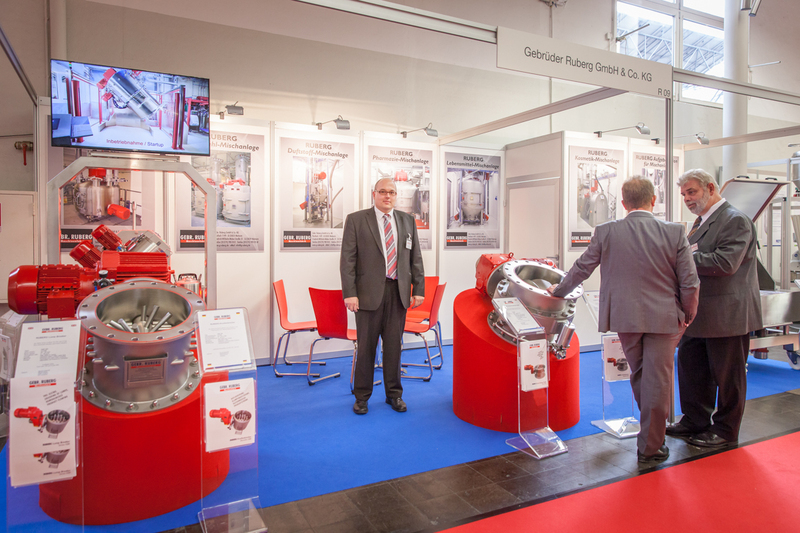 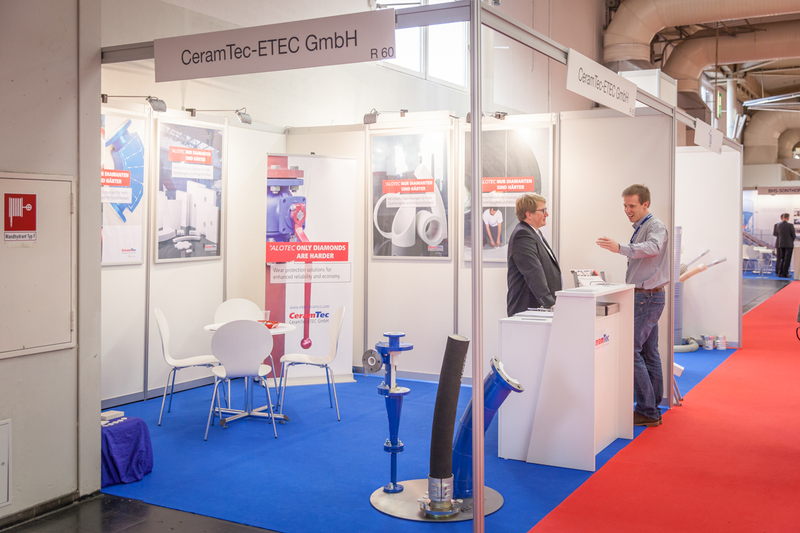 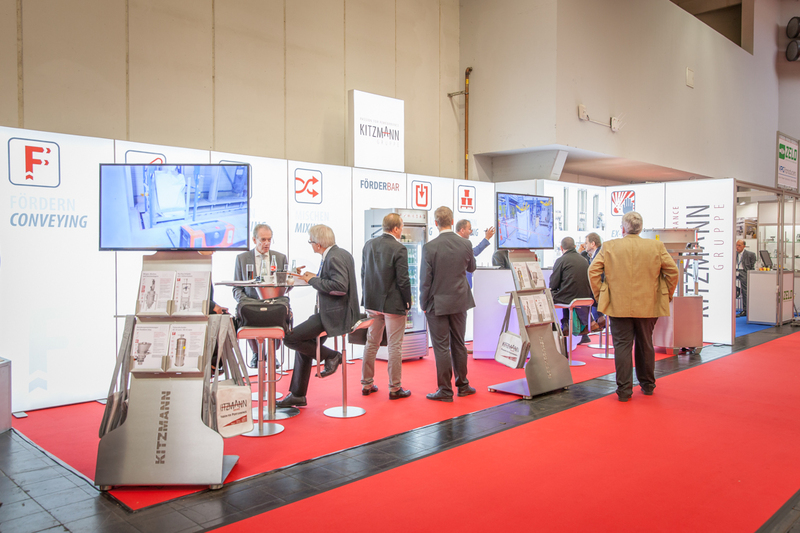 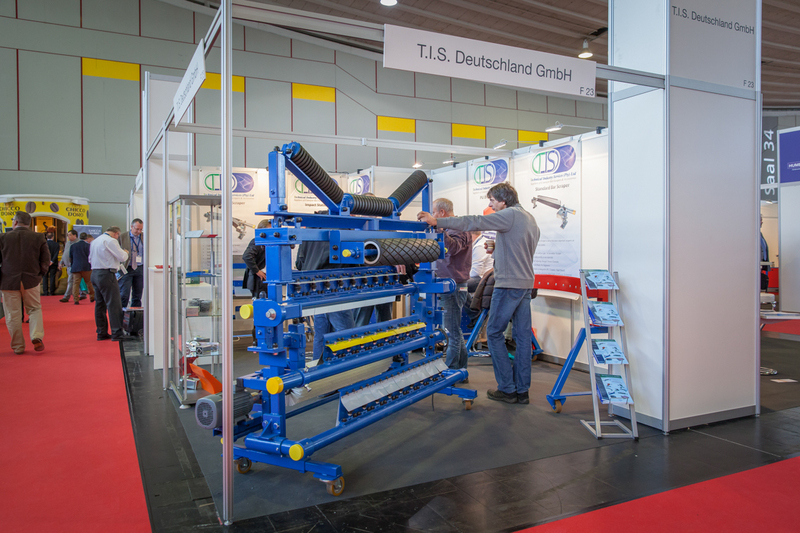 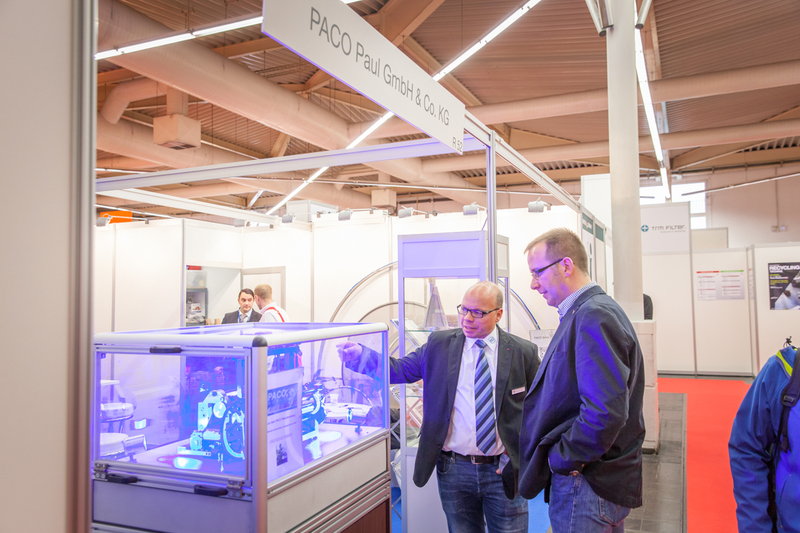 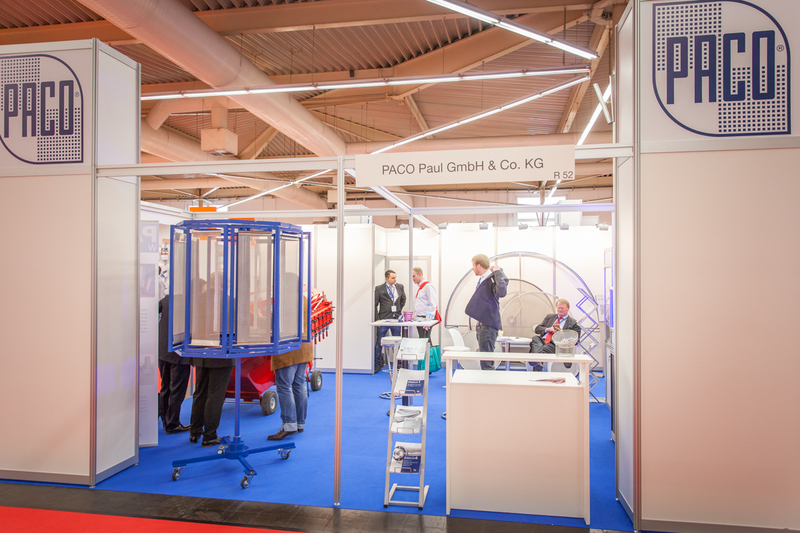 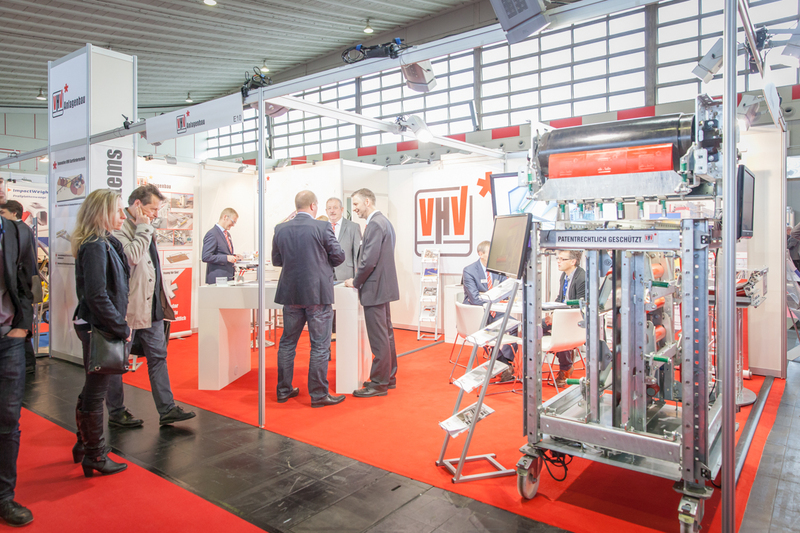 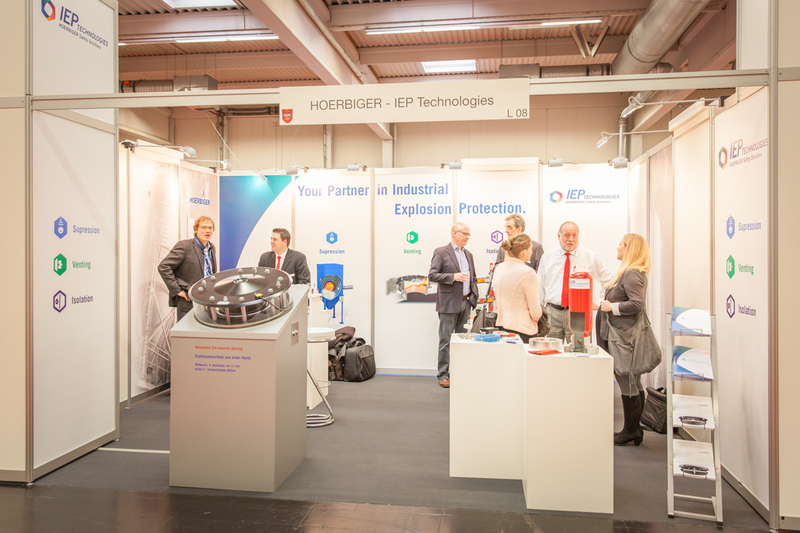 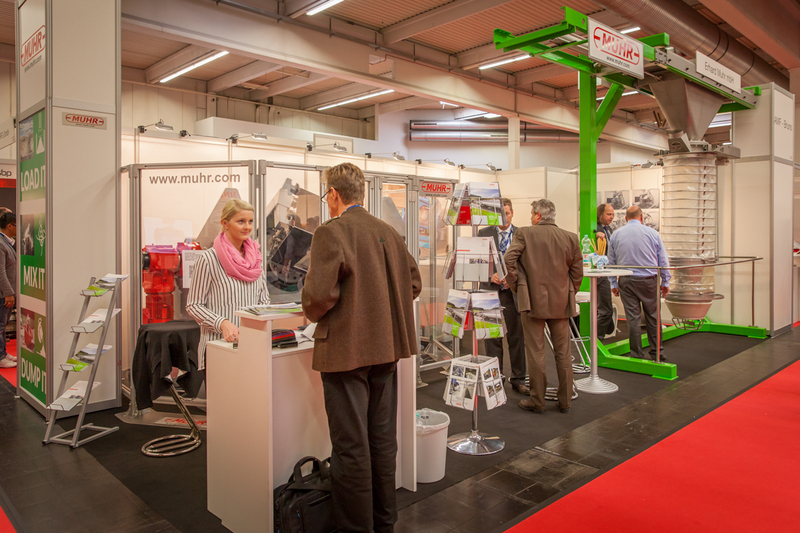 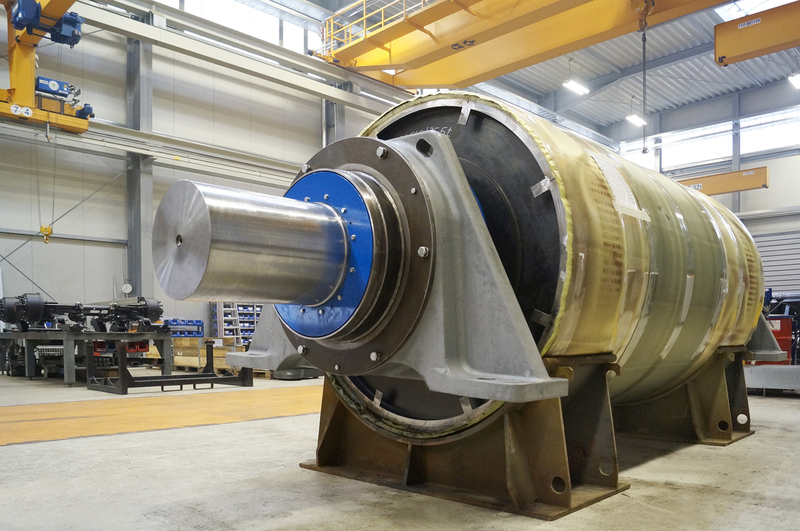 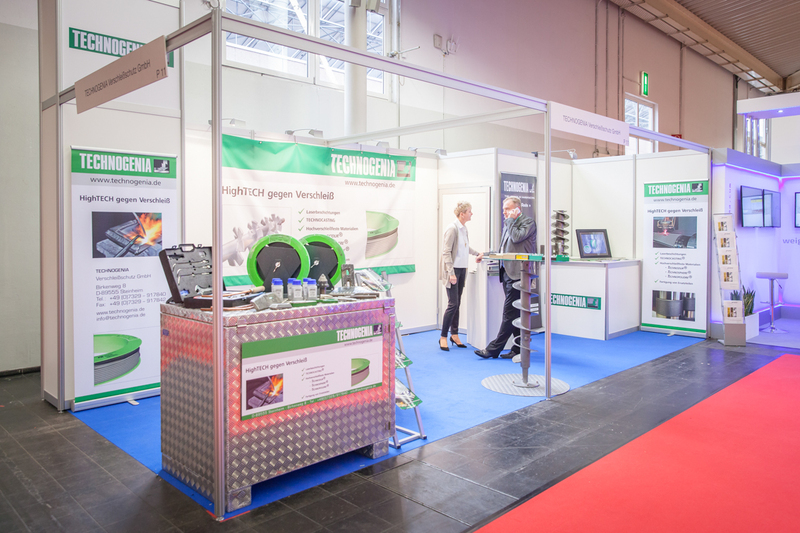 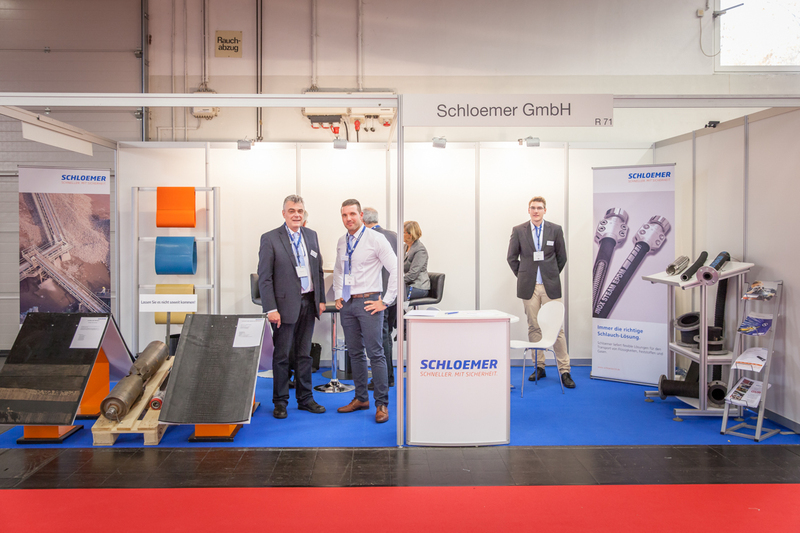 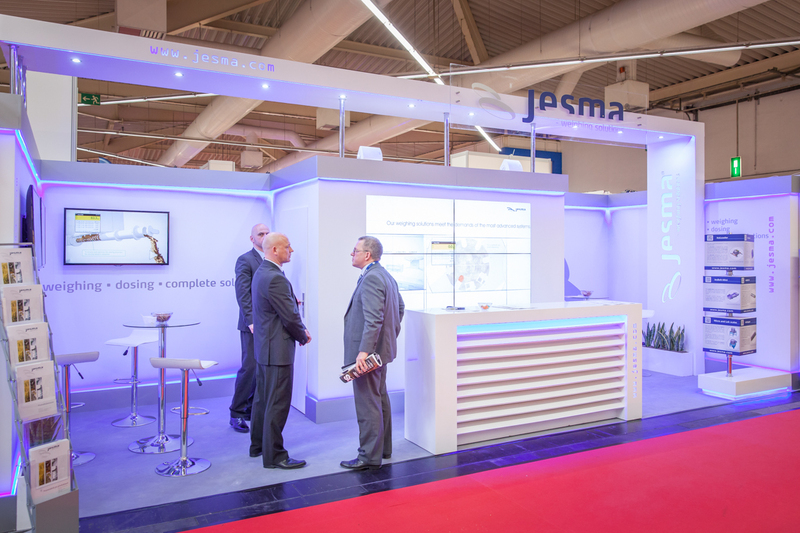 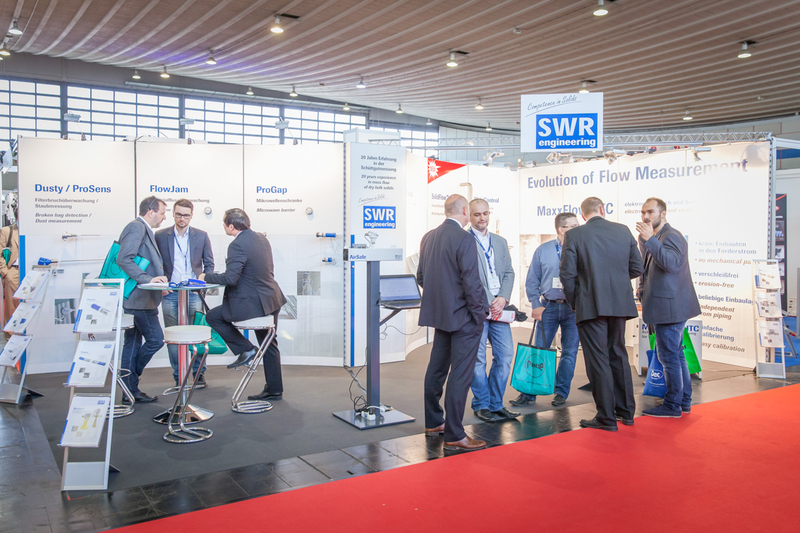 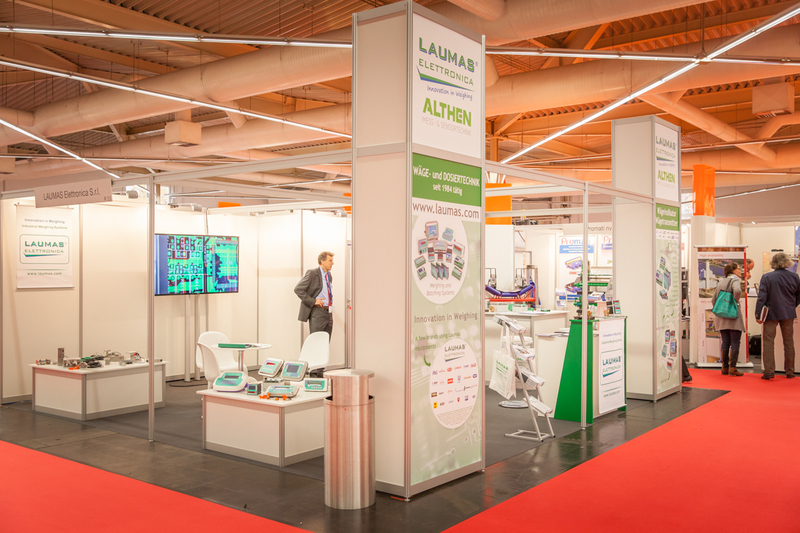 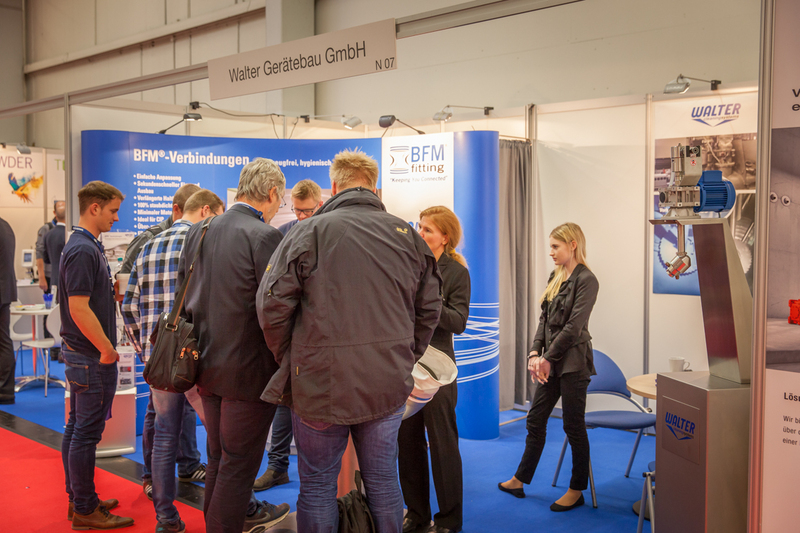 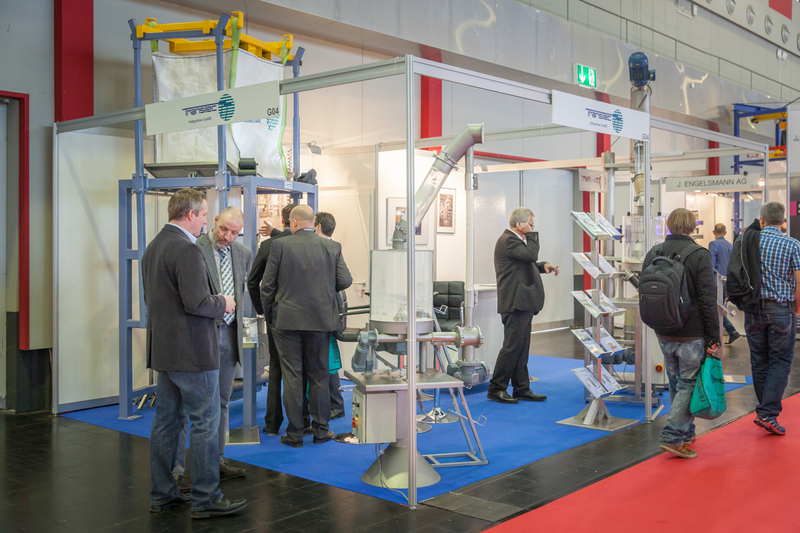 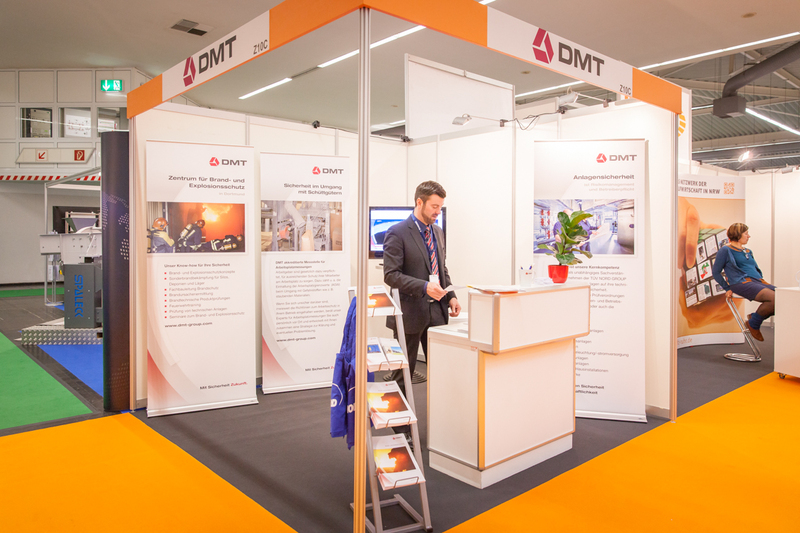 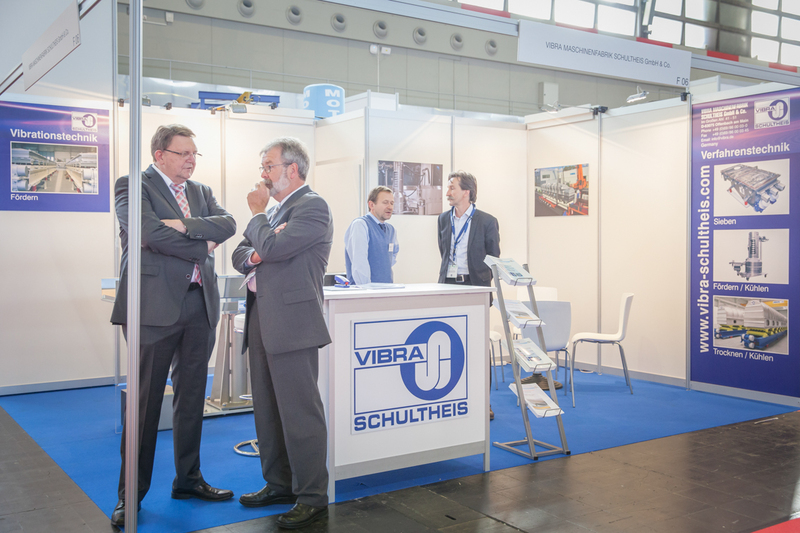 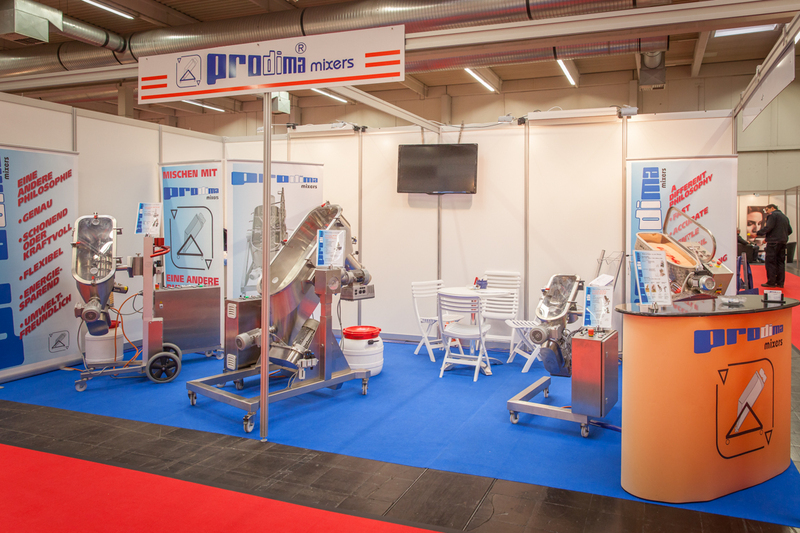 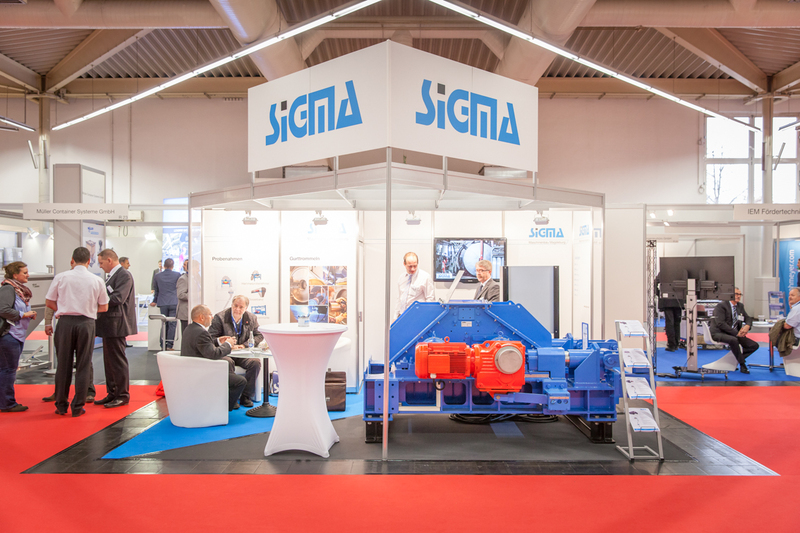 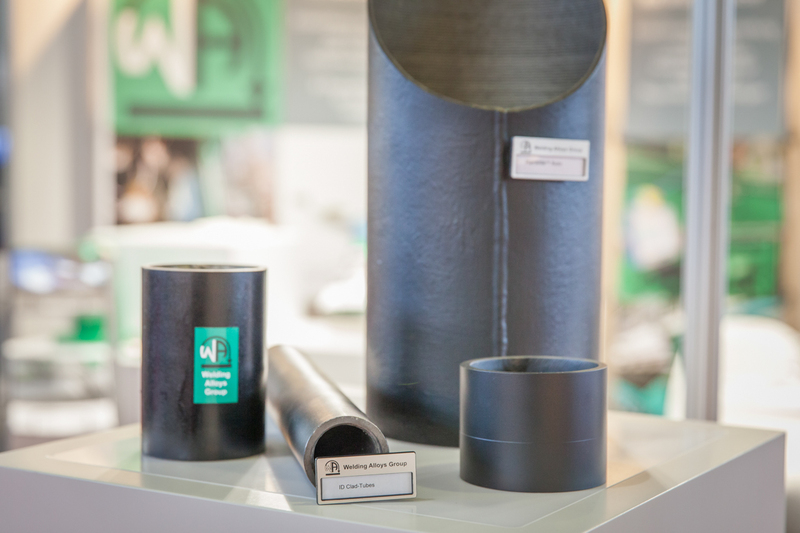 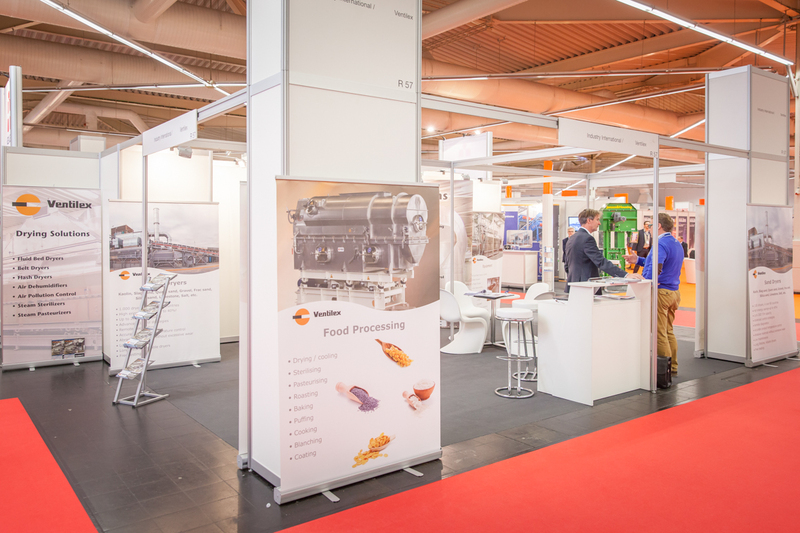 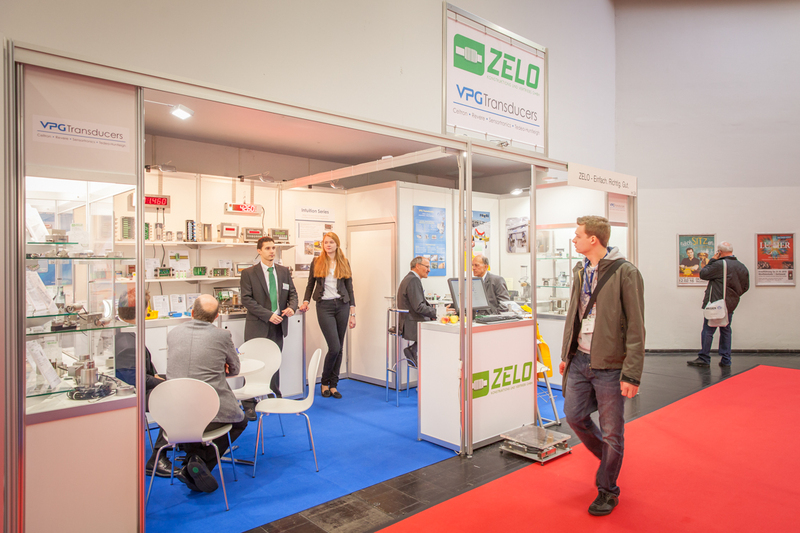 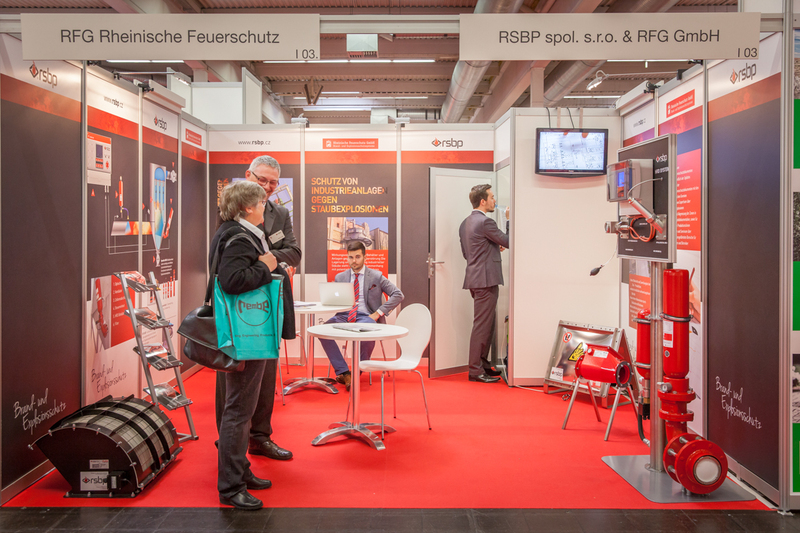 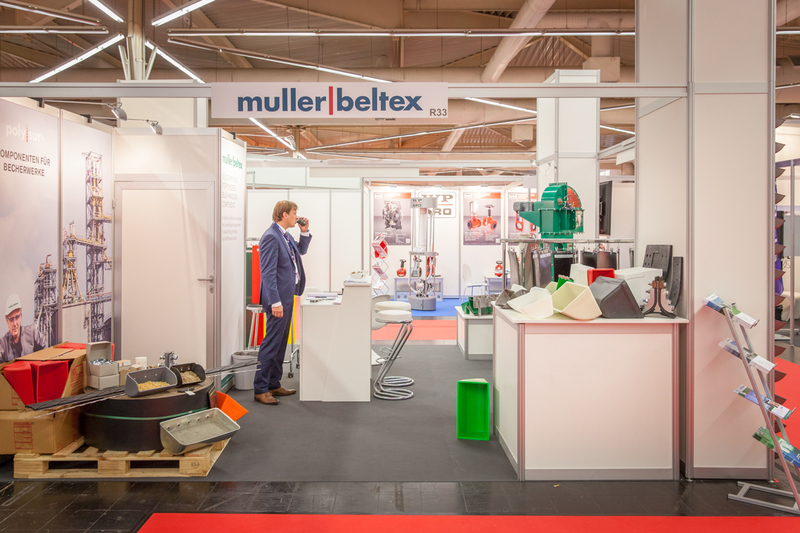 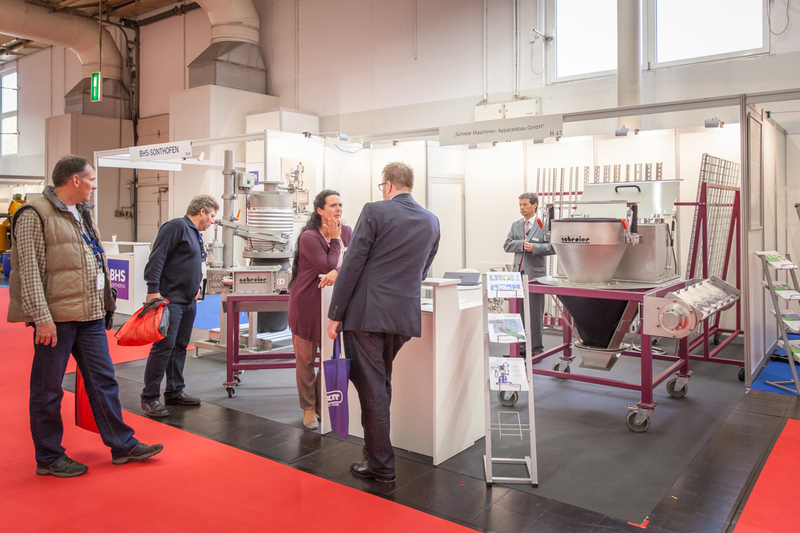 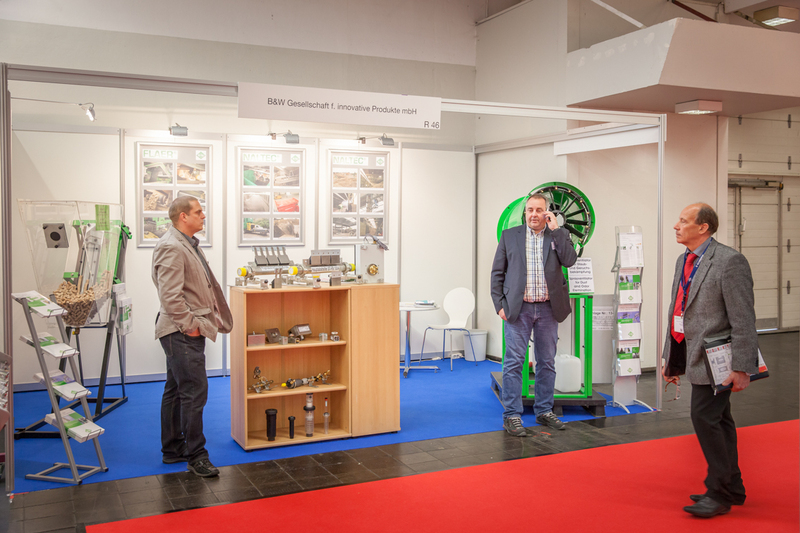 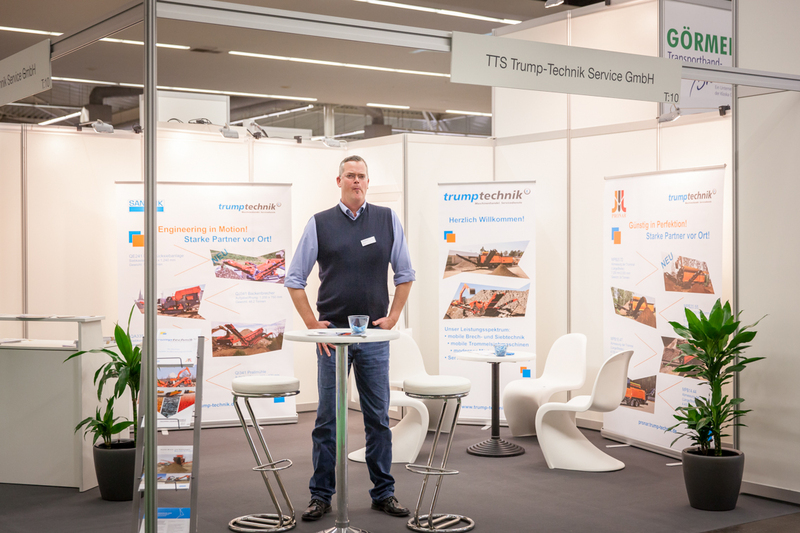 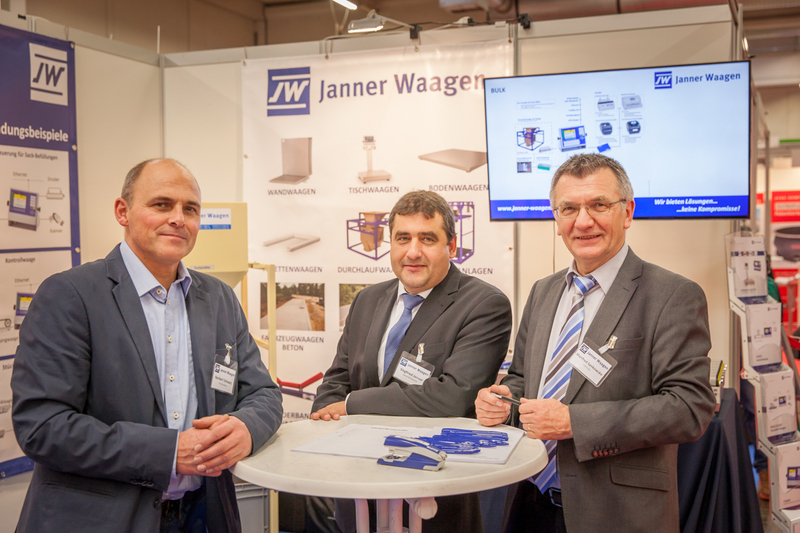 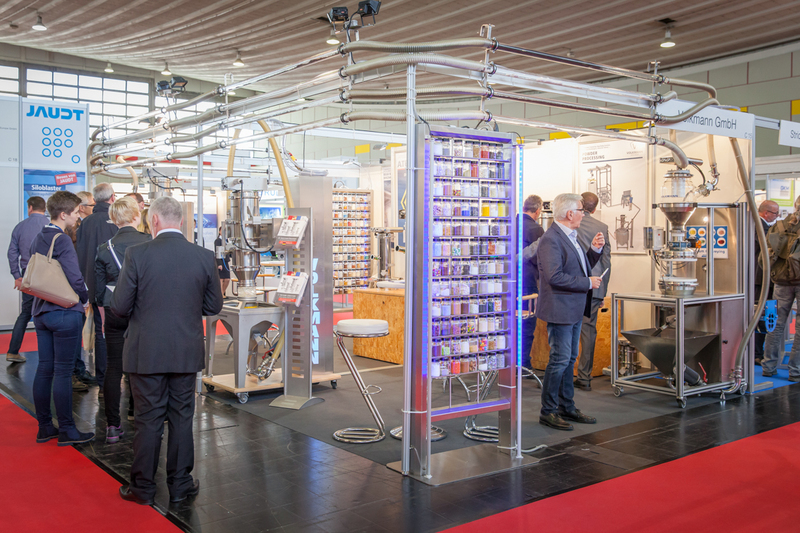 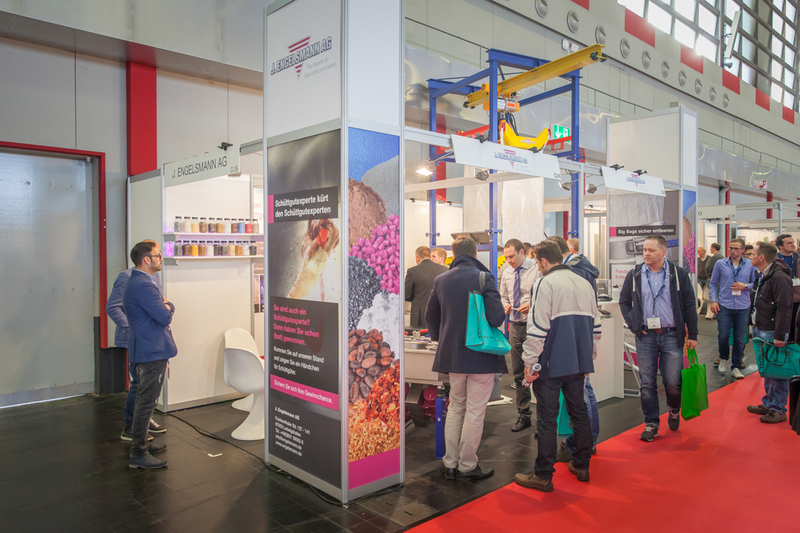 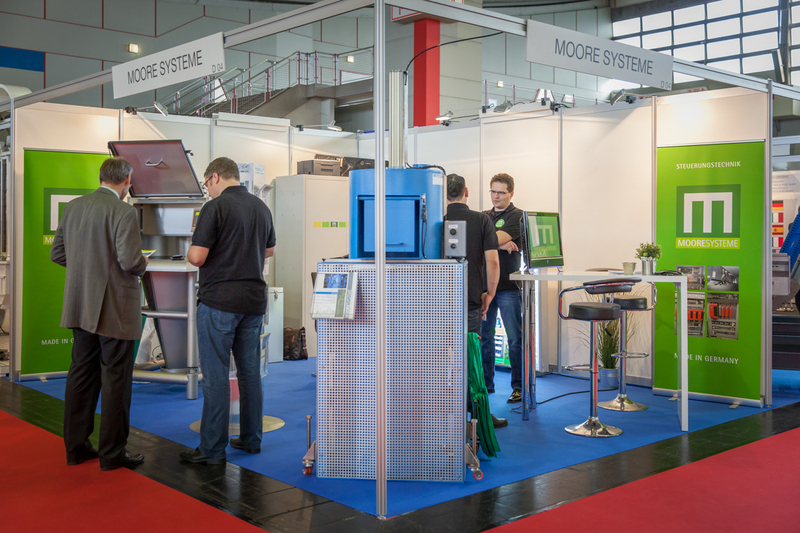 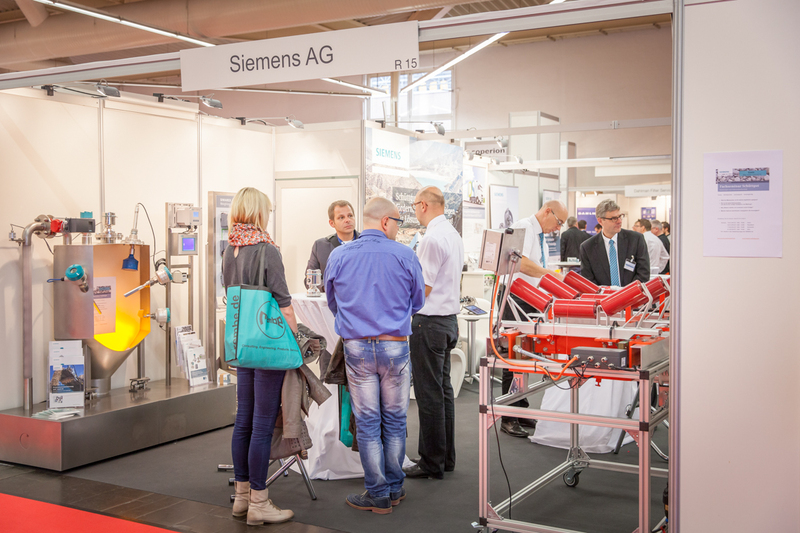 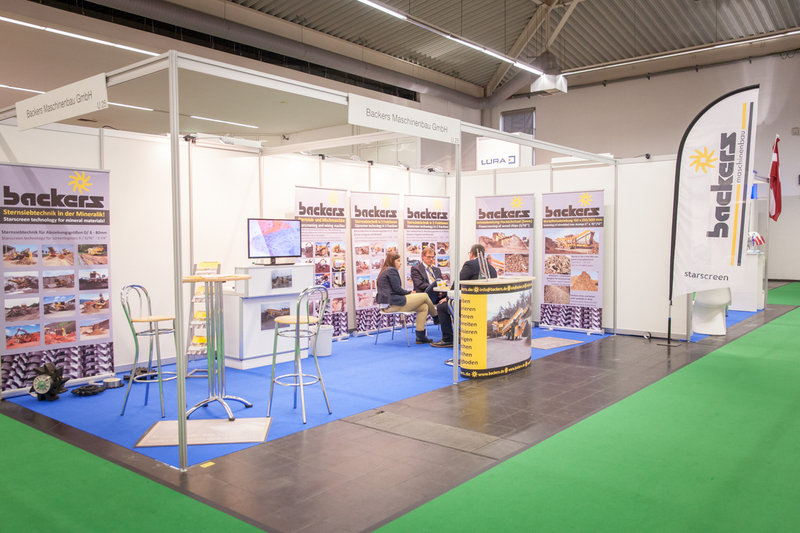 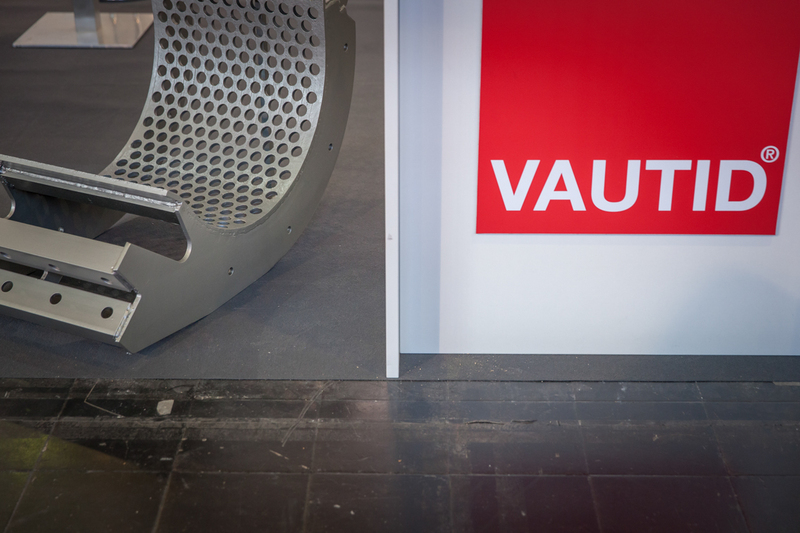 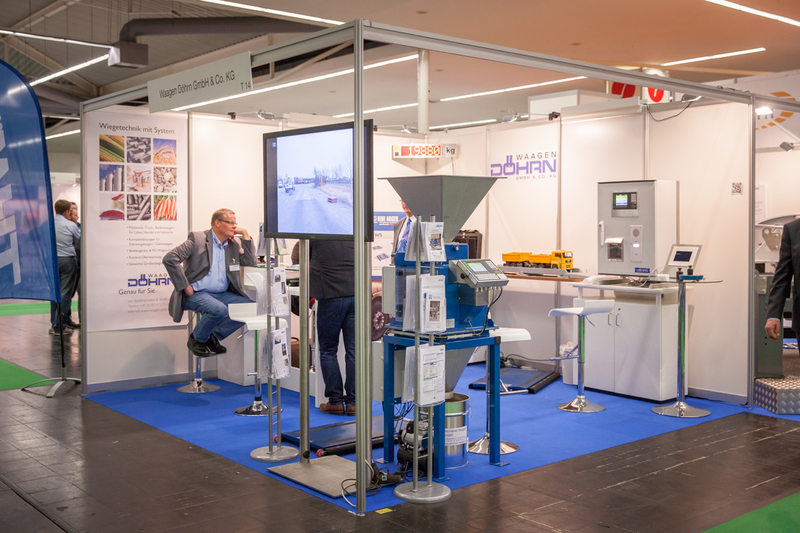 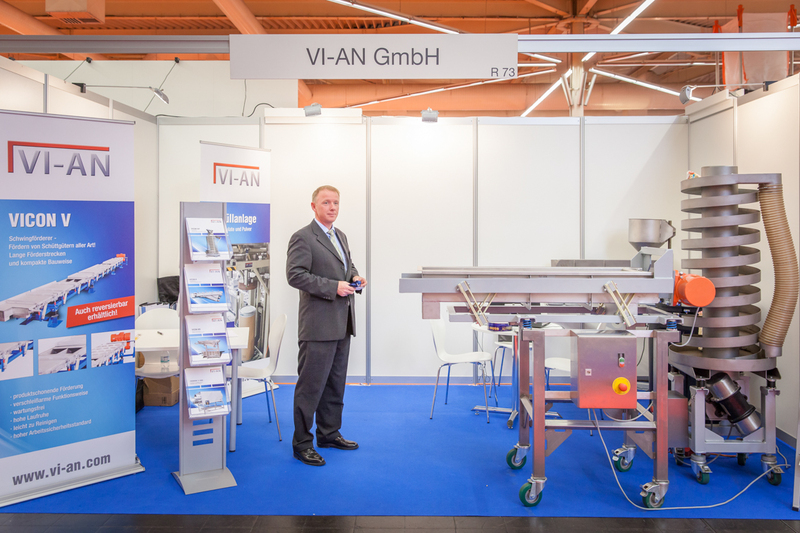 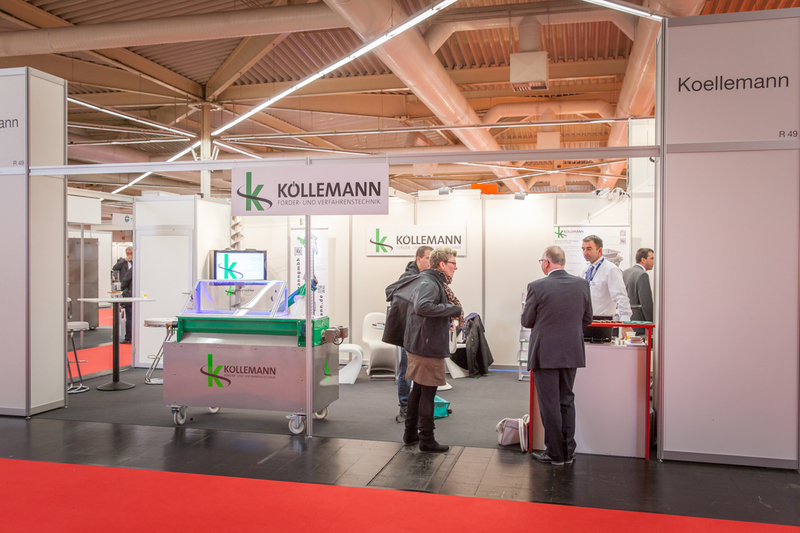 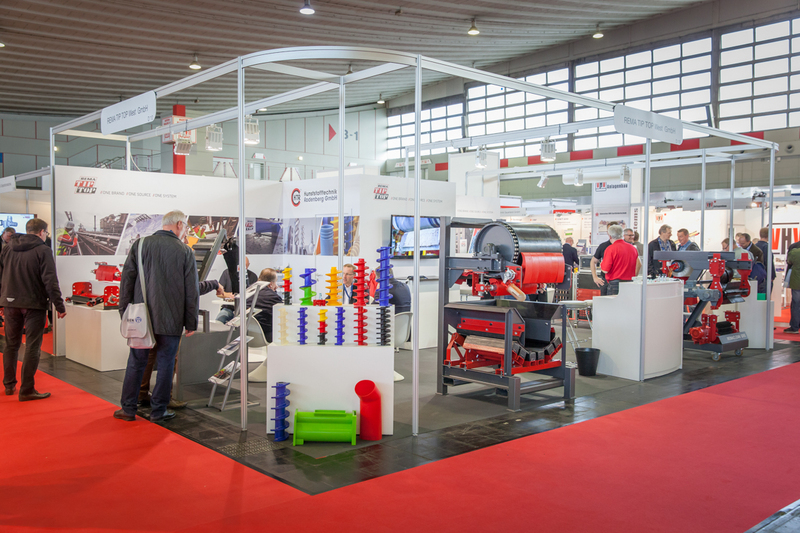 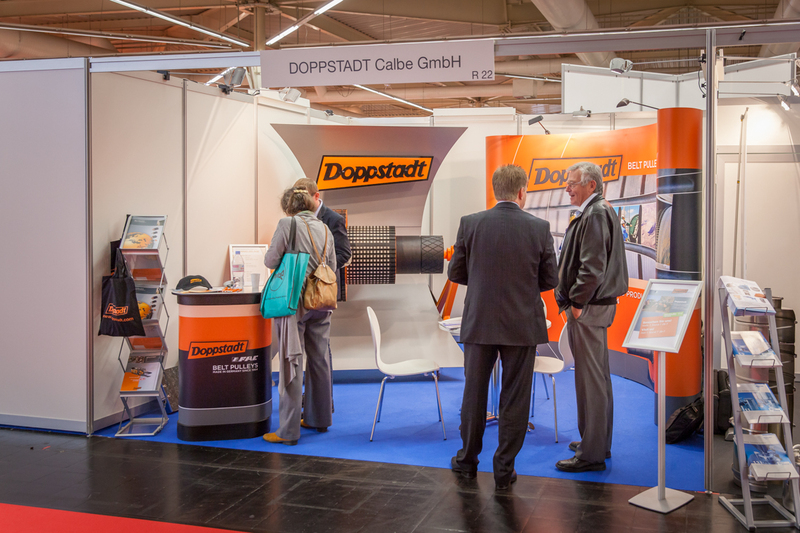 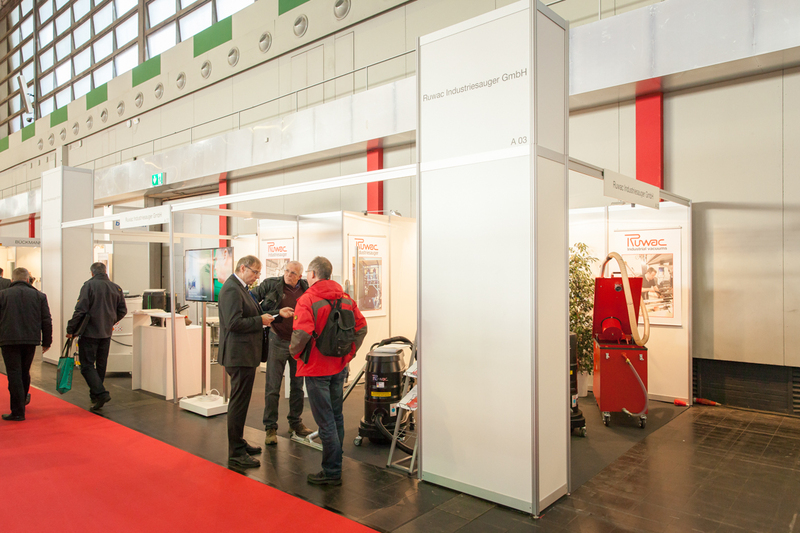 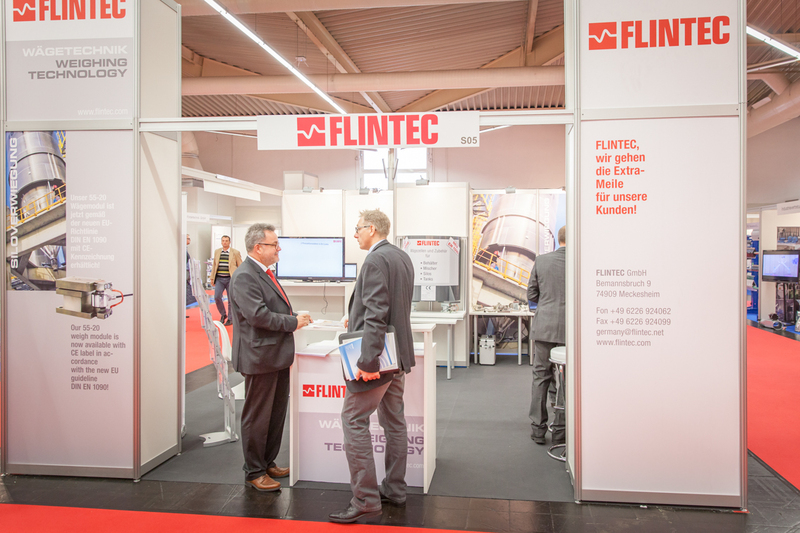 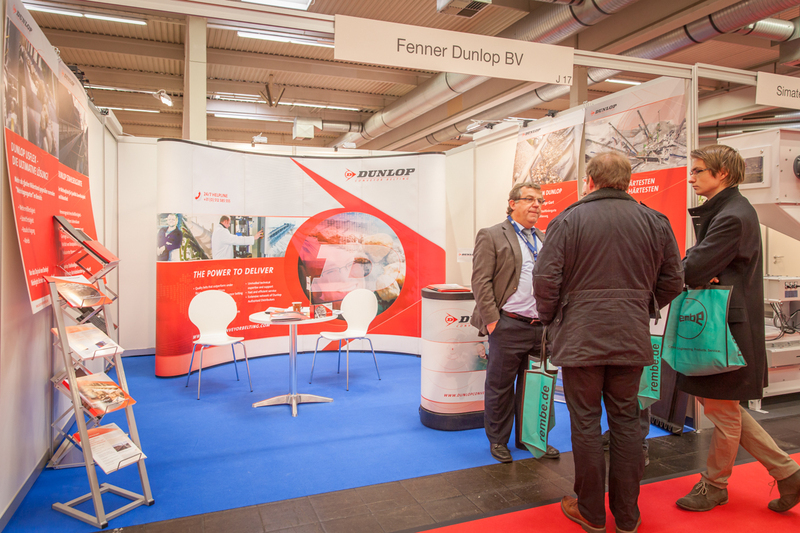 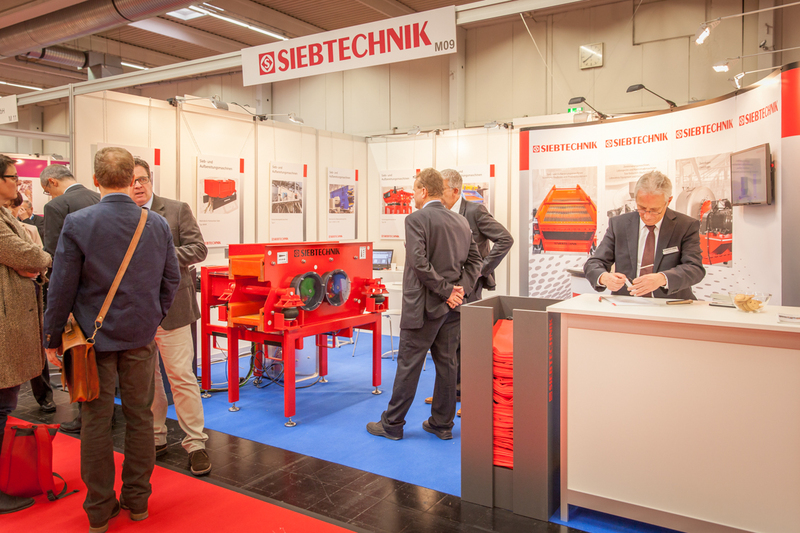 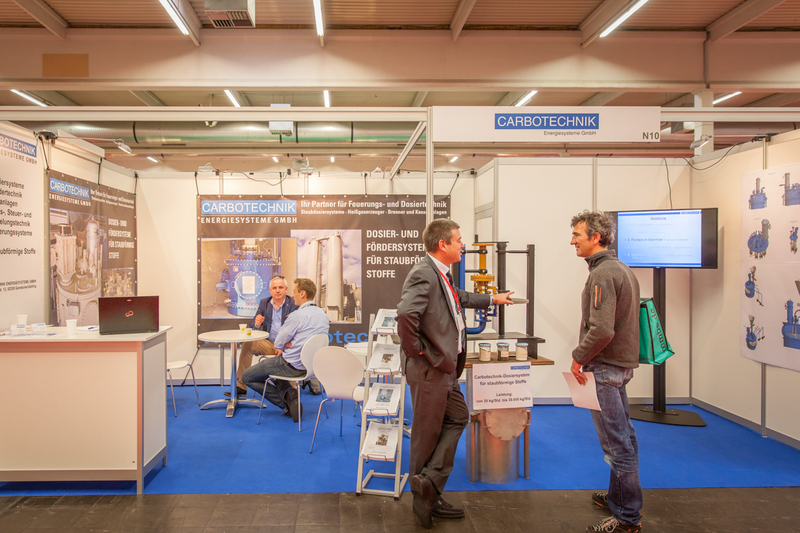 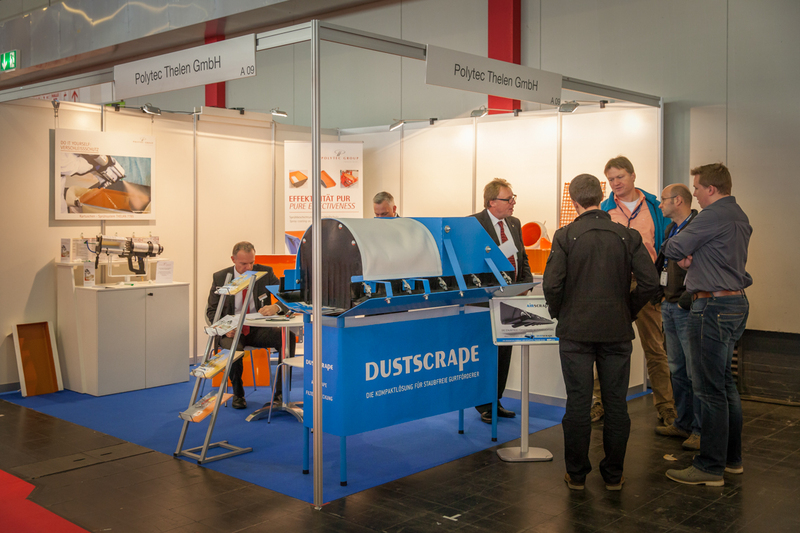 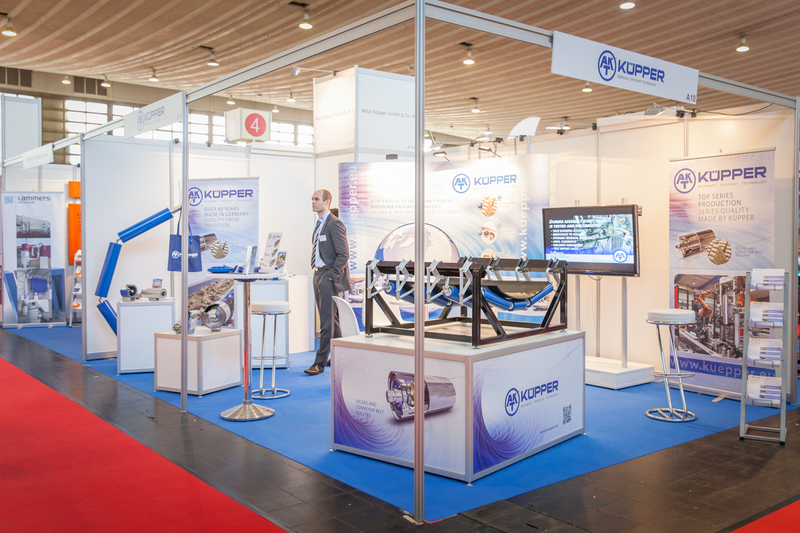 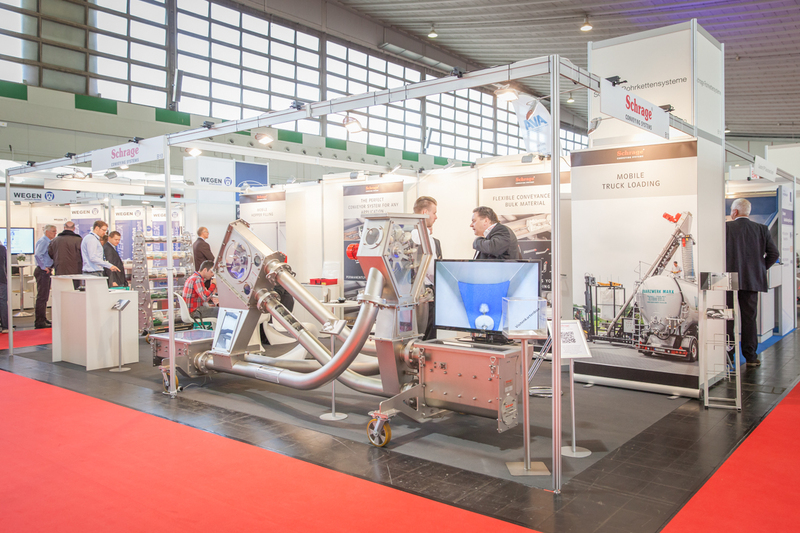 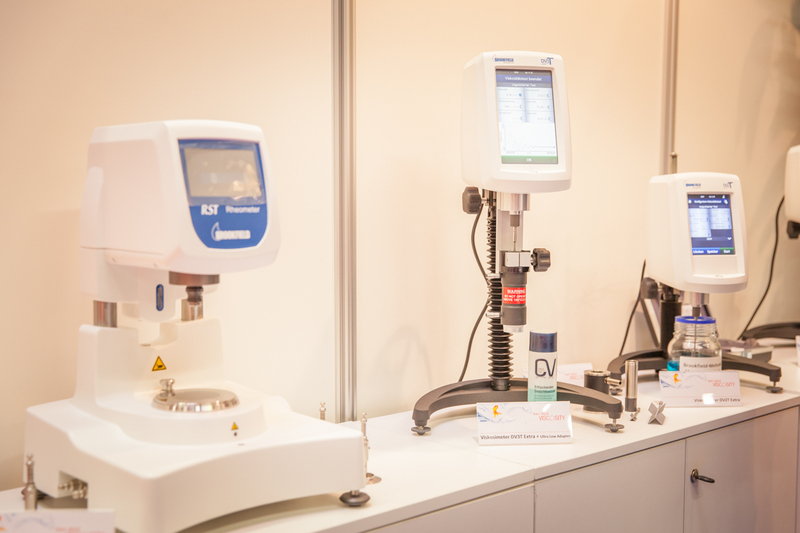 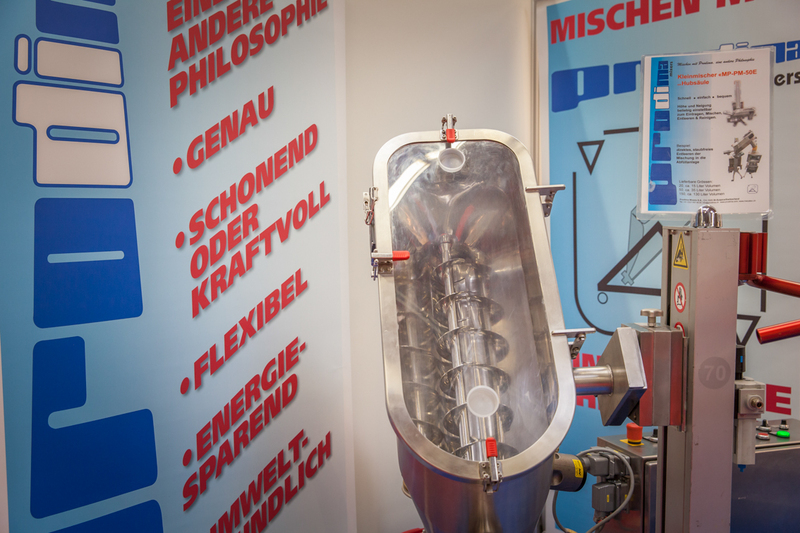 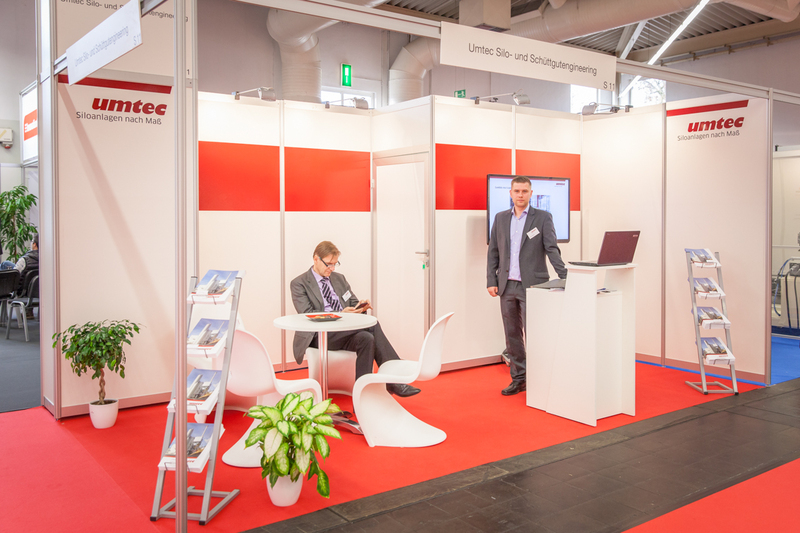 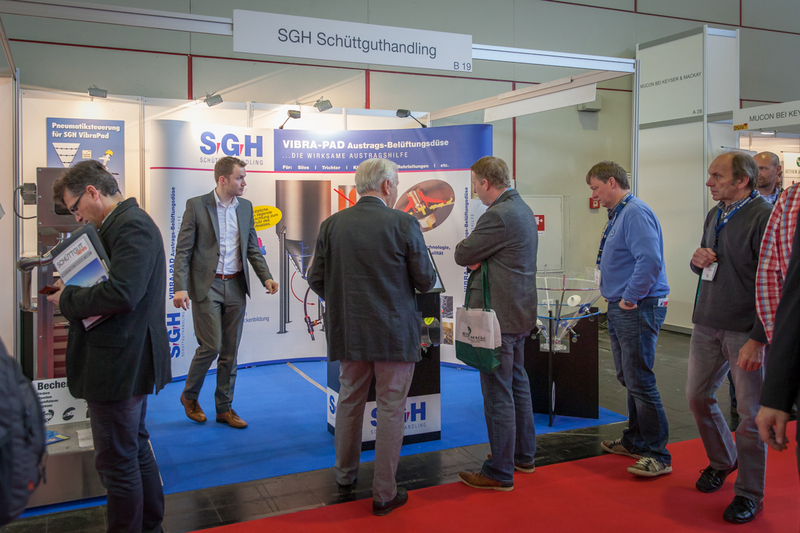 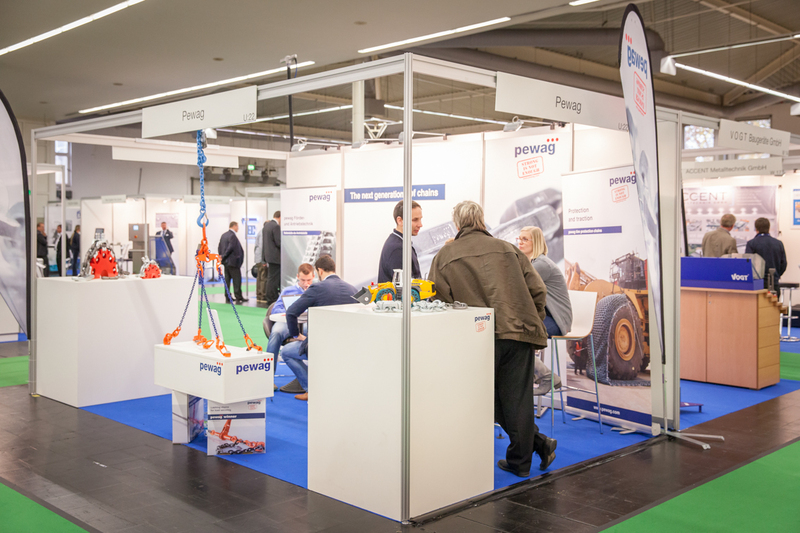 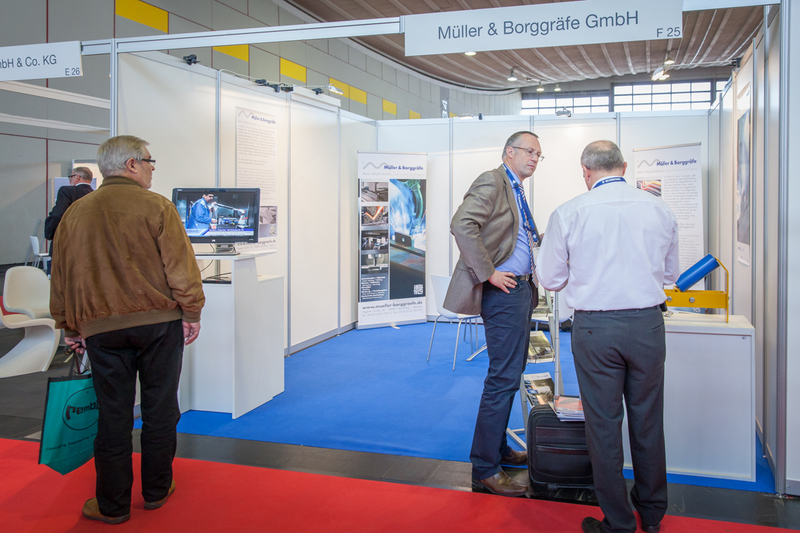 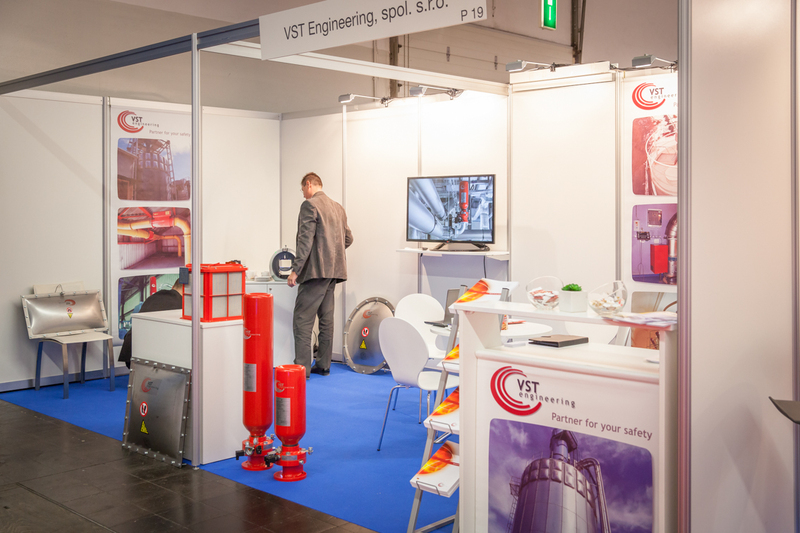 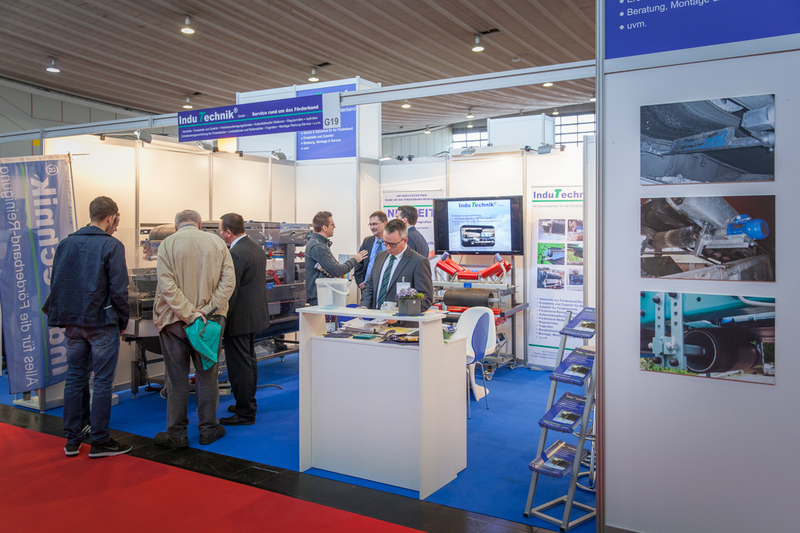 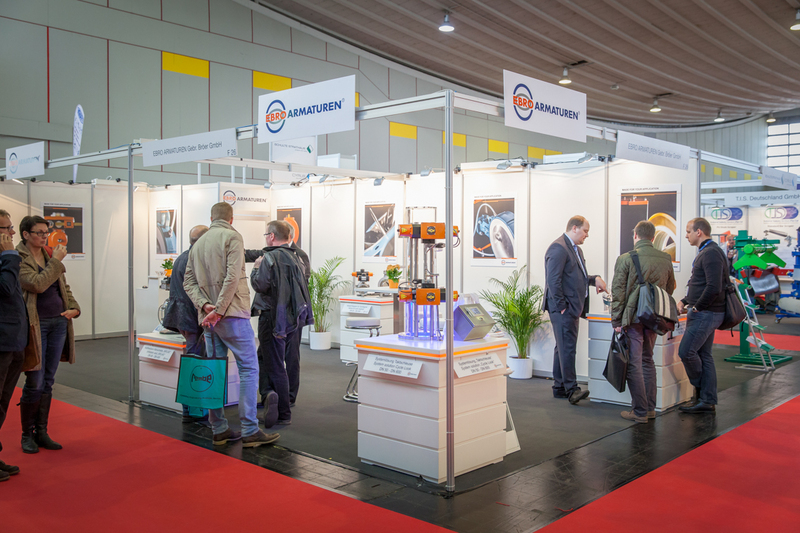 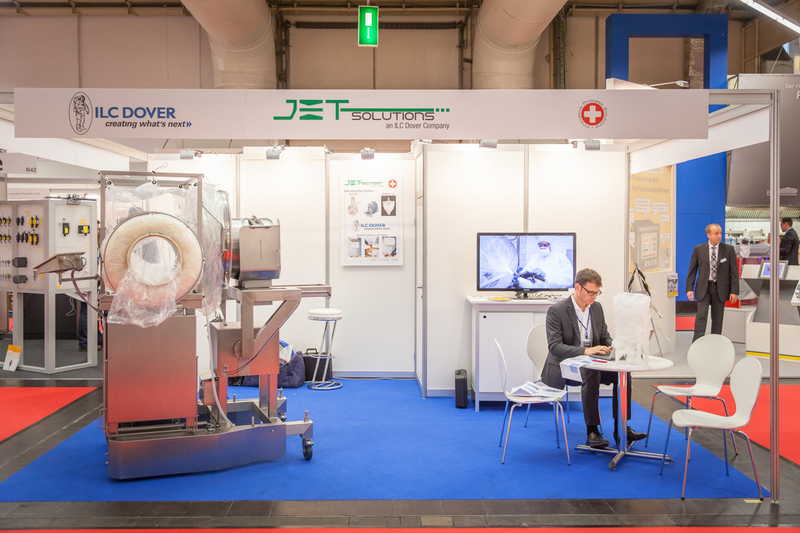 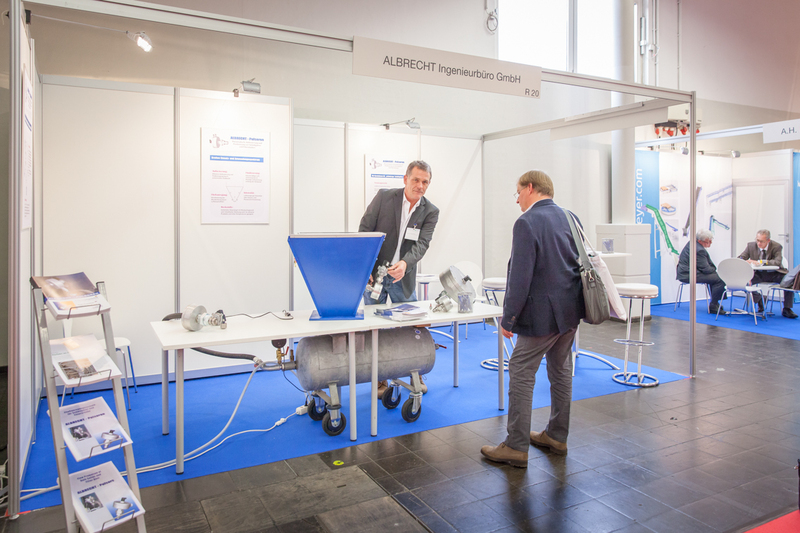 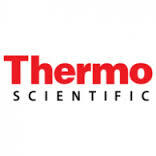 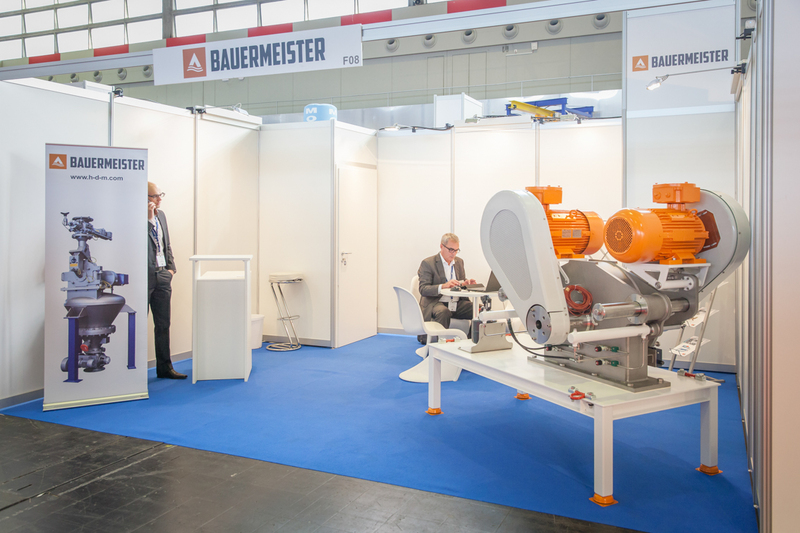 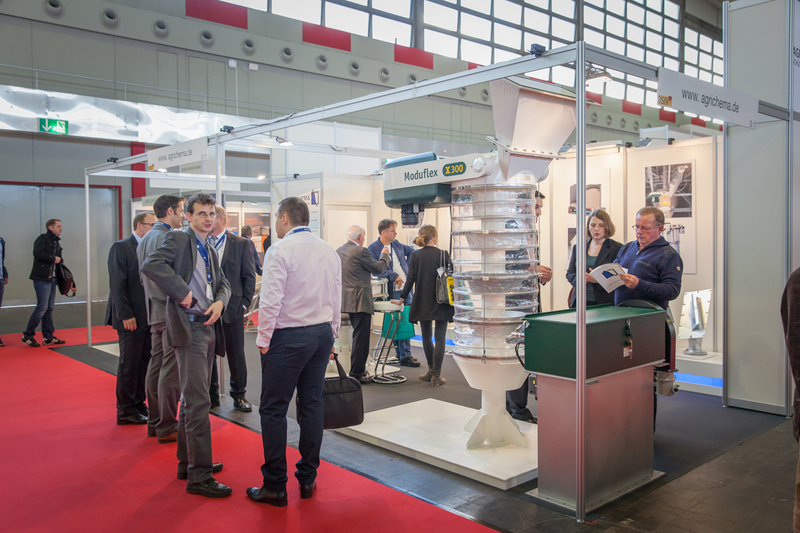 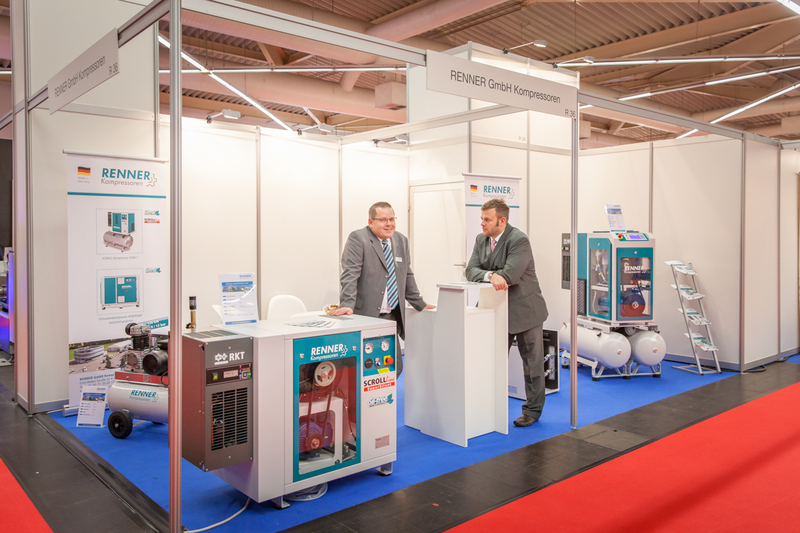 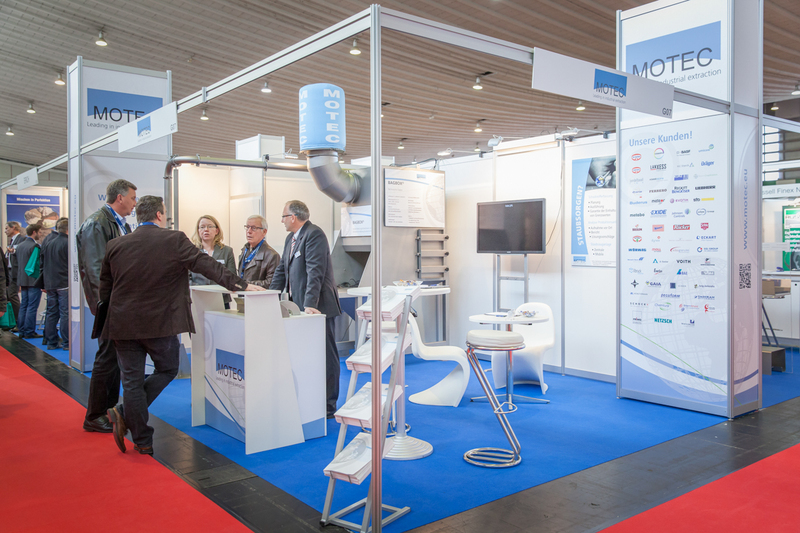 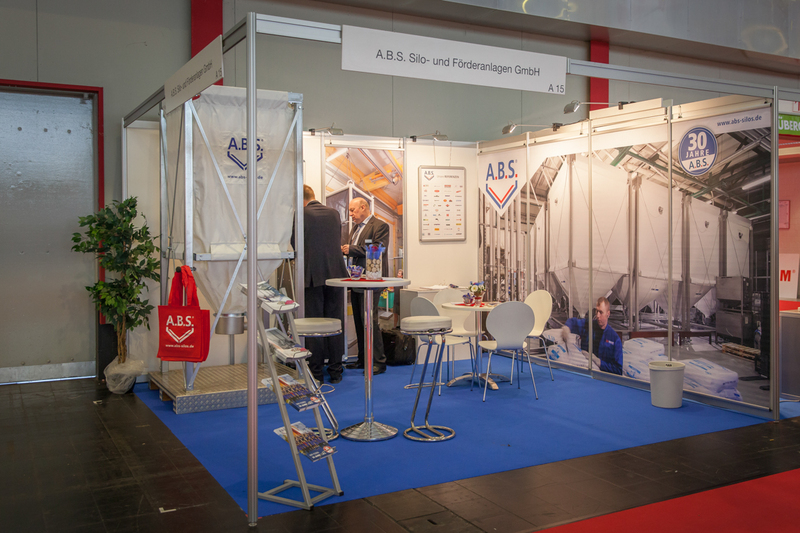 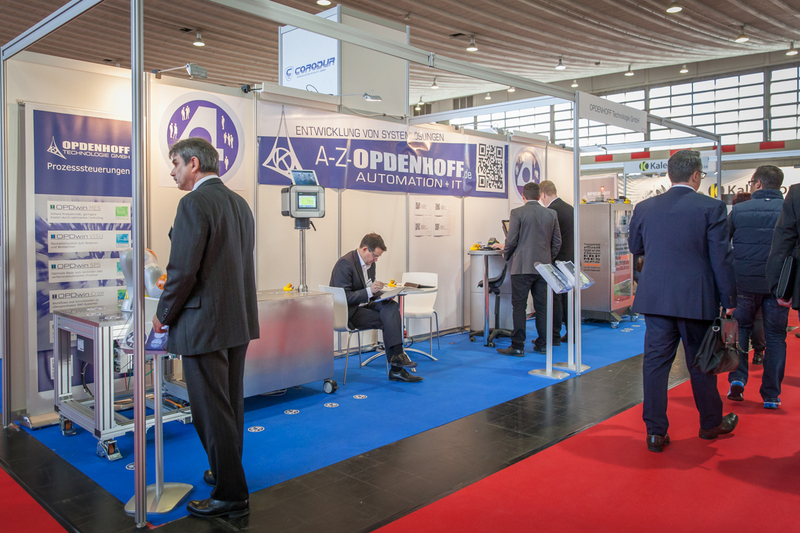 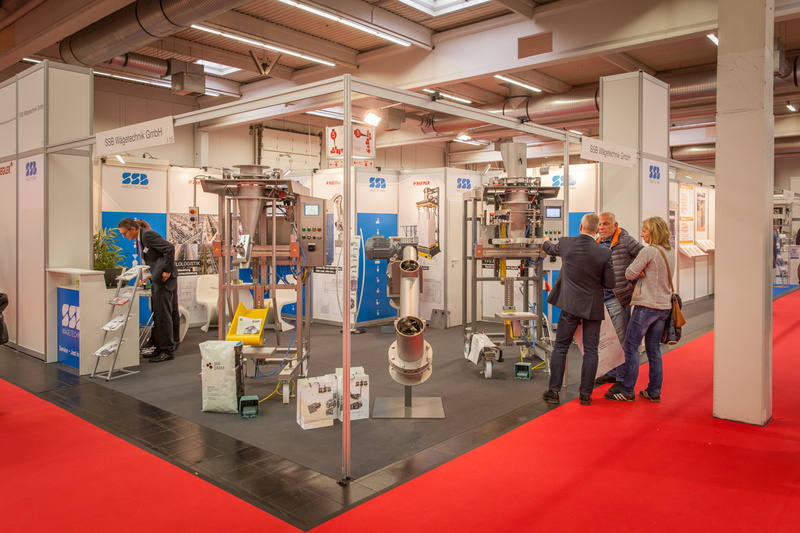 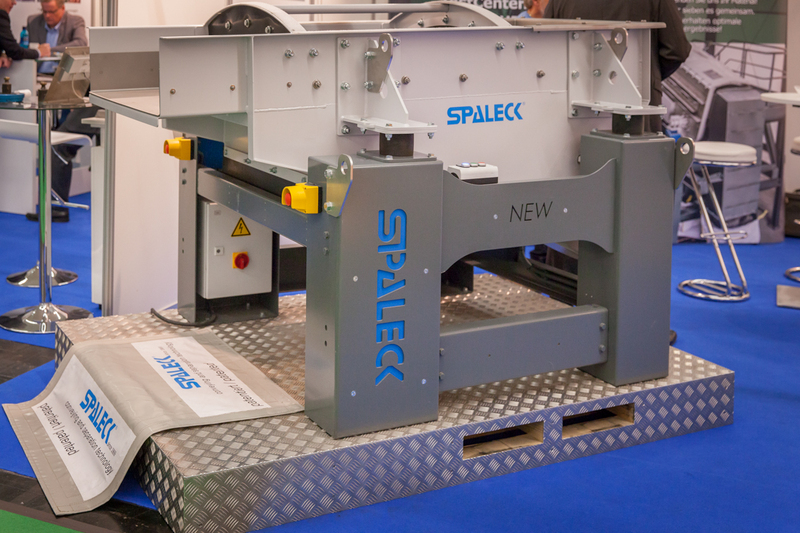 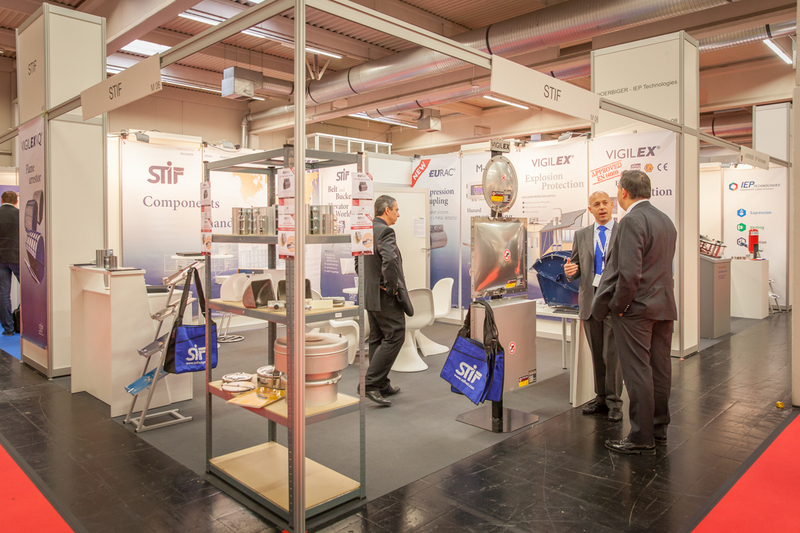 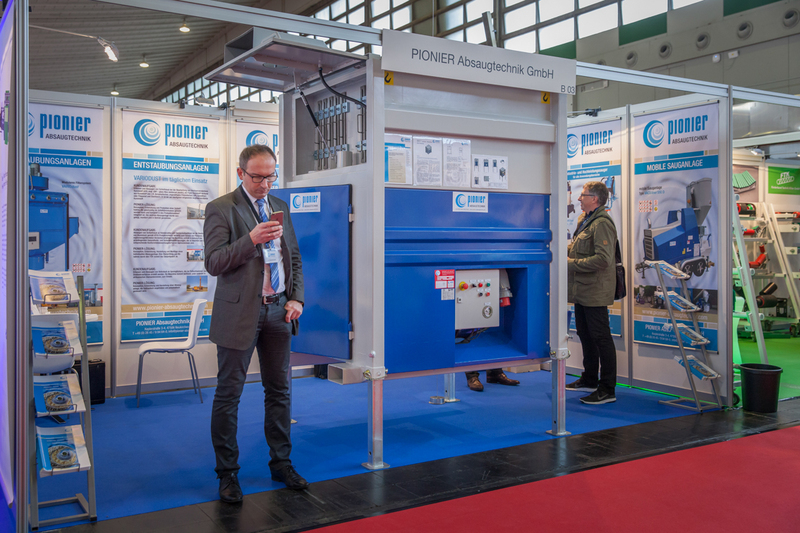 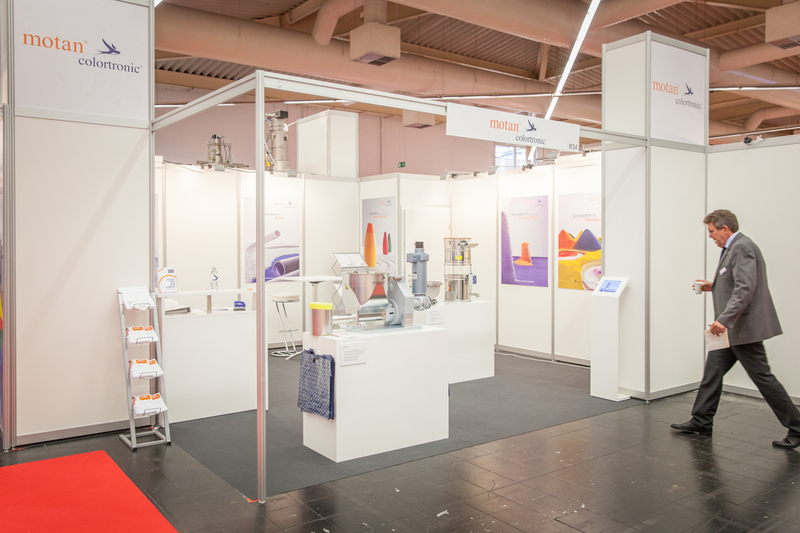 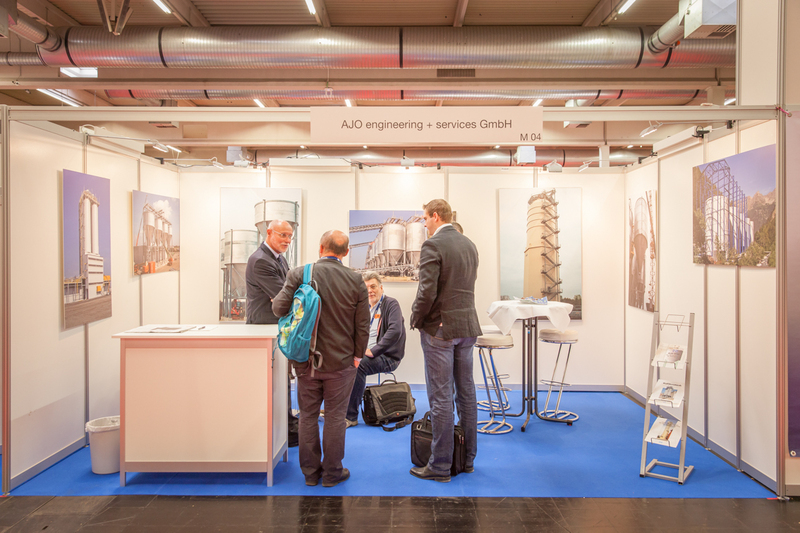 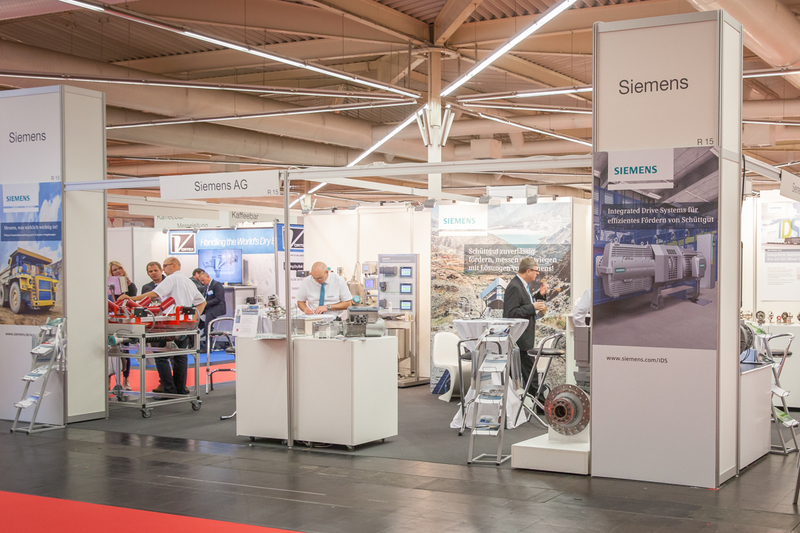 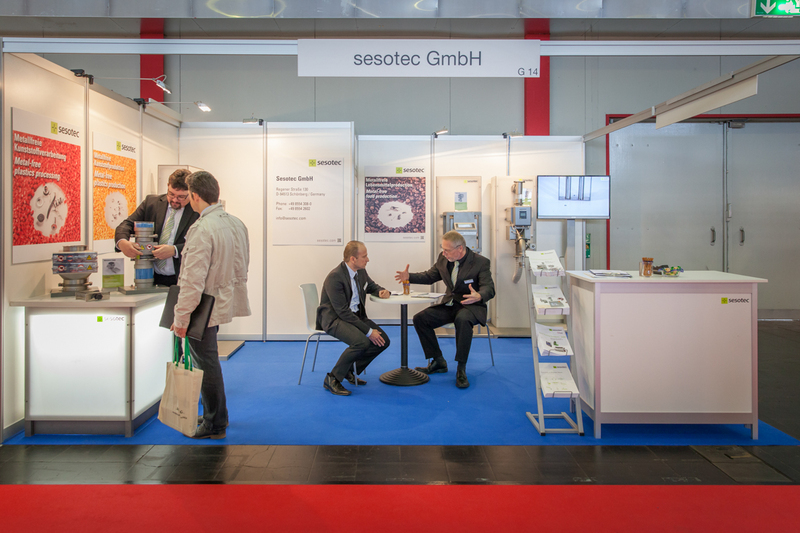 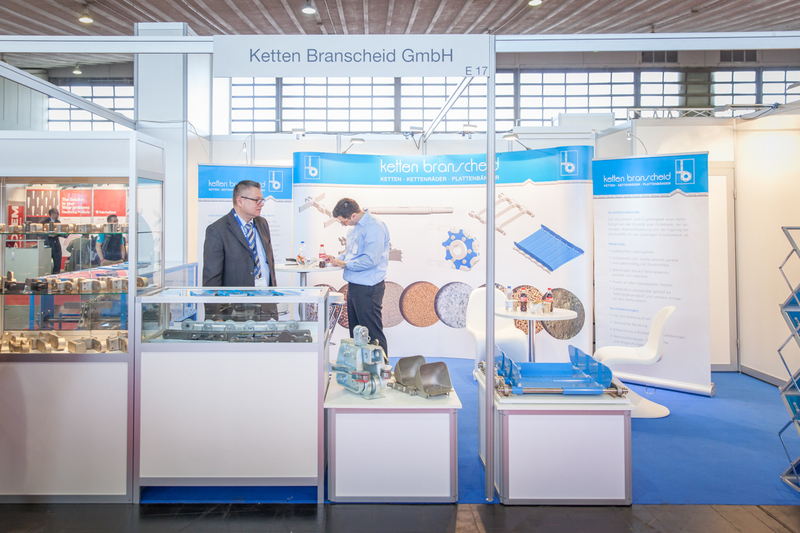 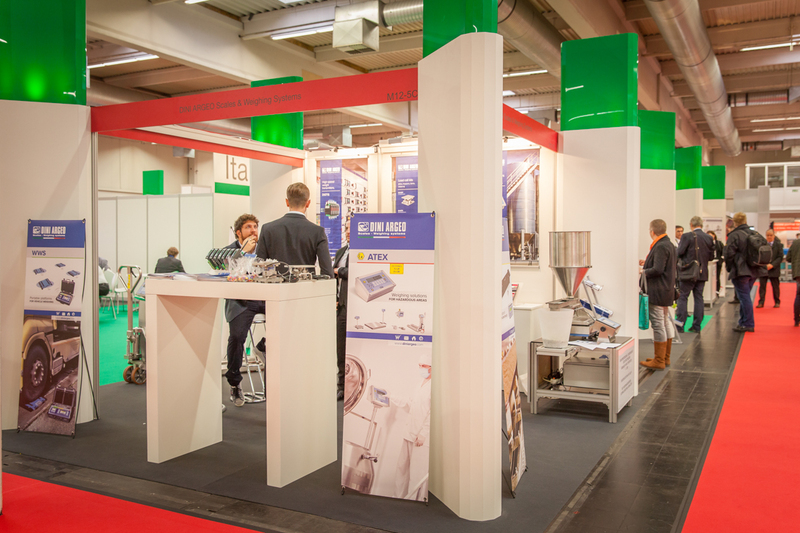 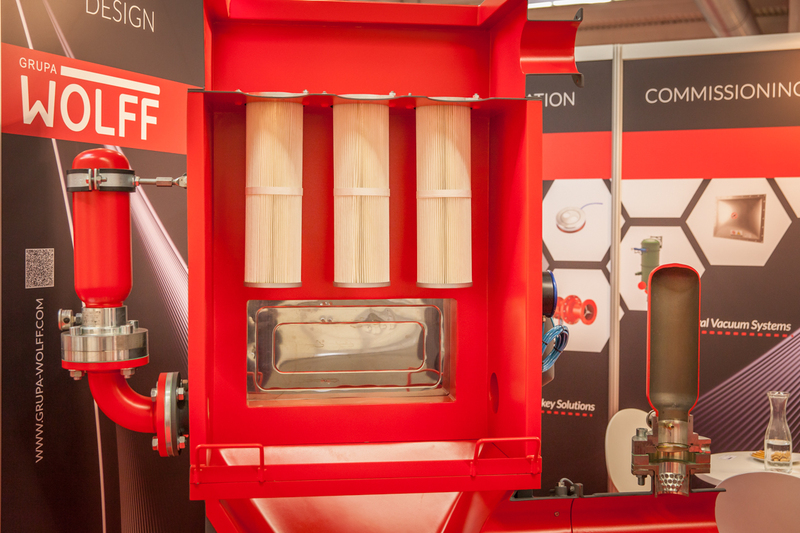 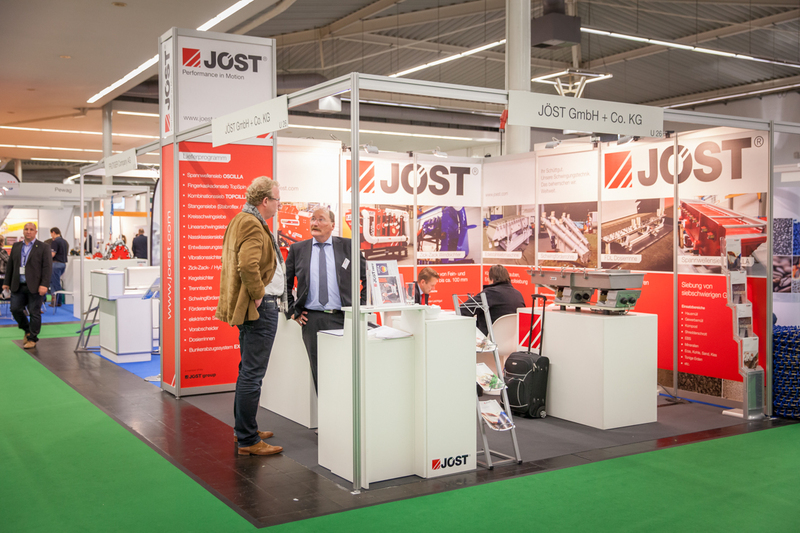 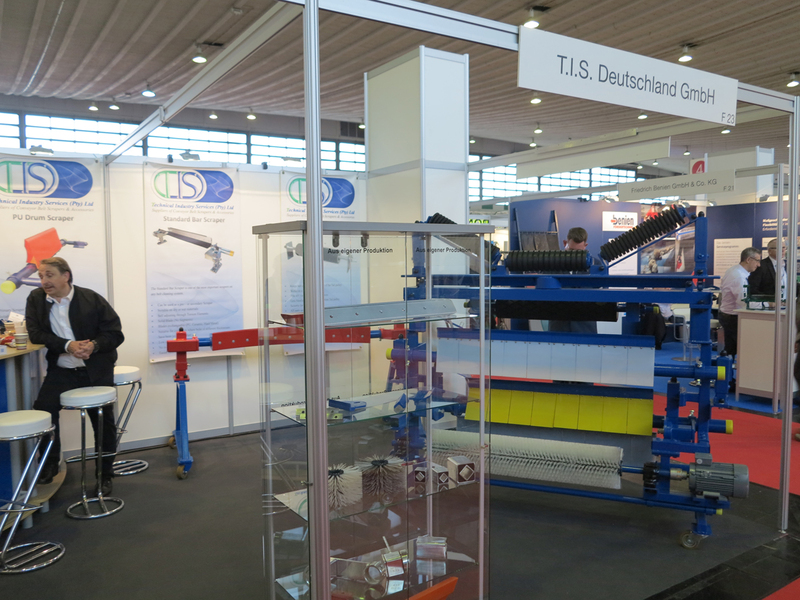 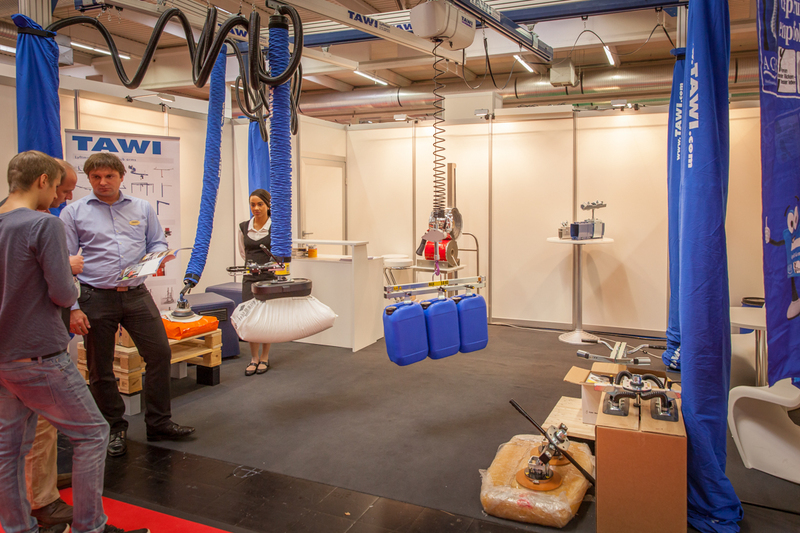 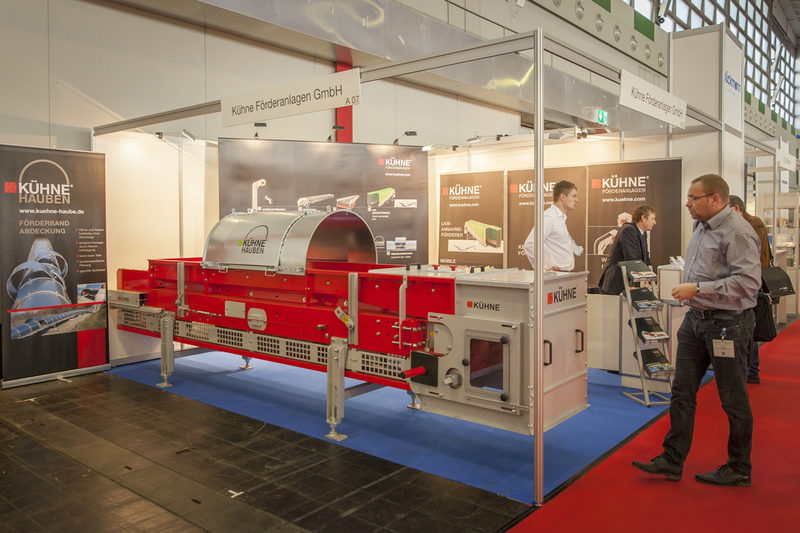 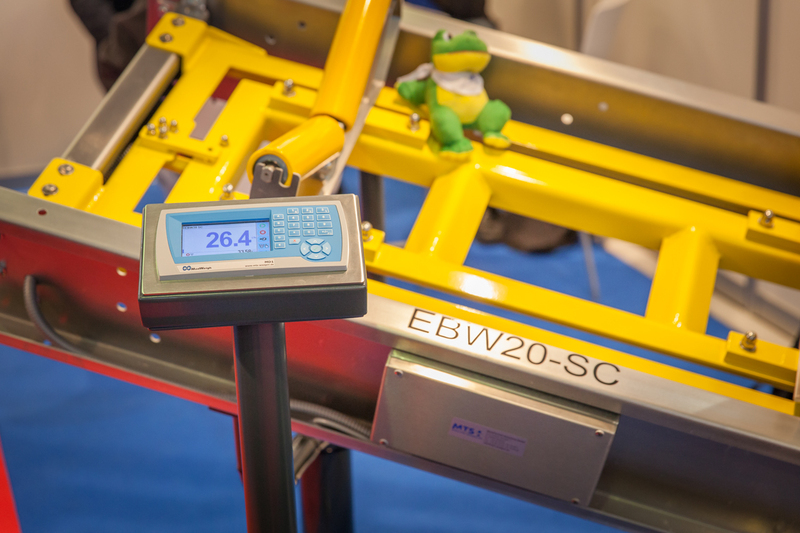 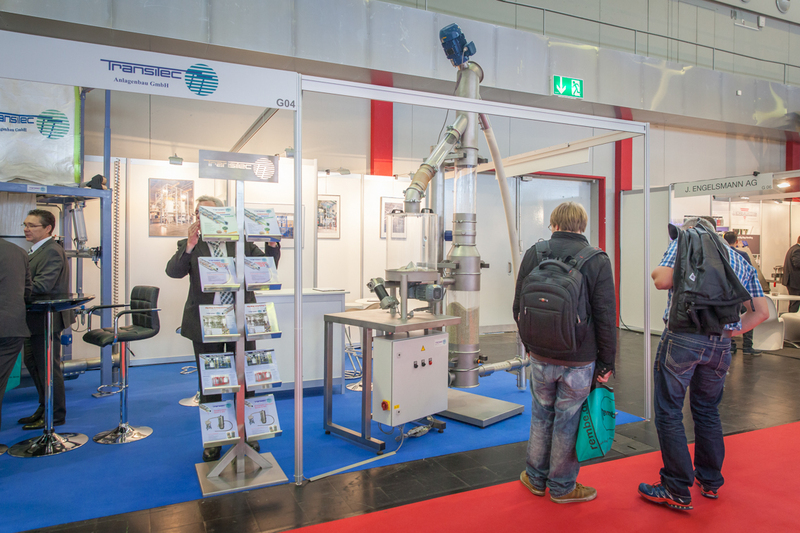 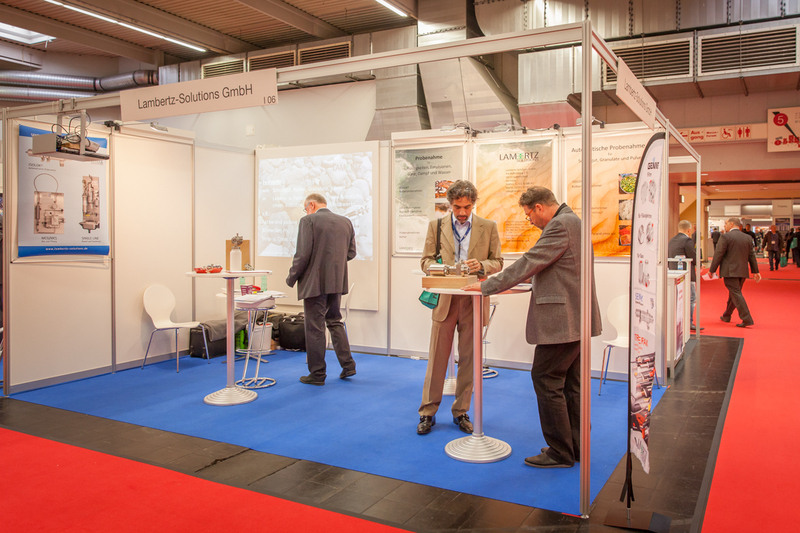 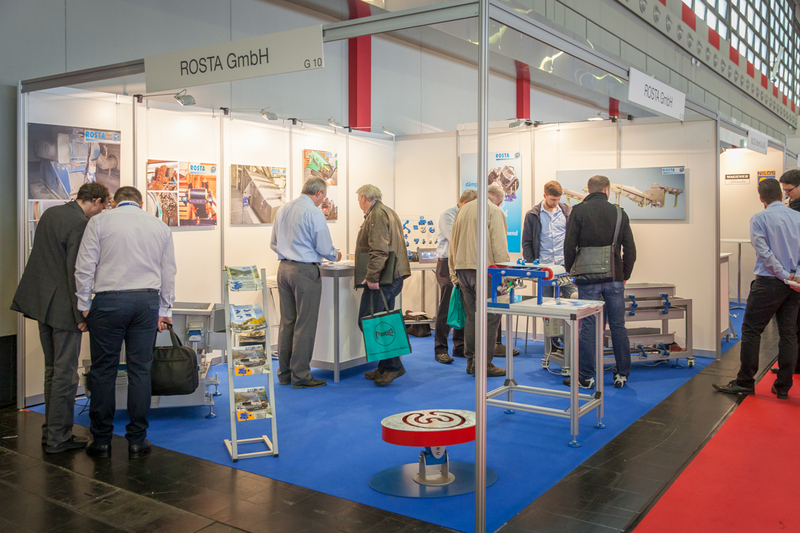 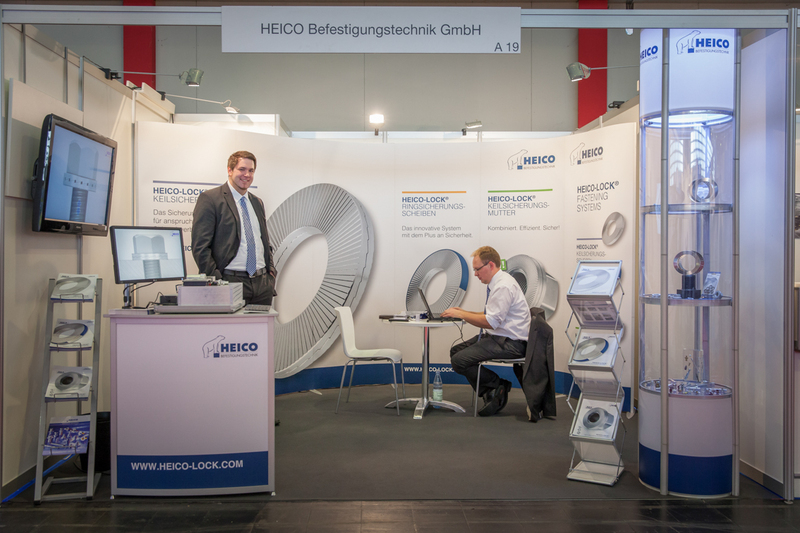 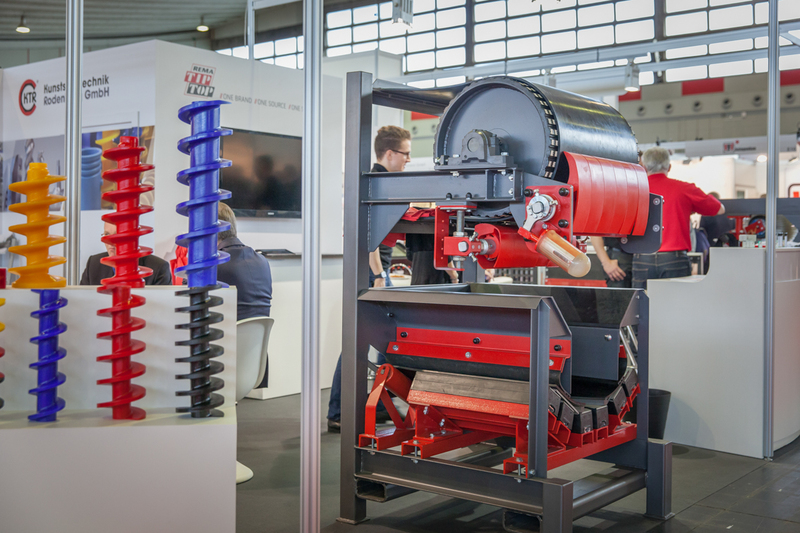 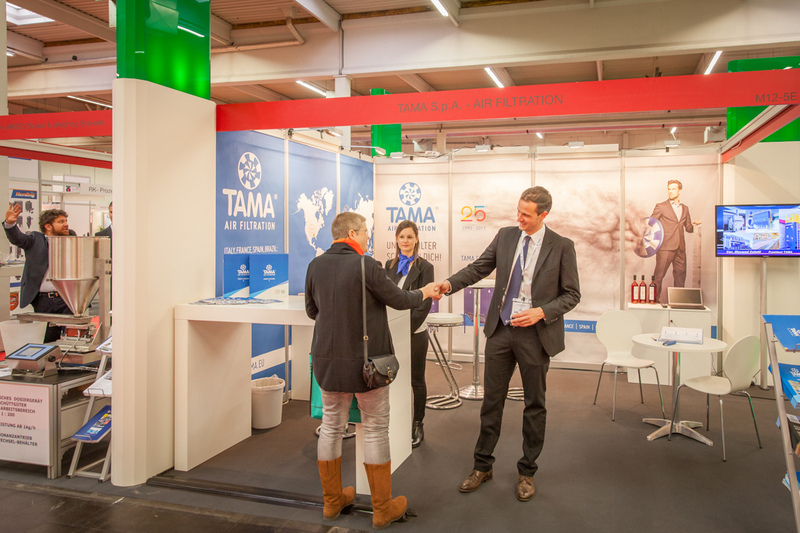 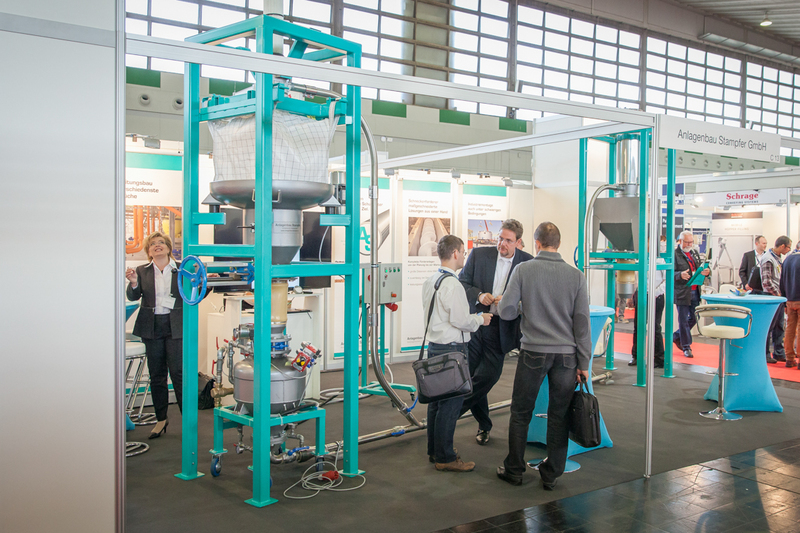 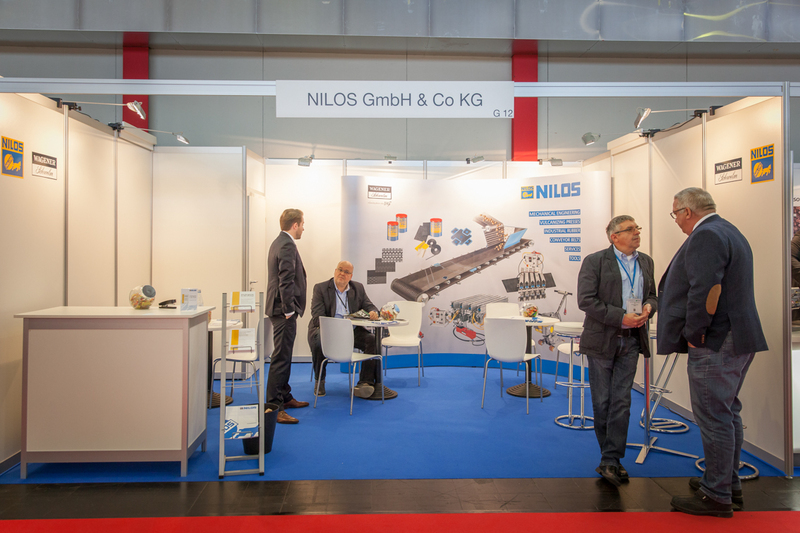 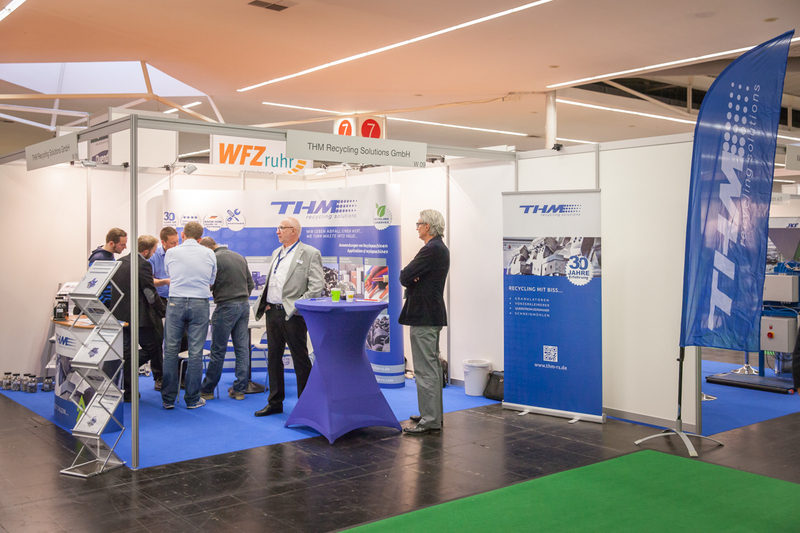 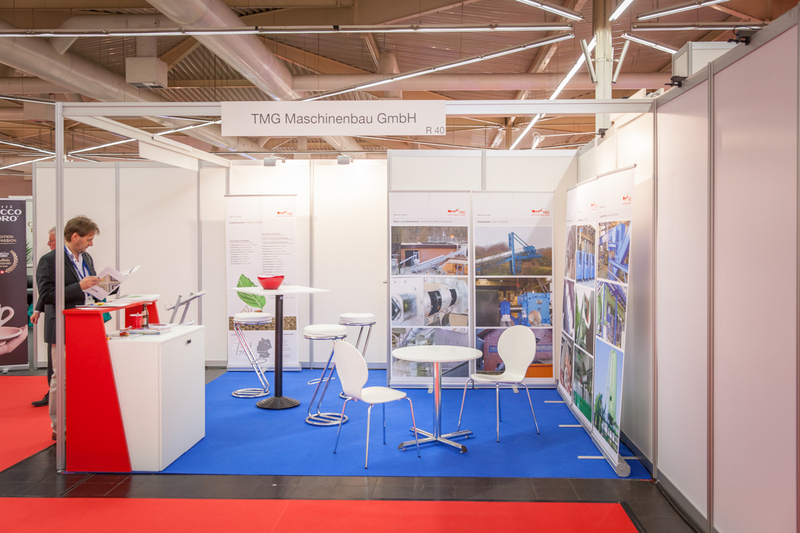 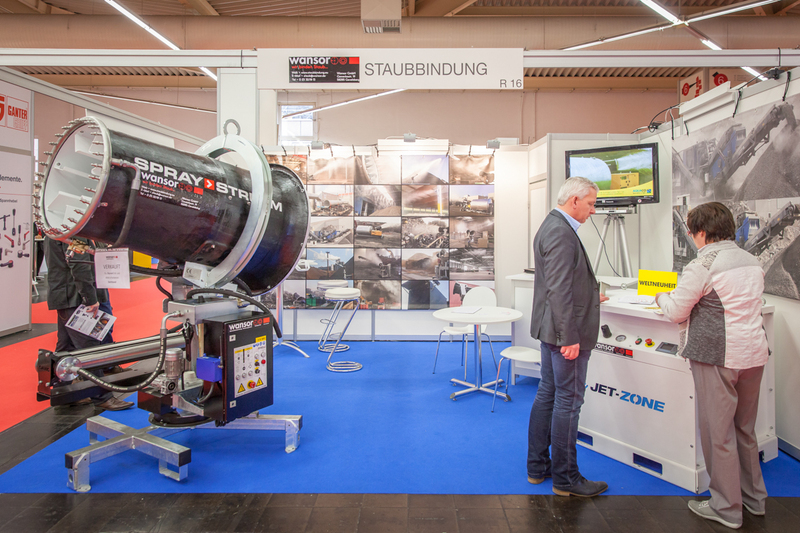 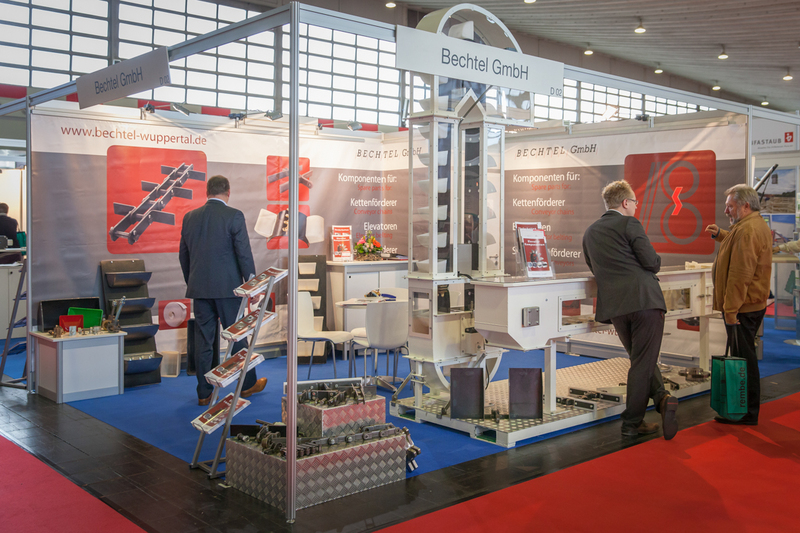 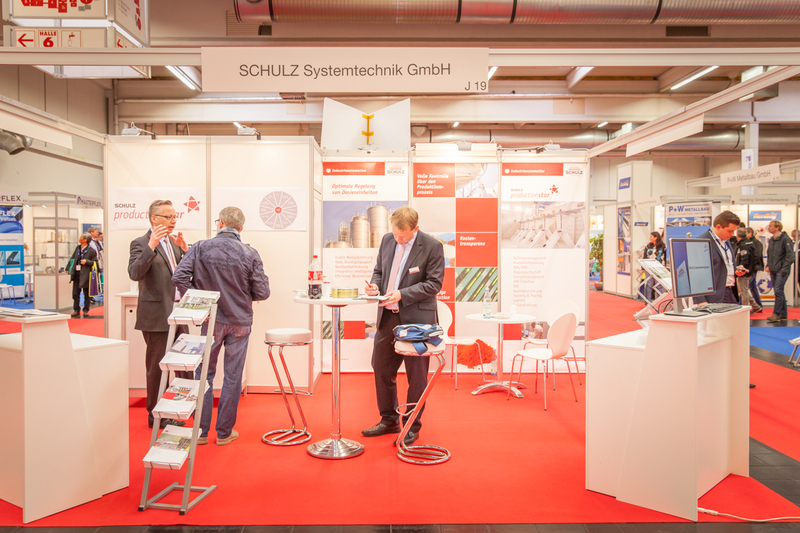 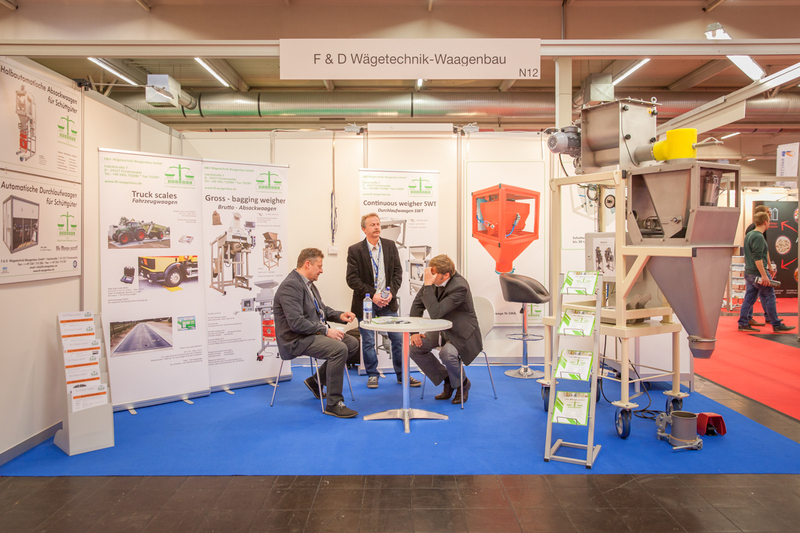 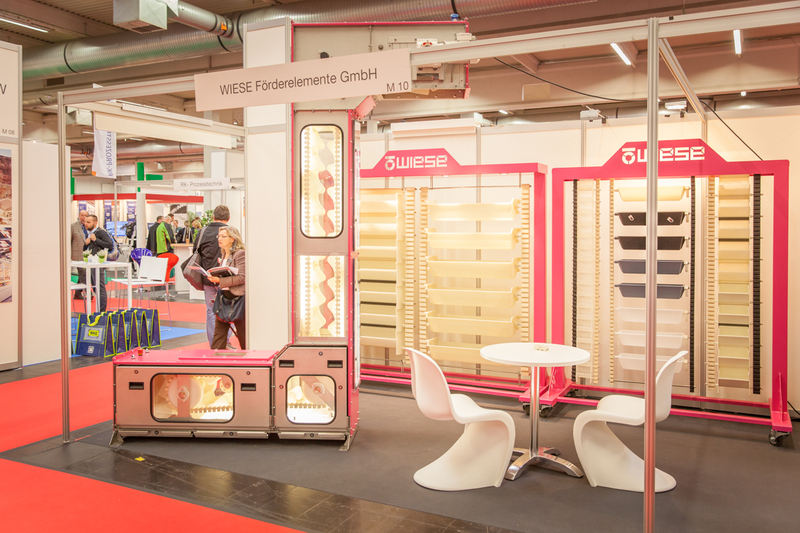 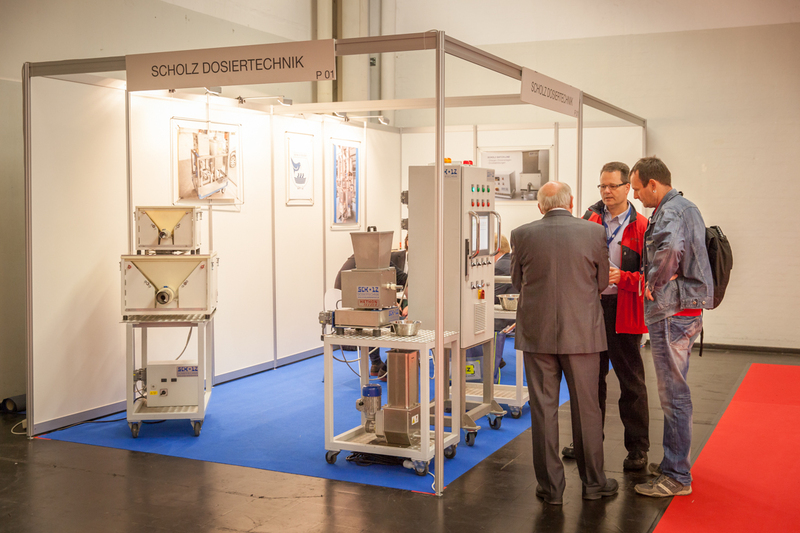 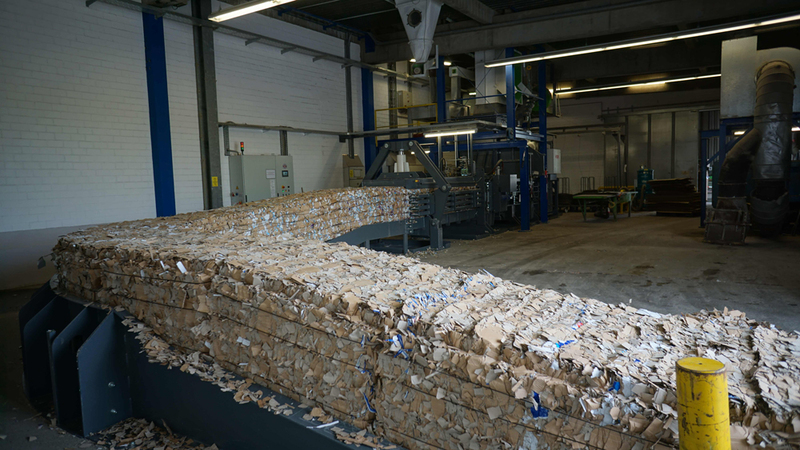 Dortmund, 10.11.2015: On November 4 and 5, 2015 6,561 trade professionals – 37 percent more than last year – attended the double trade show Solids and Recycling-Technik in Dortmund, setting a new visitor record. 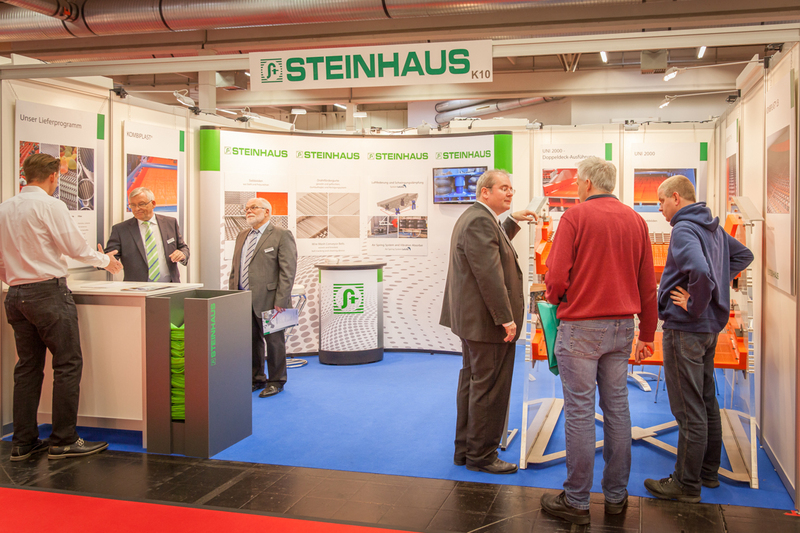 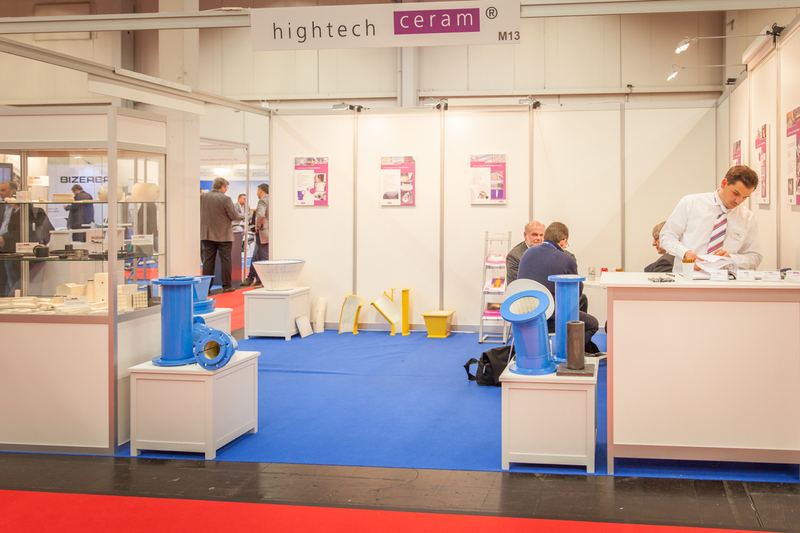 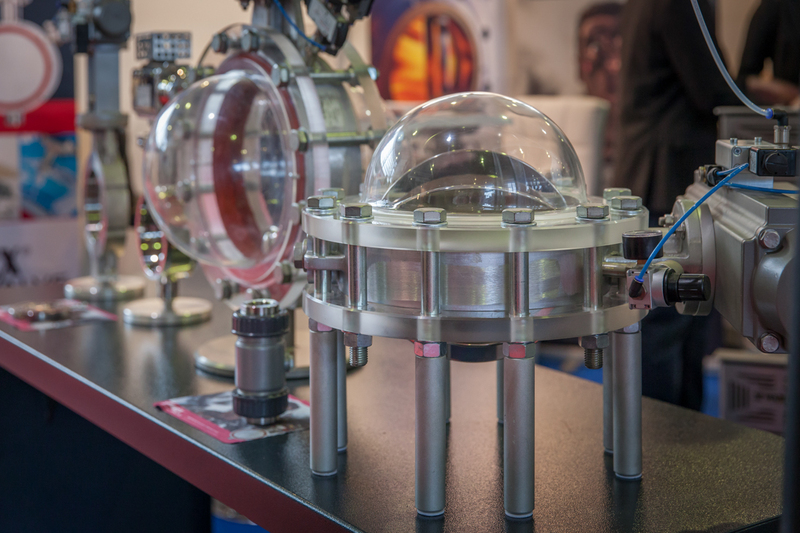 The exhibition floor was equally busy on both show days. 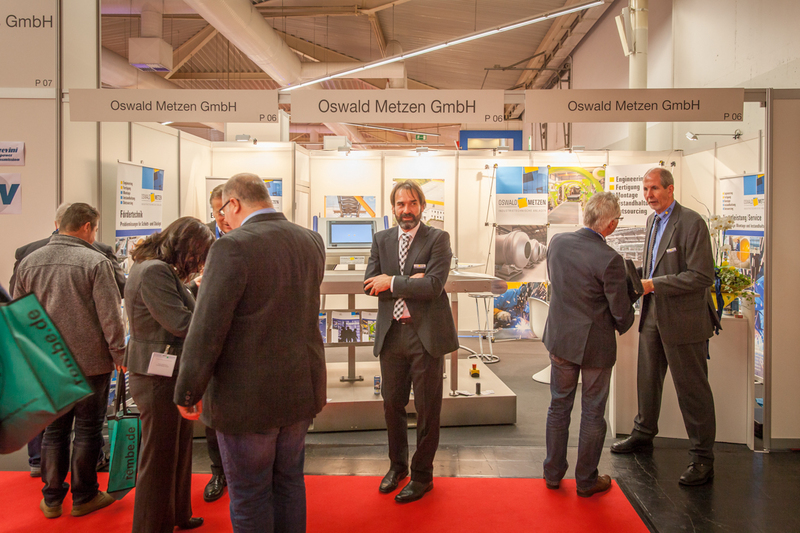 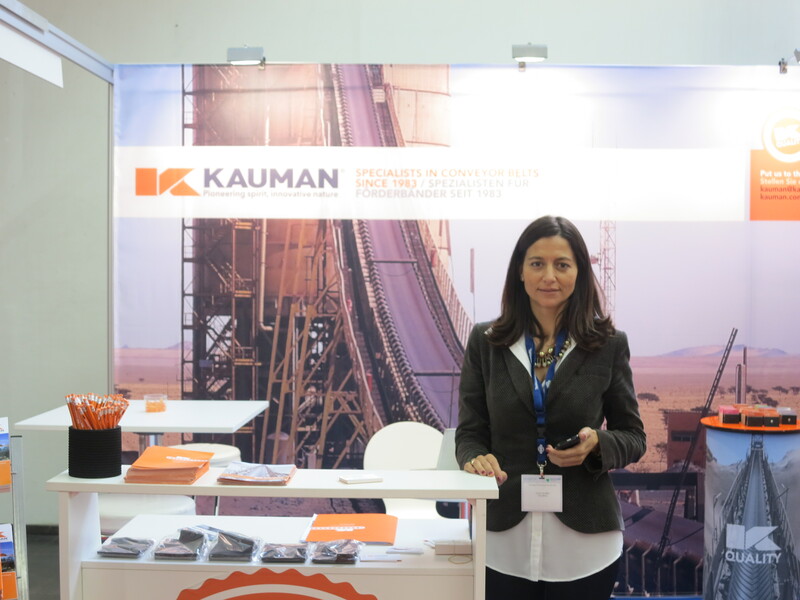 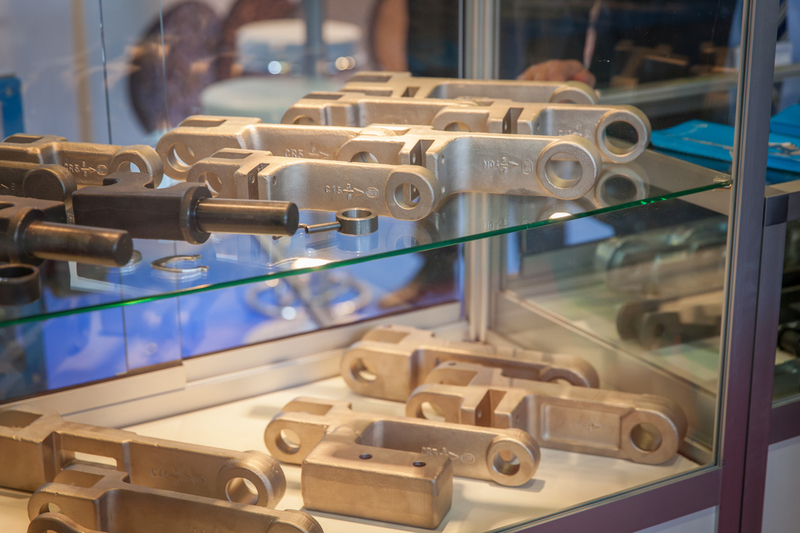 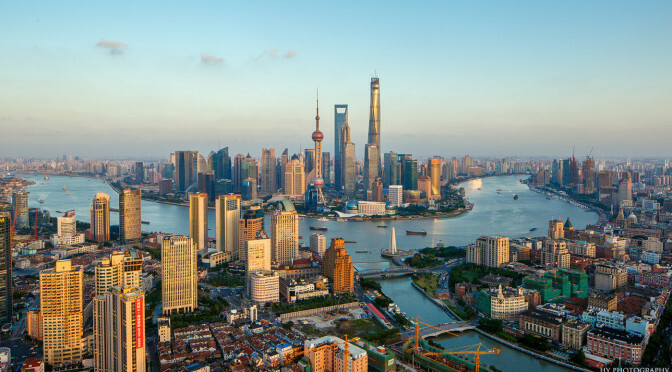 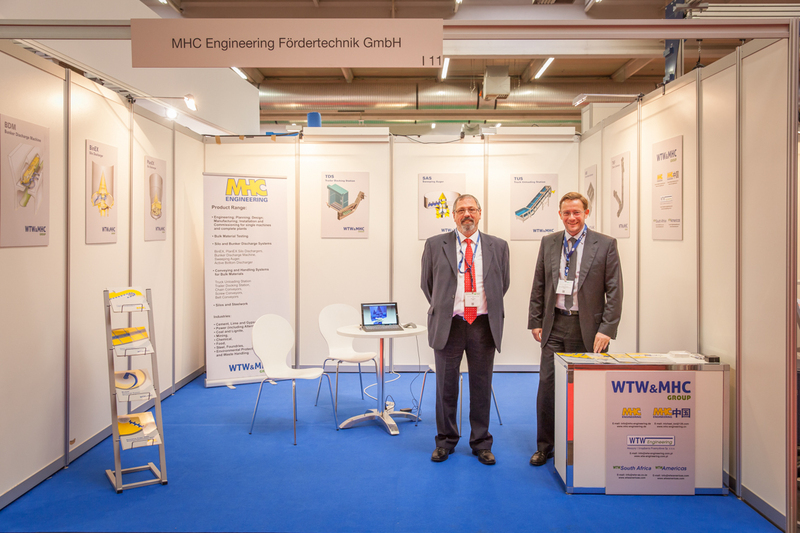 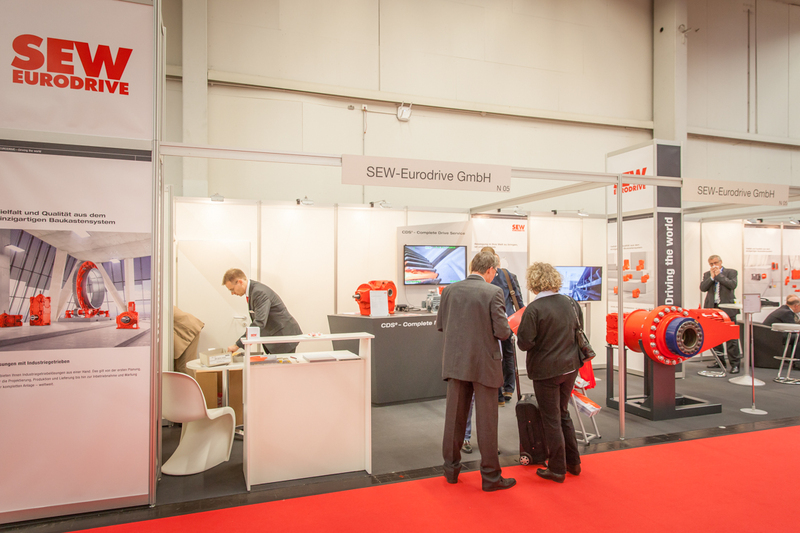 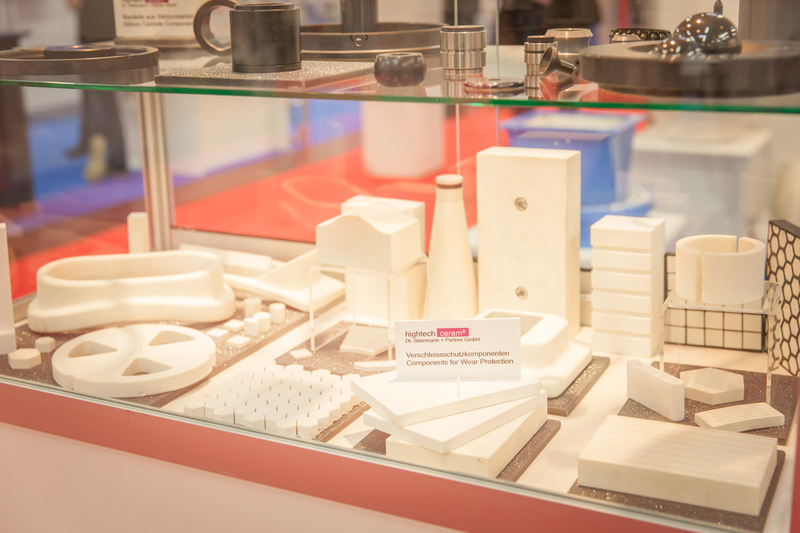 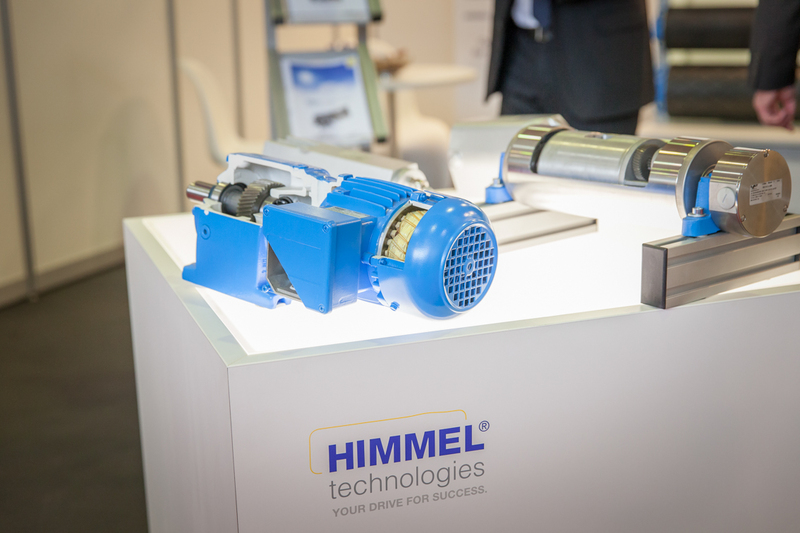 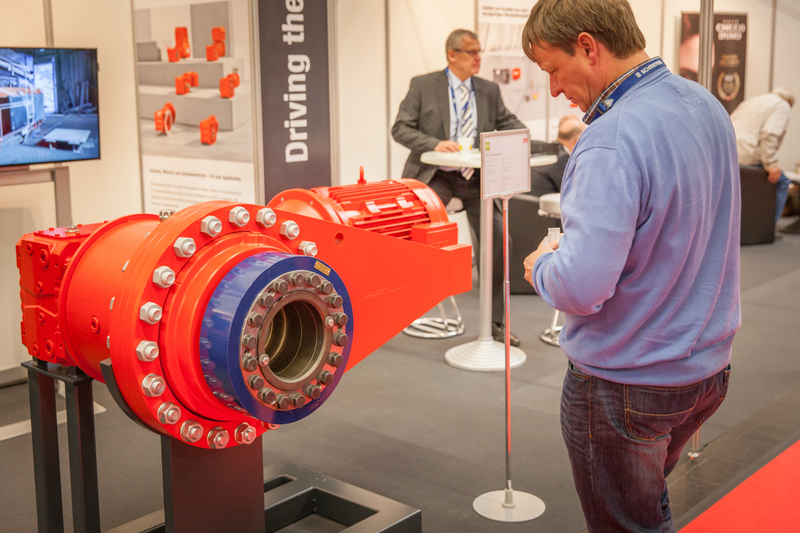 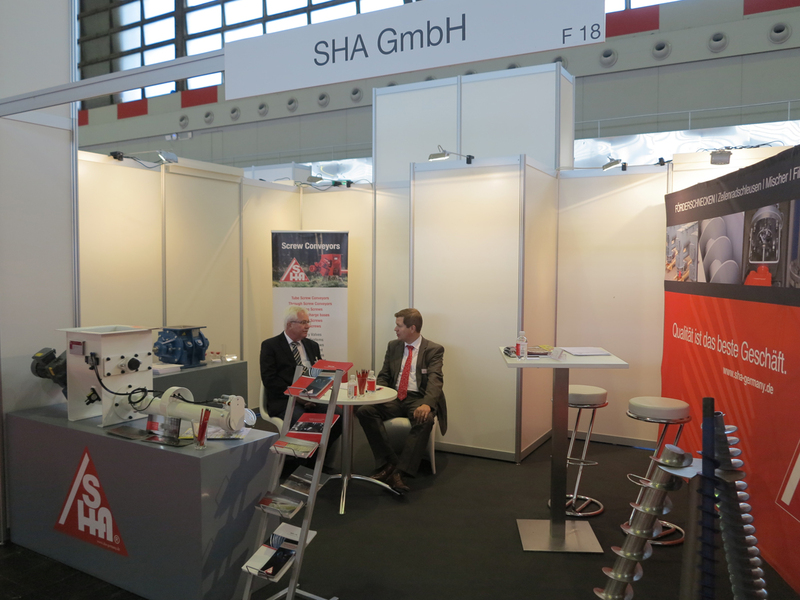 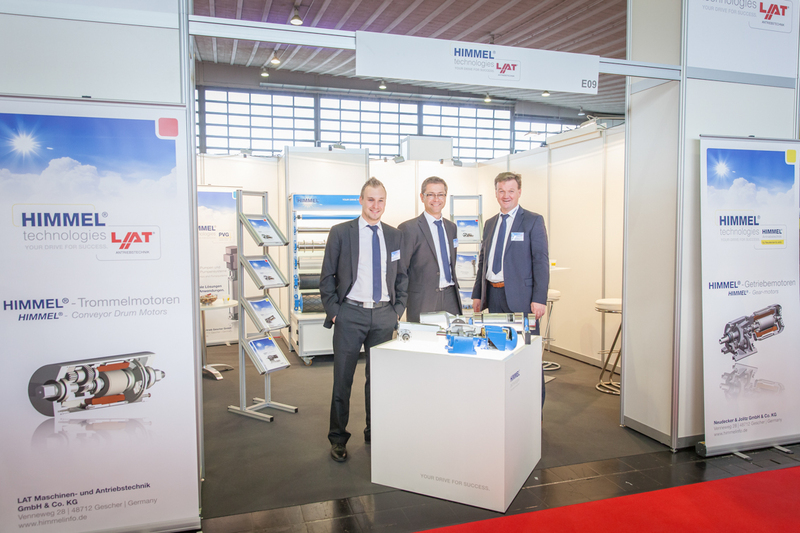 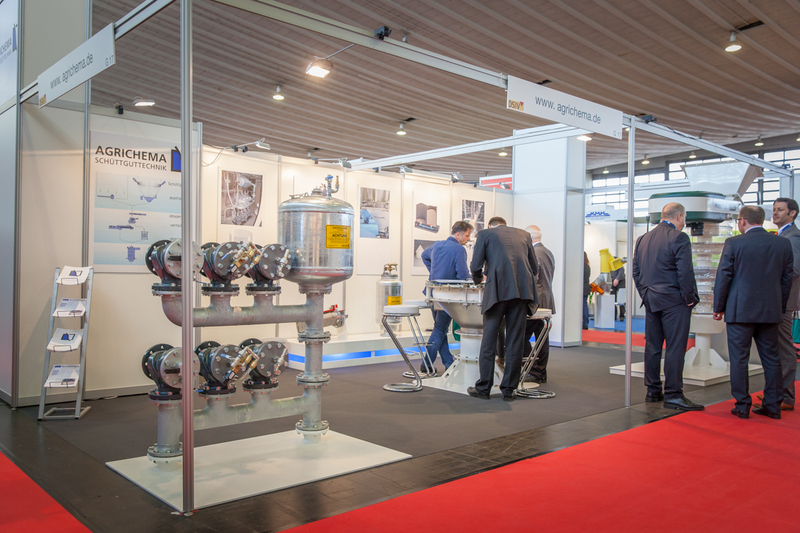 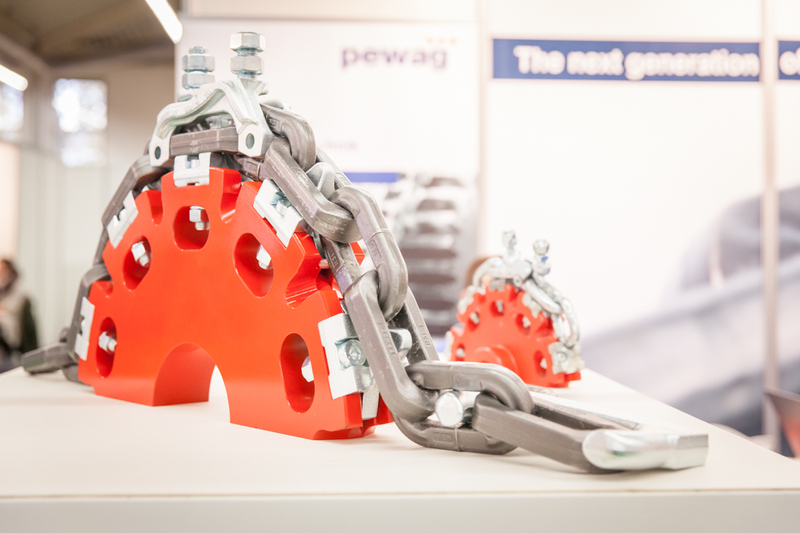 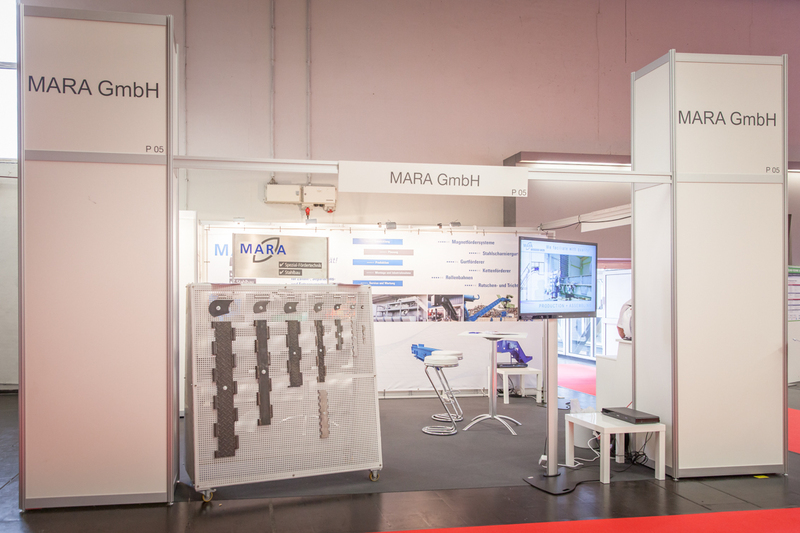 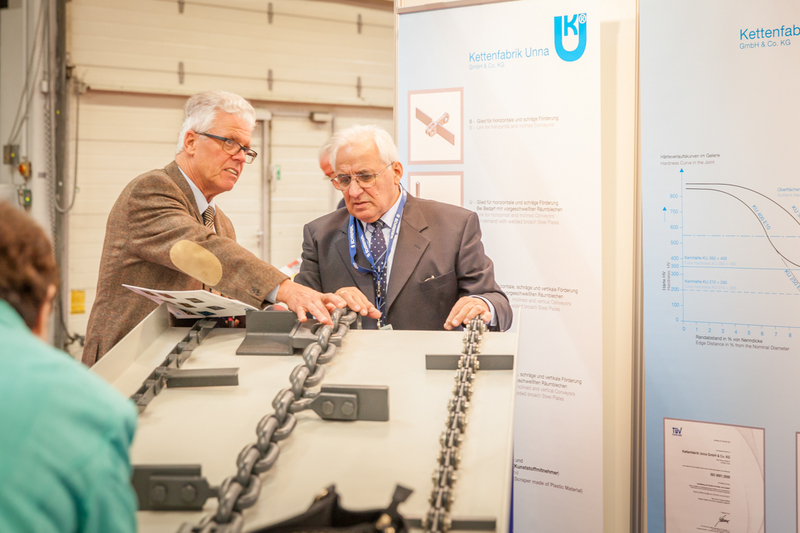 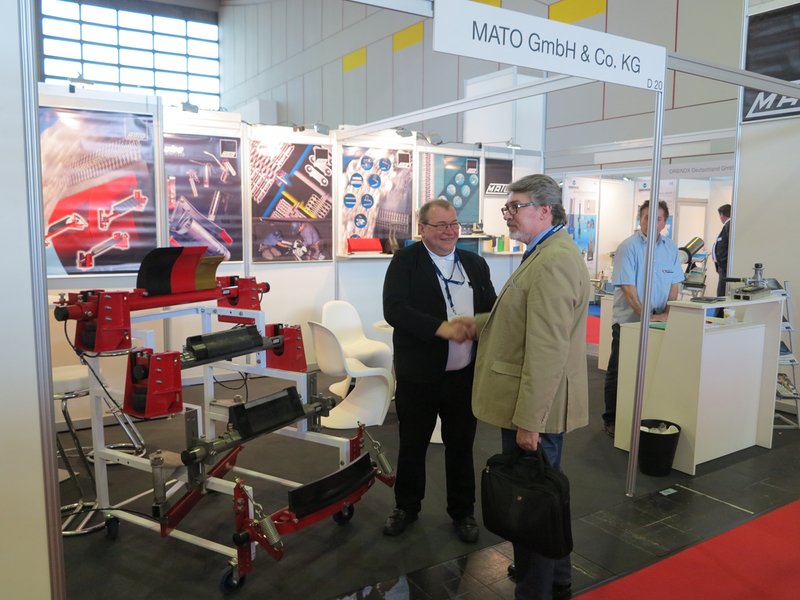 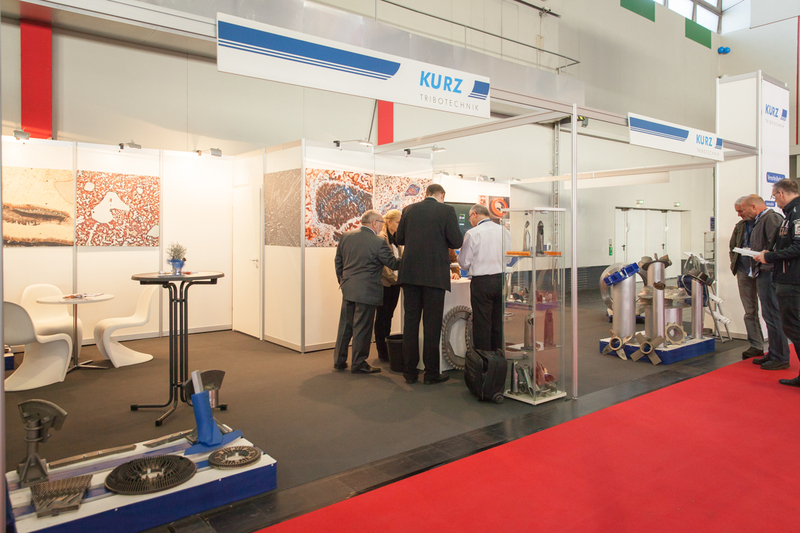 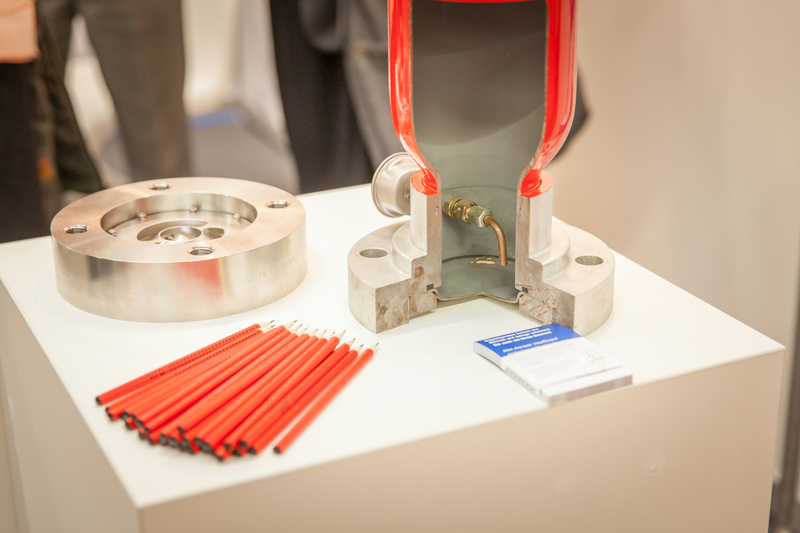 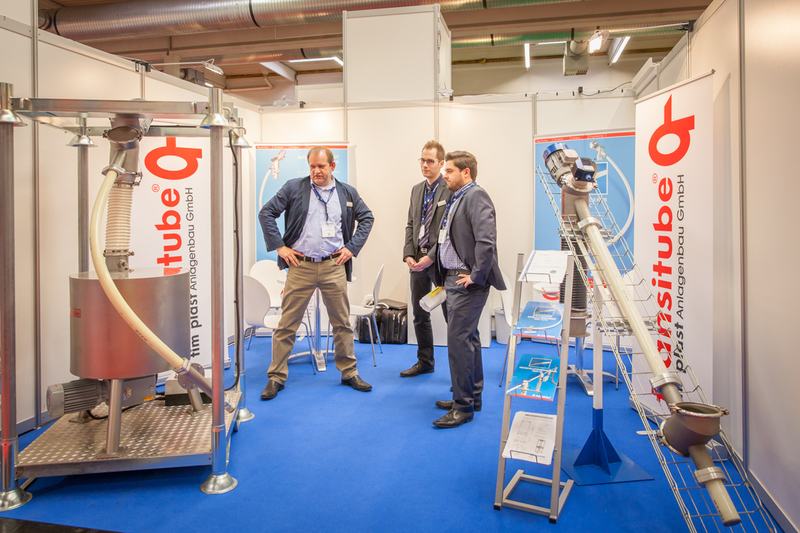 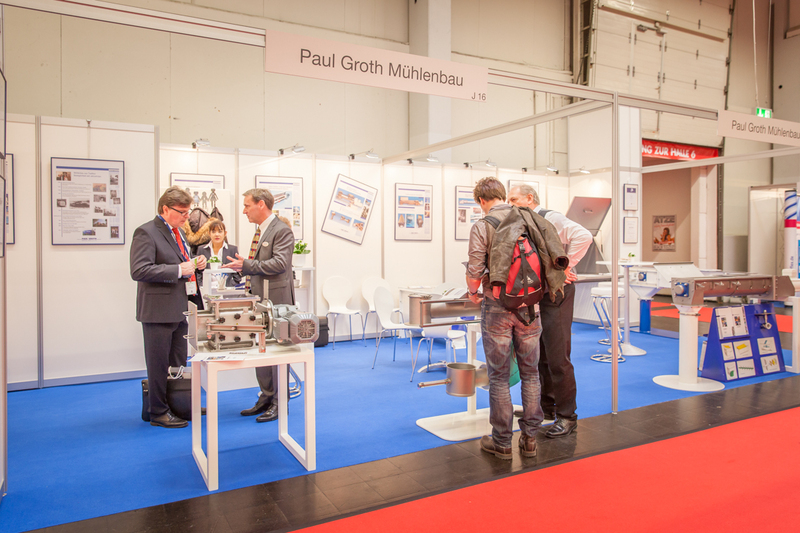 The visitors came to discuss specific projects, make new contacts and to do business with the 450 suppliers present.